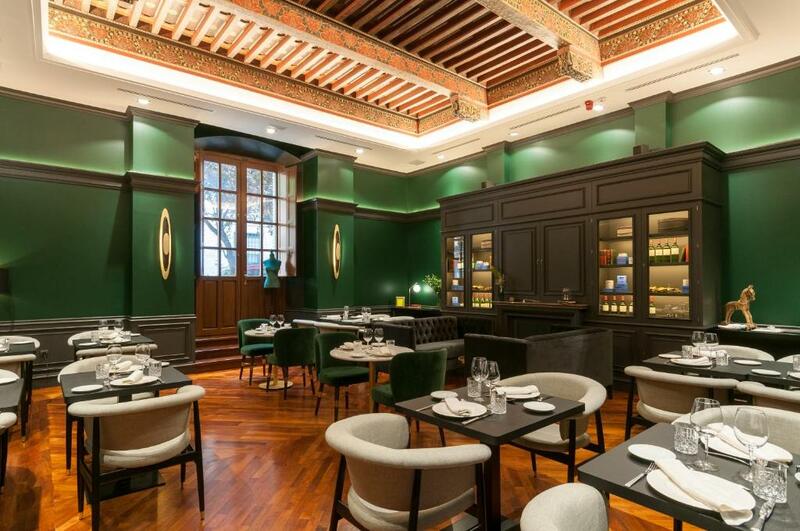 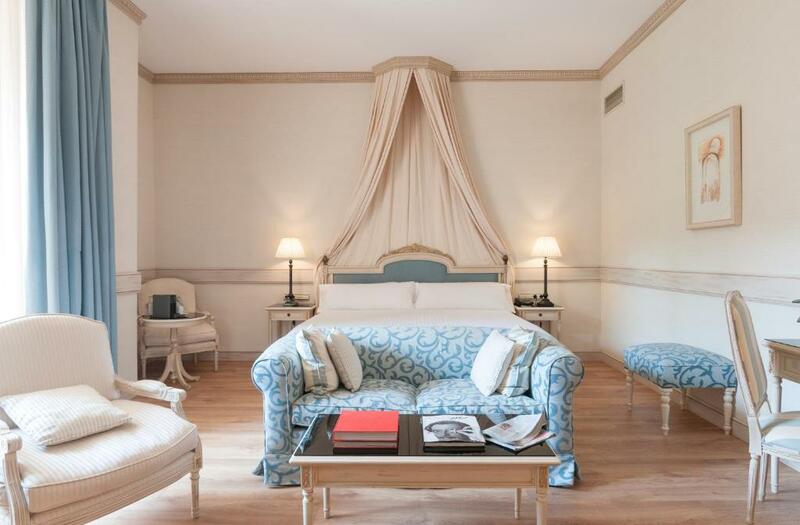 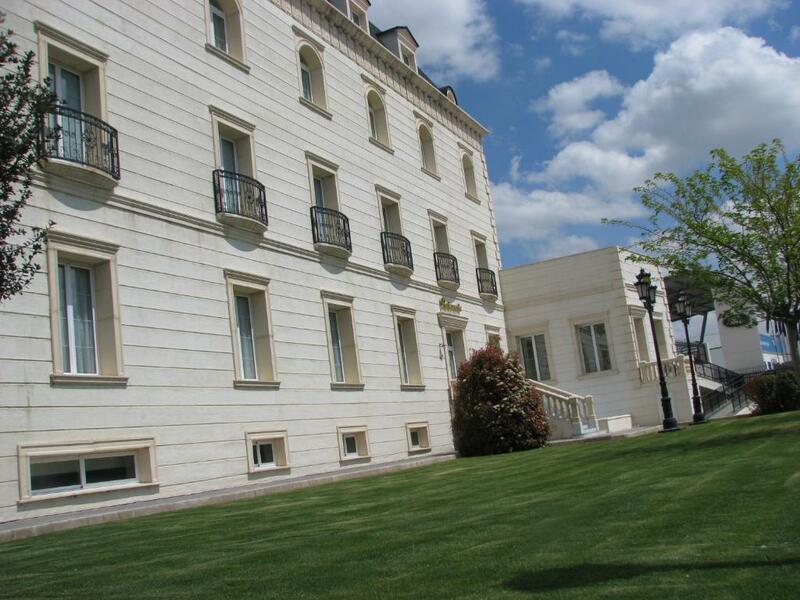 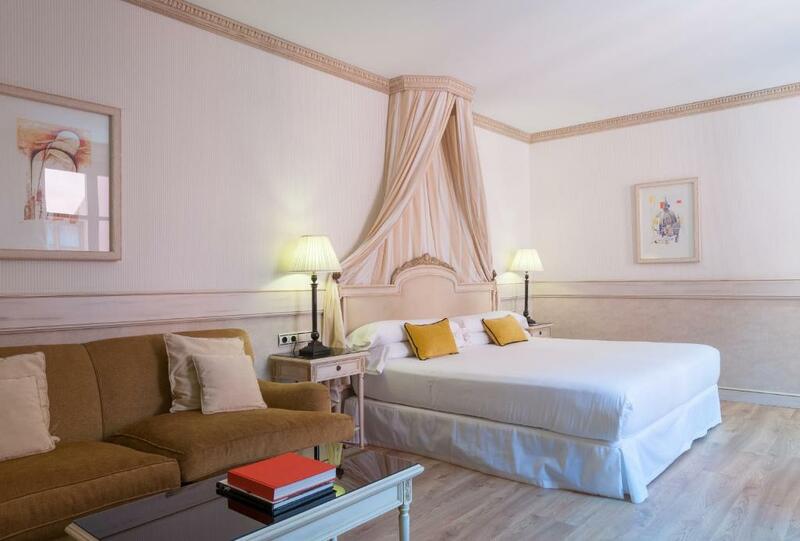 This former palace of the Empress Eugenia de Montijo offers style and comfort in the heart of Toledo, 200 metres from Toledo Cathedral. 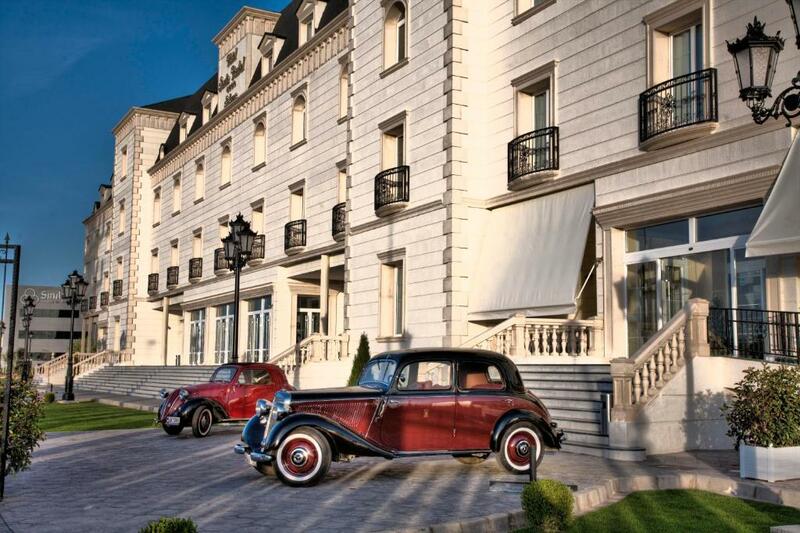 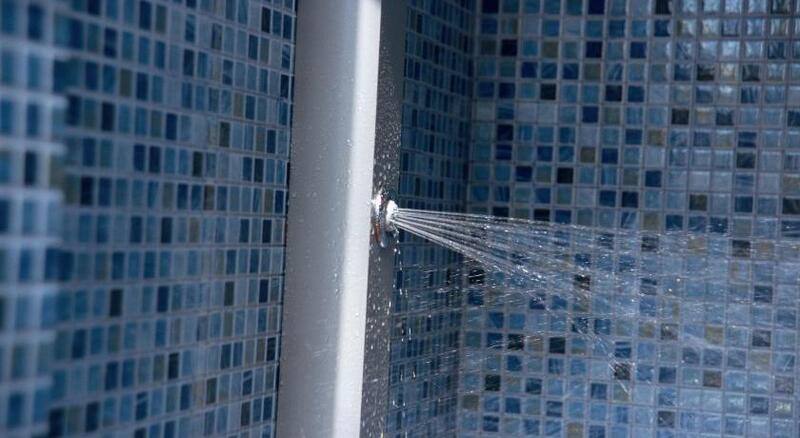 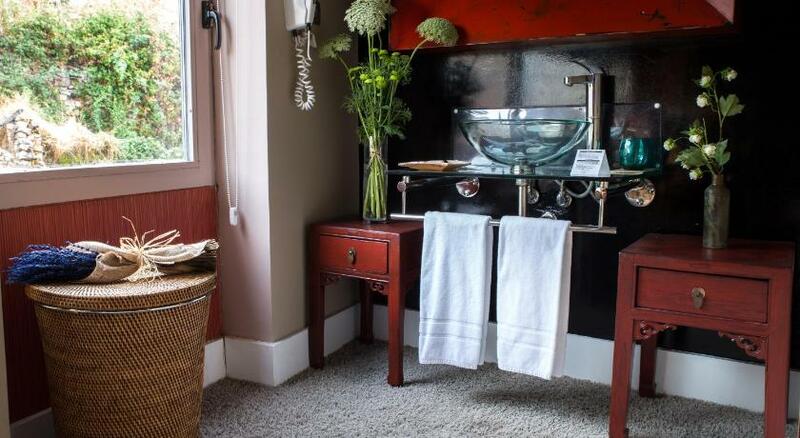 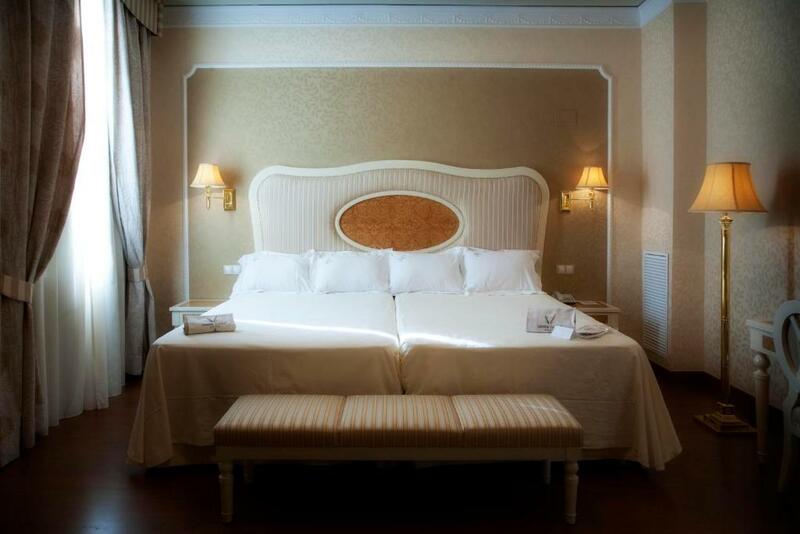 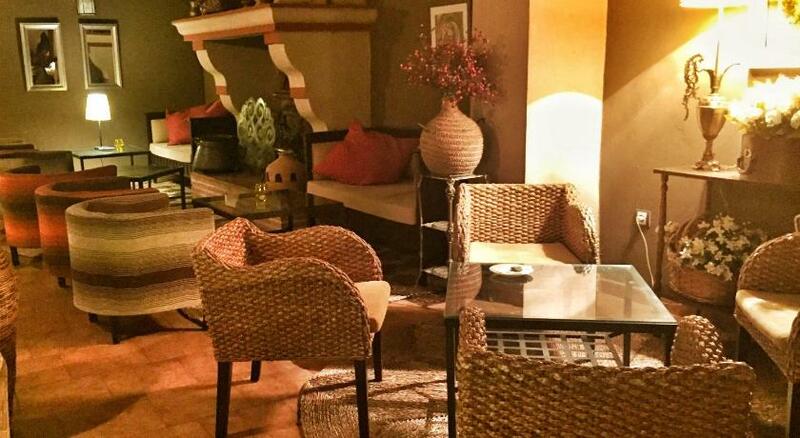 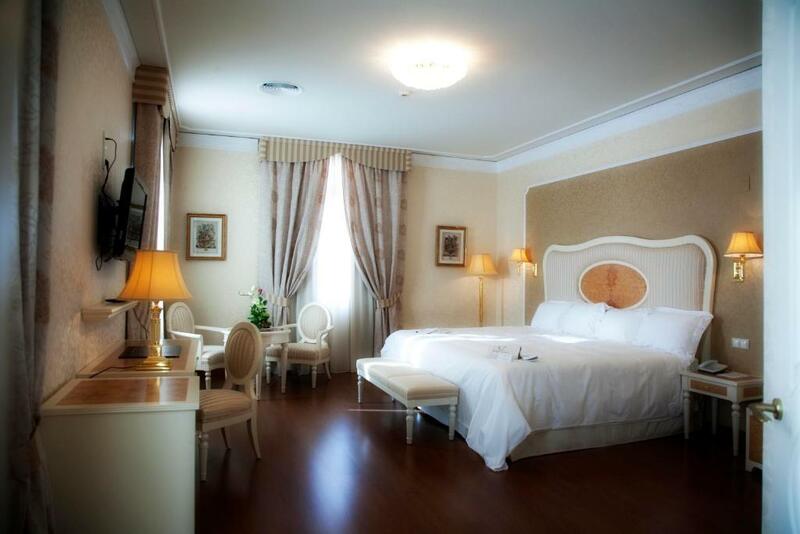 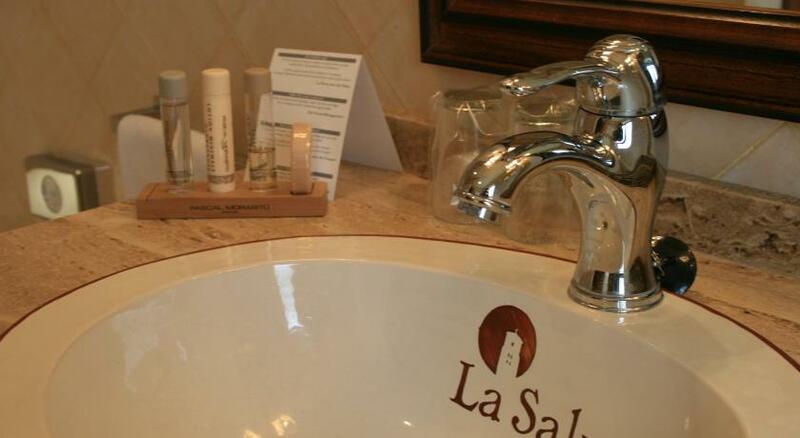 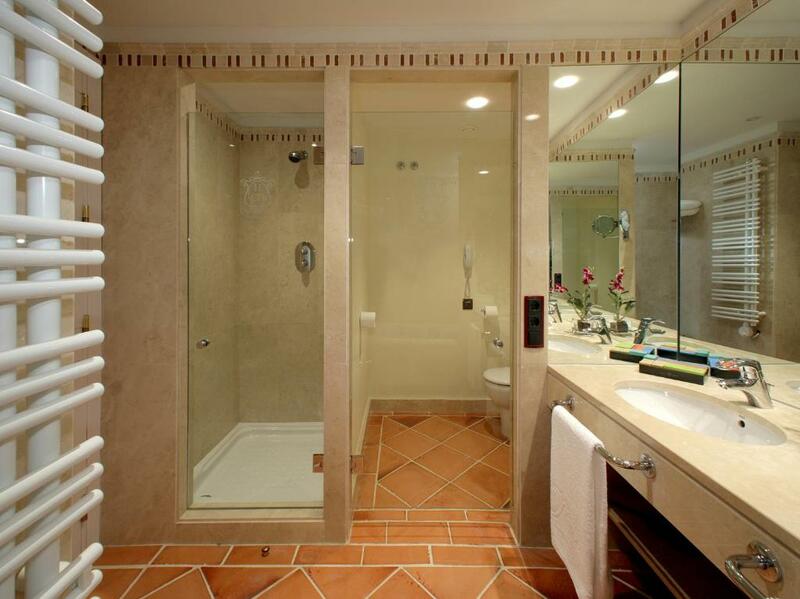 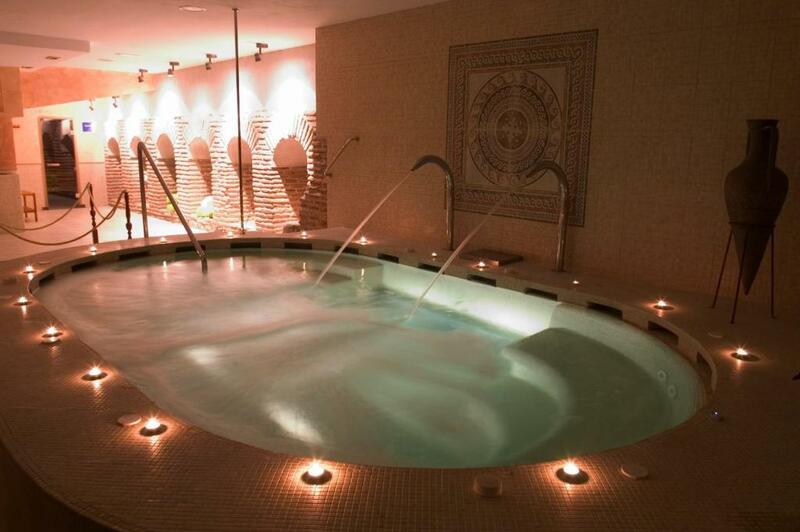 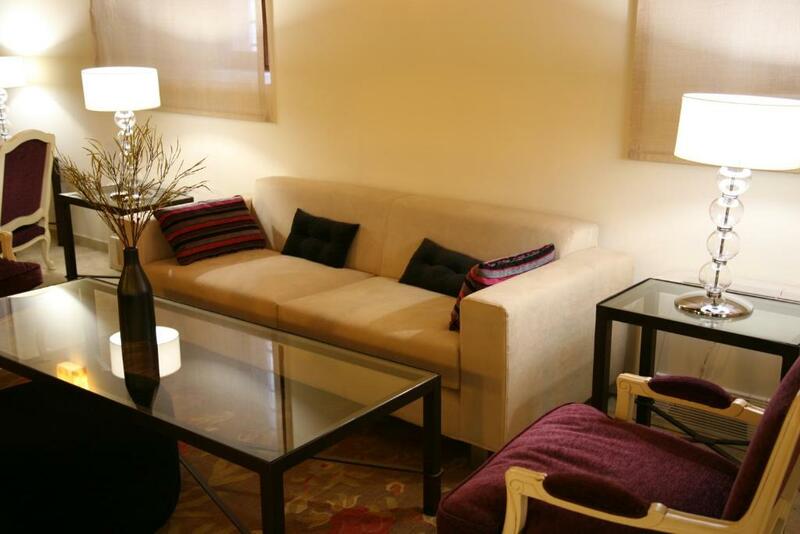 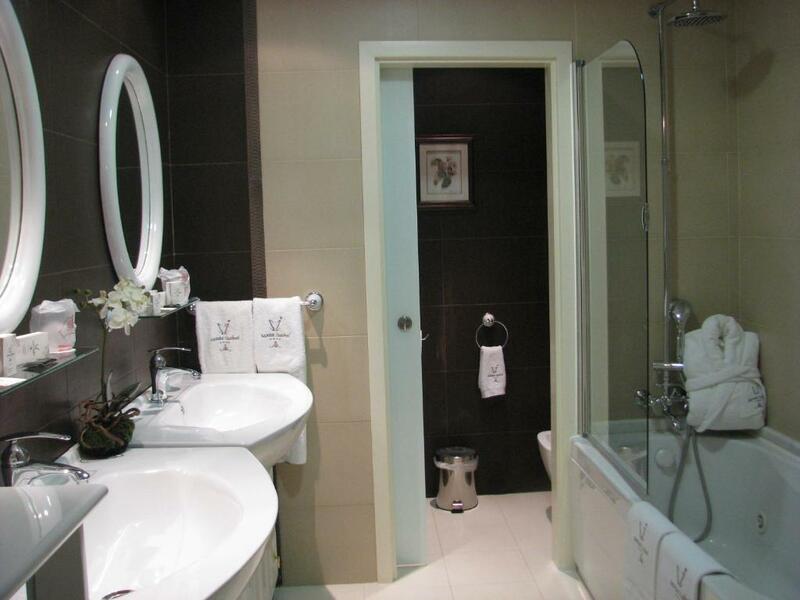 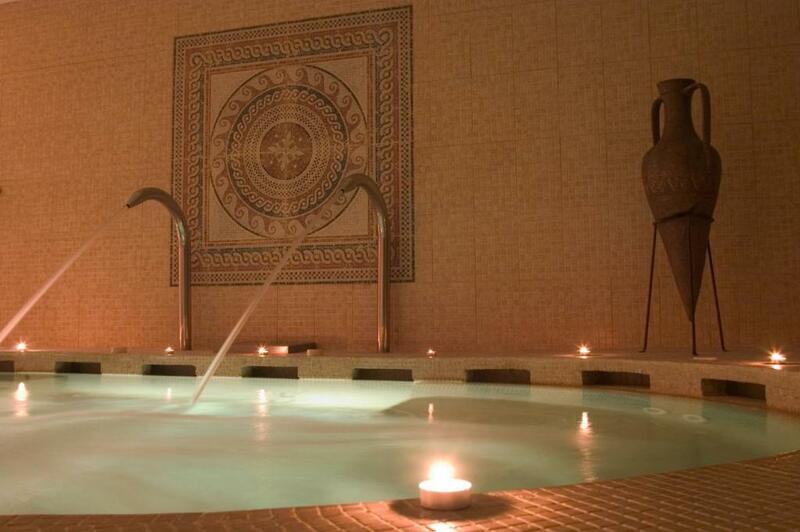 Free WiFi is available and guests have access to a spa for an additional cost. 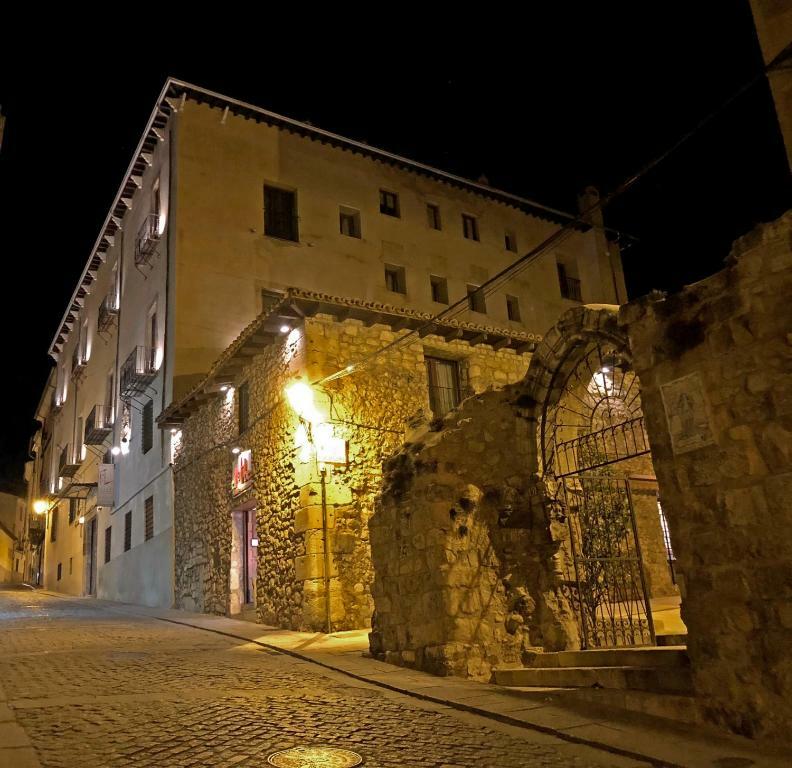 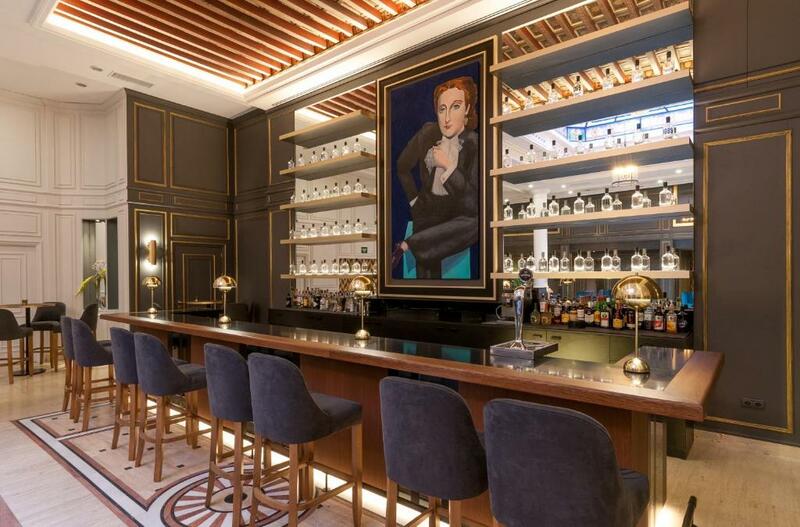 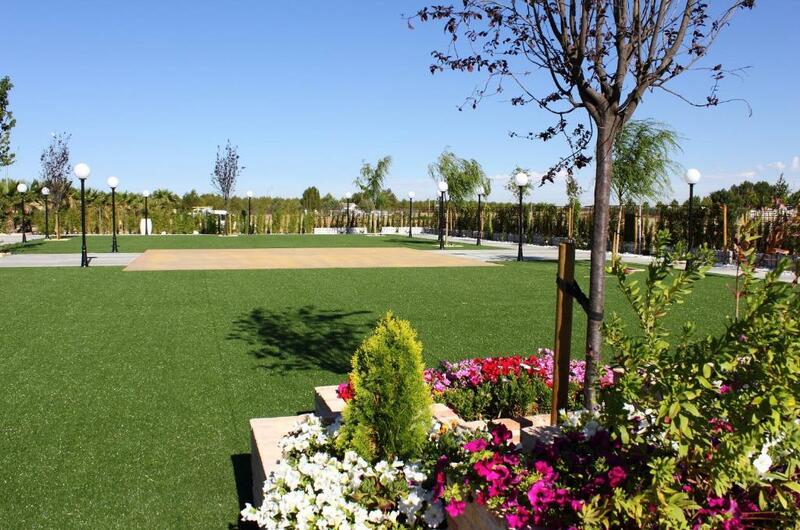 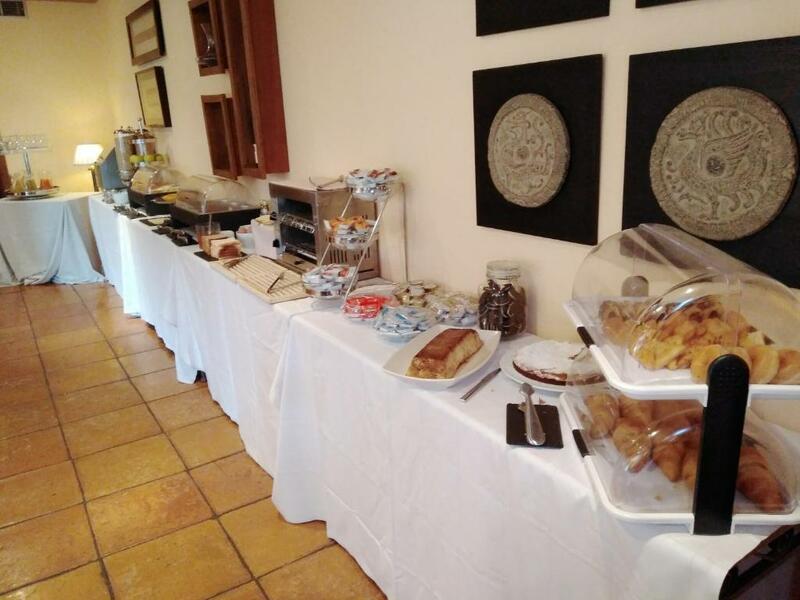 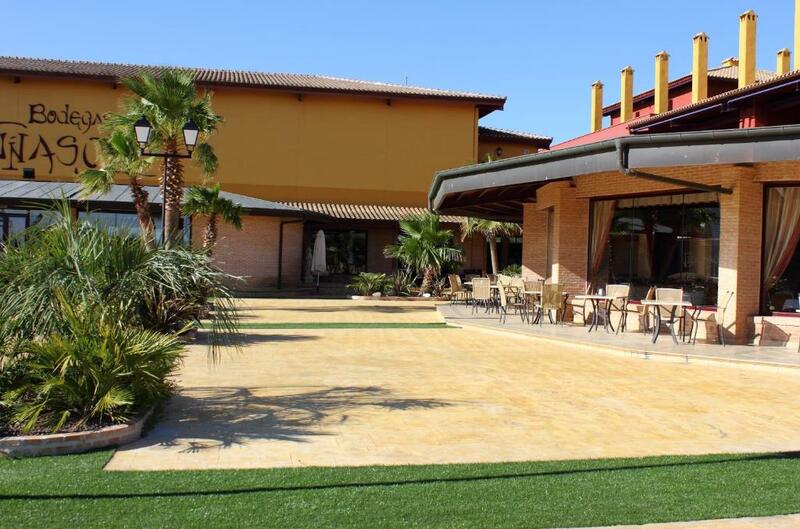 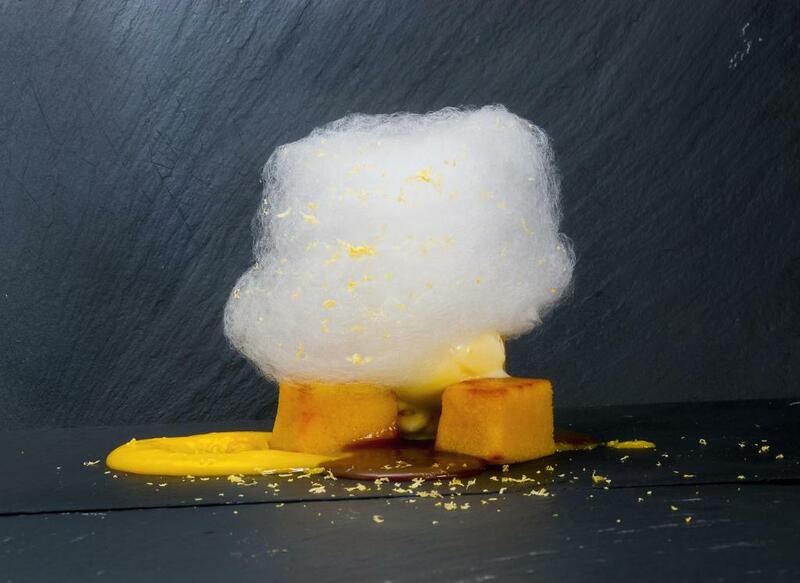 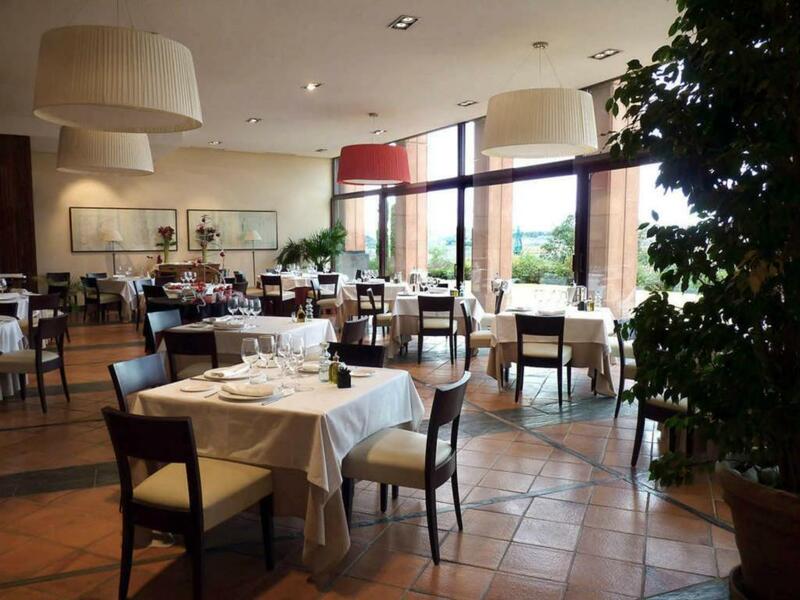 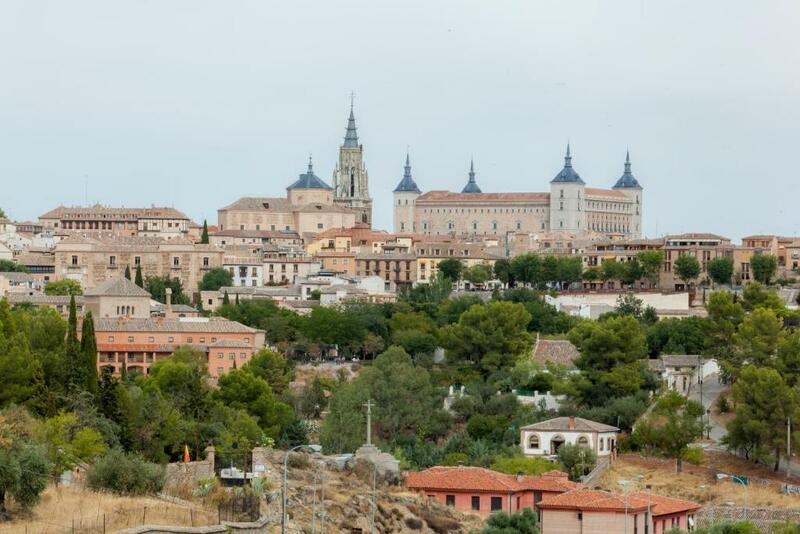 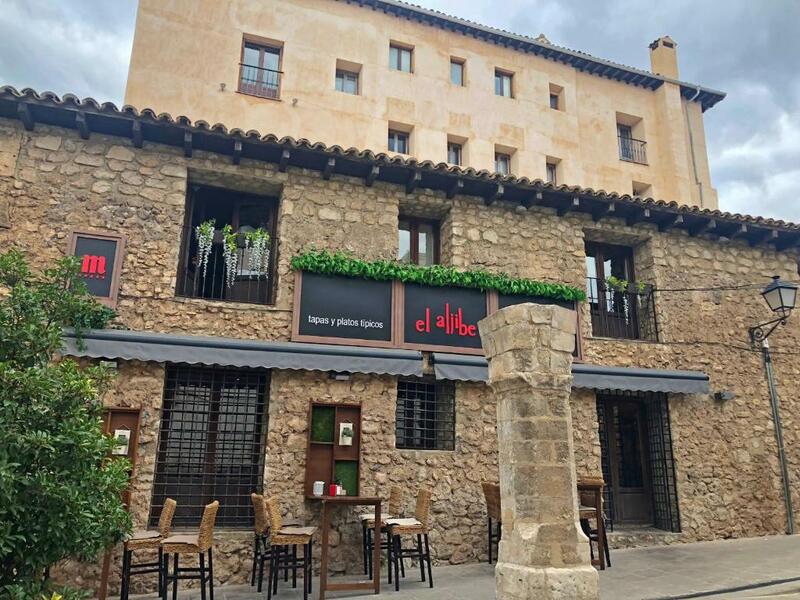 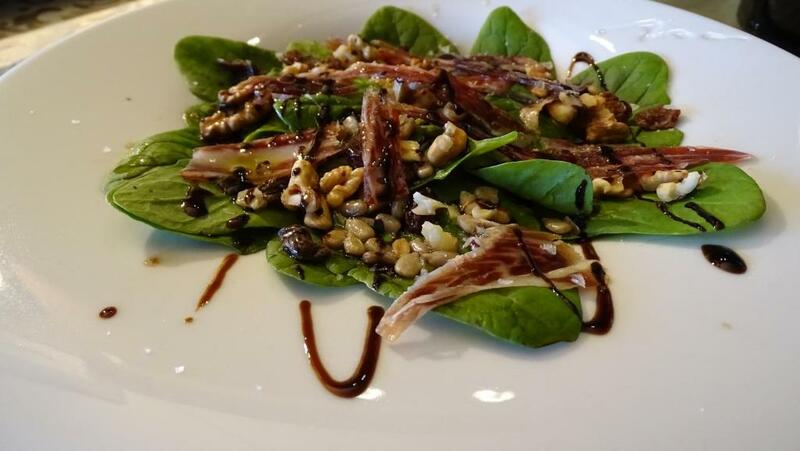 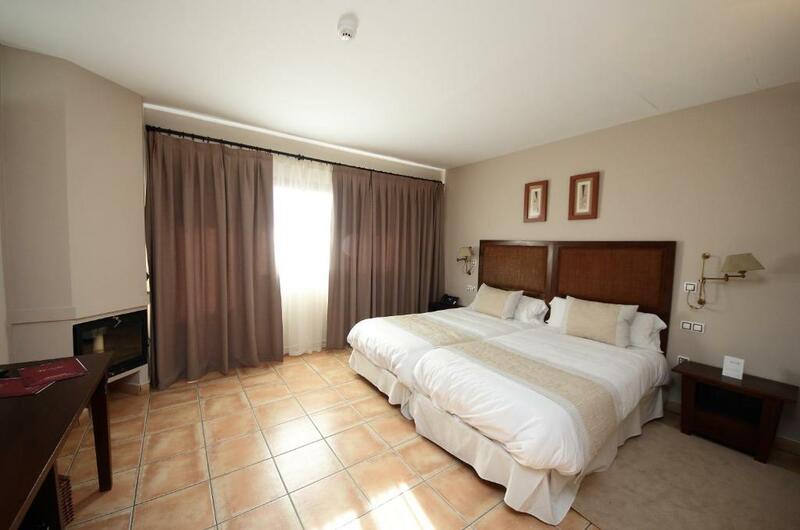 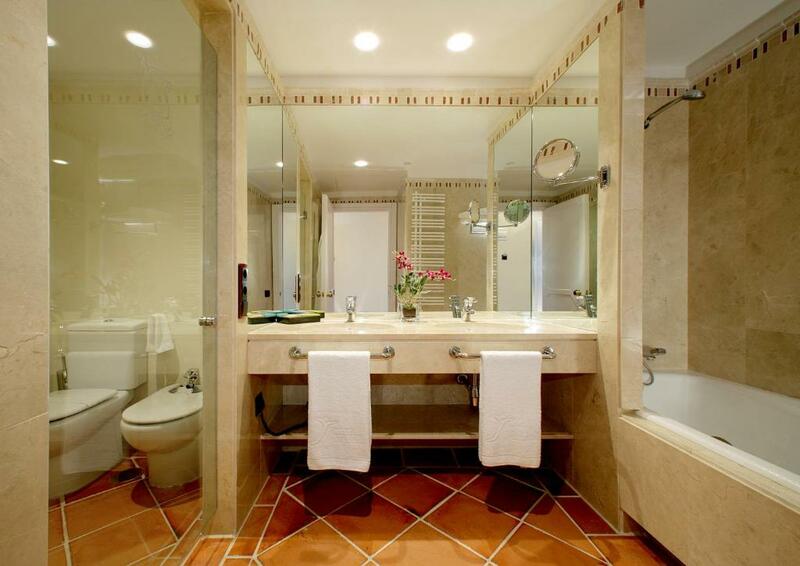 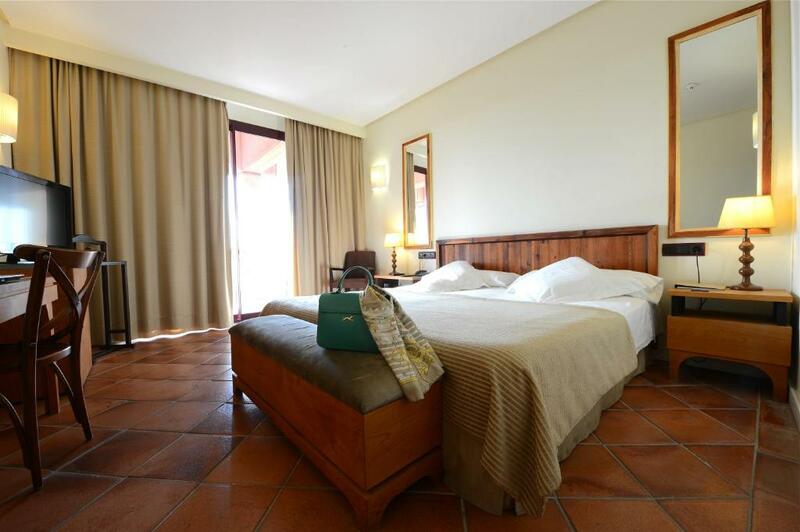 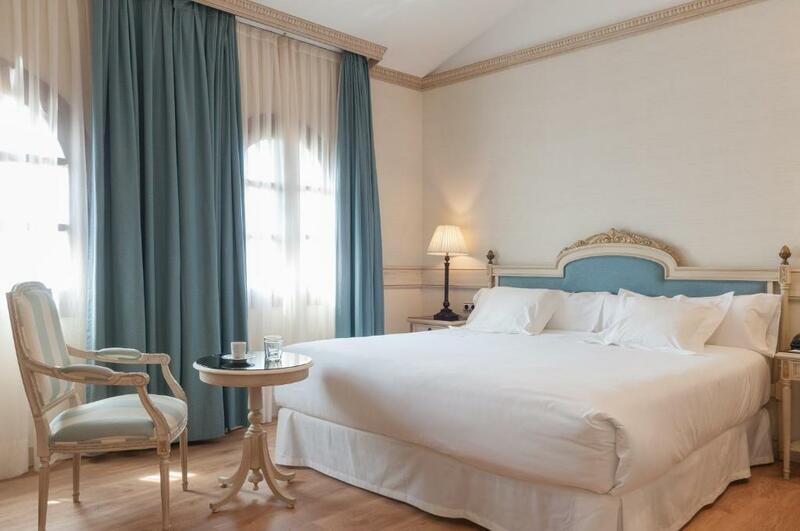 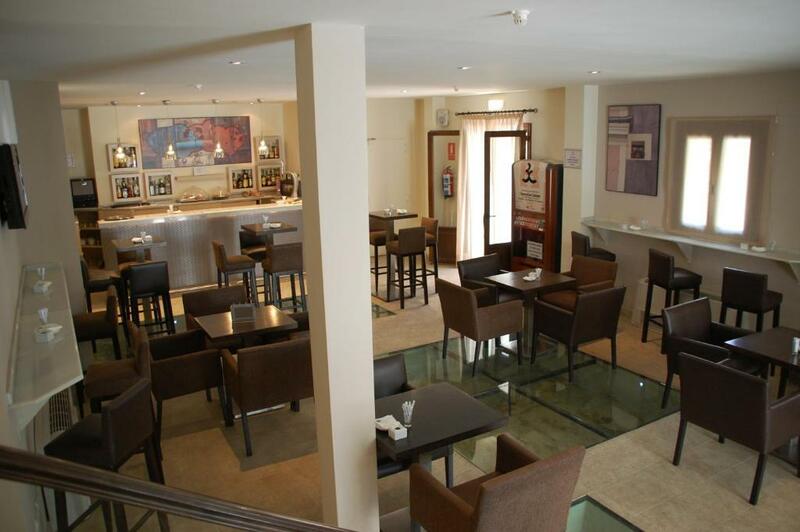 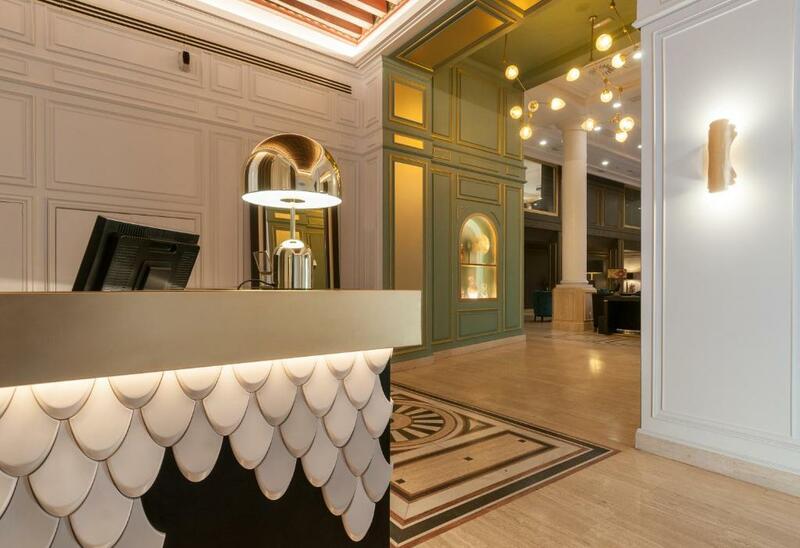 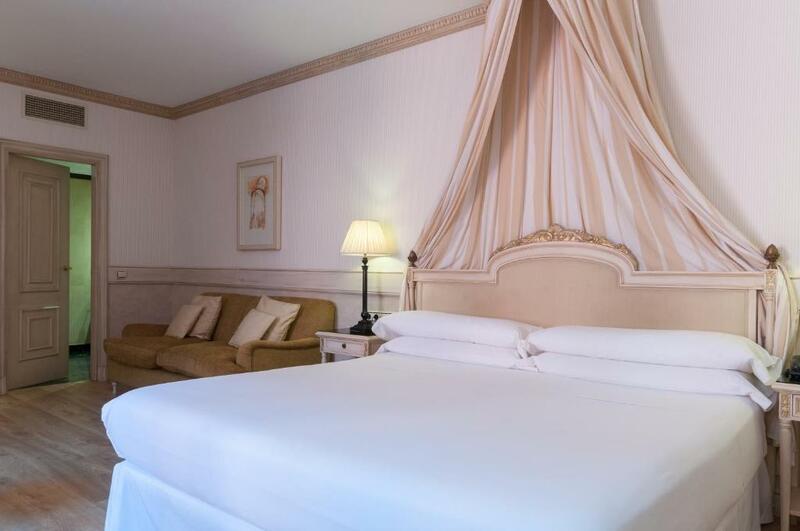 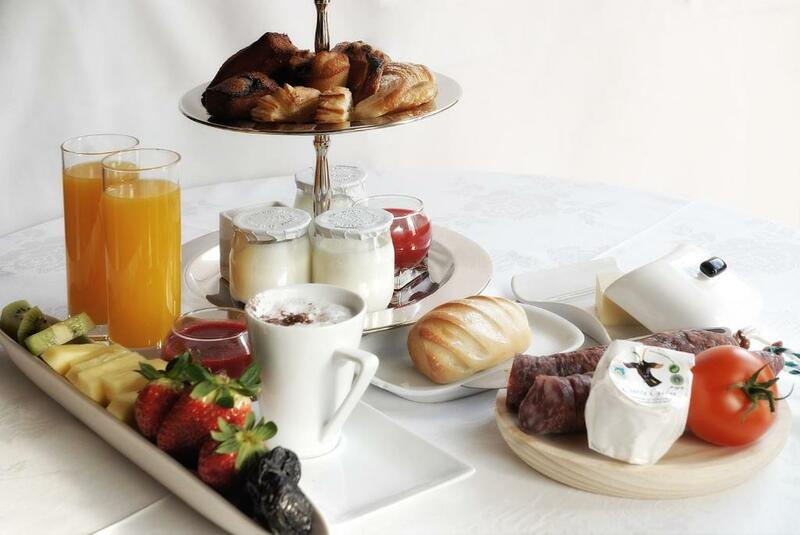 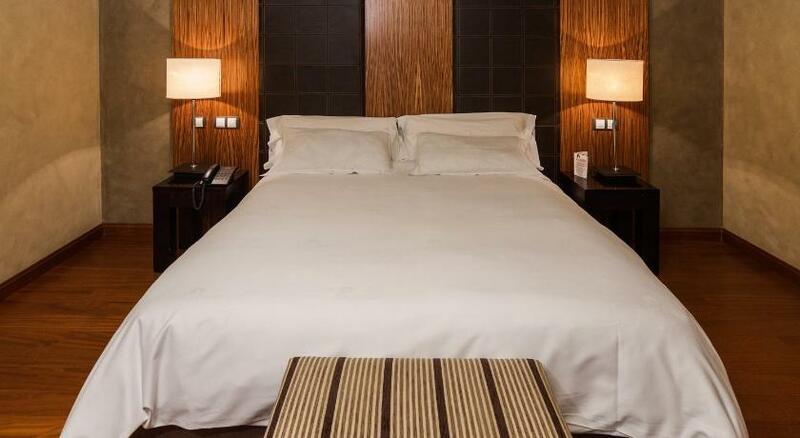 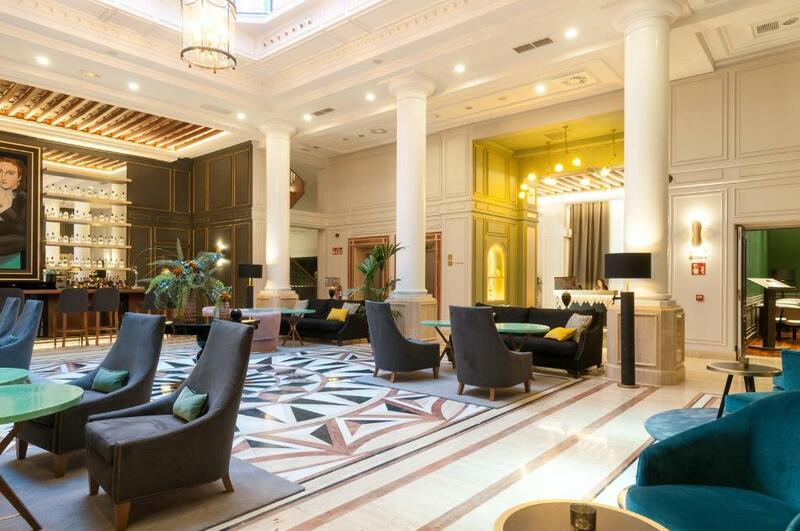 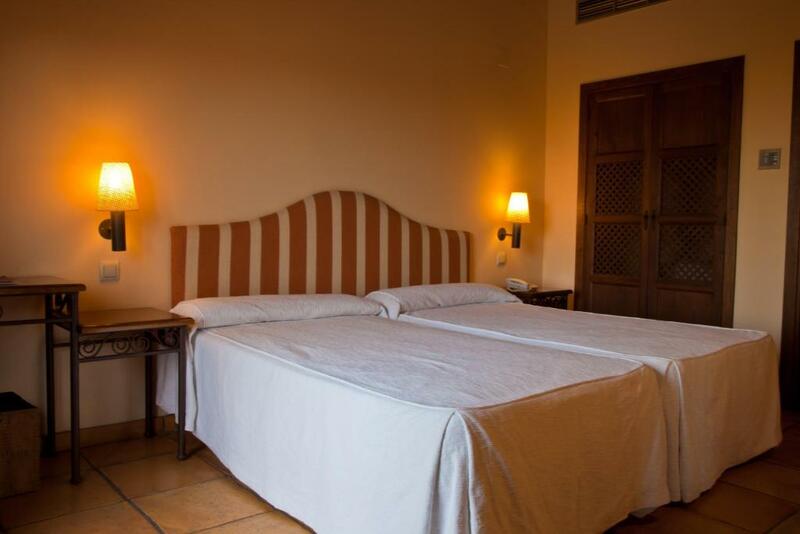 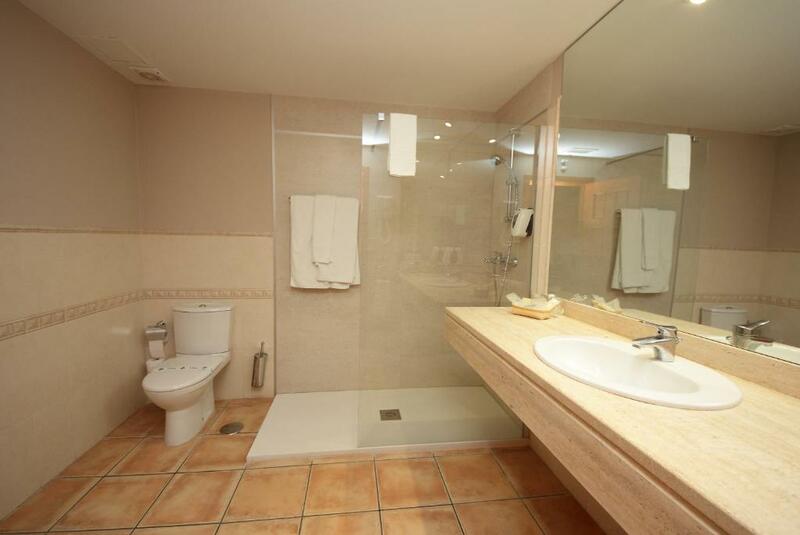 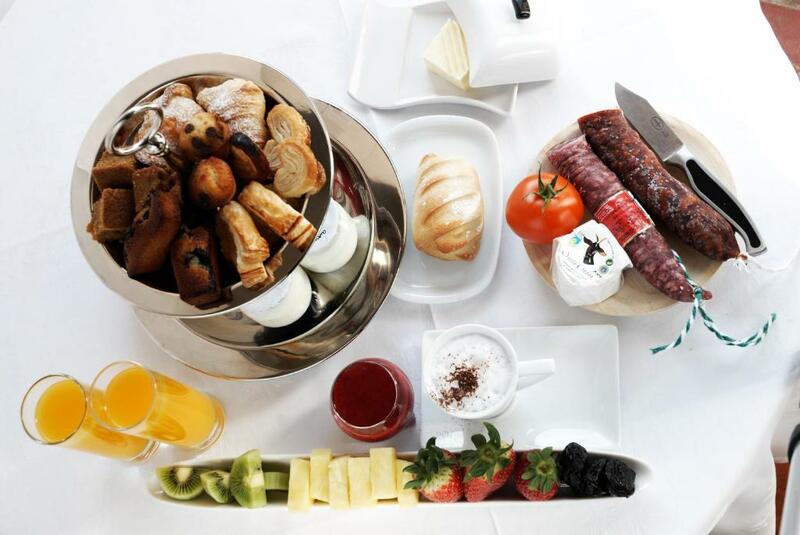 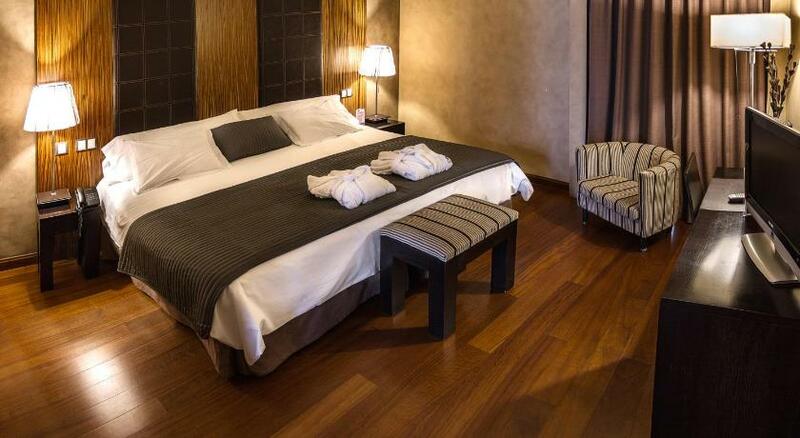 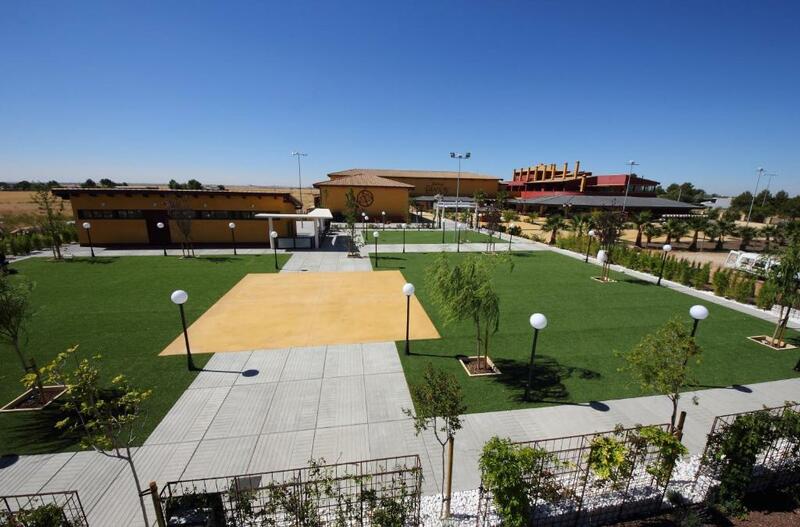 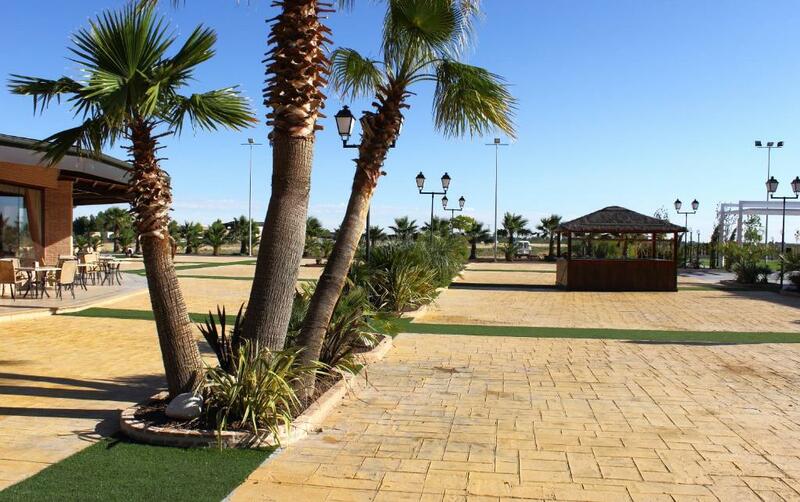 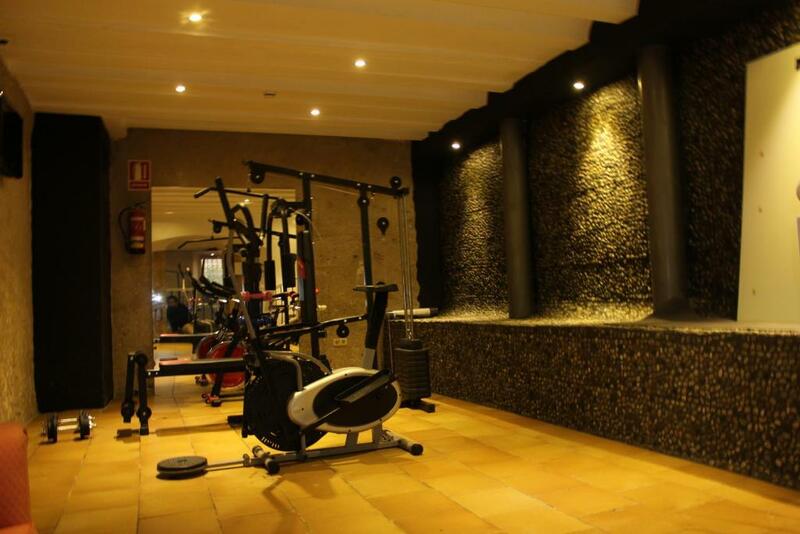 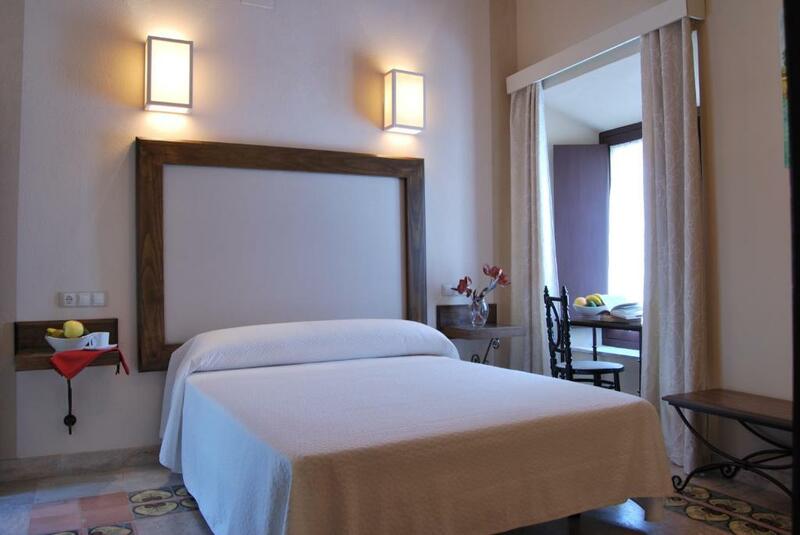 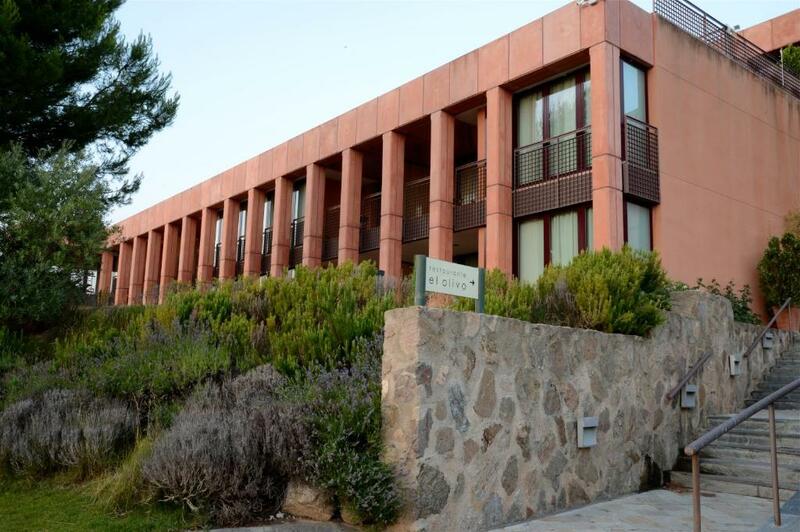 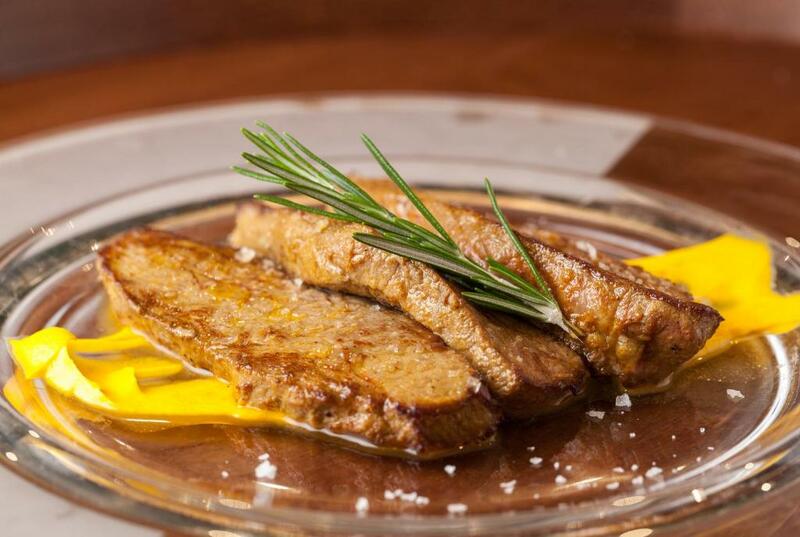 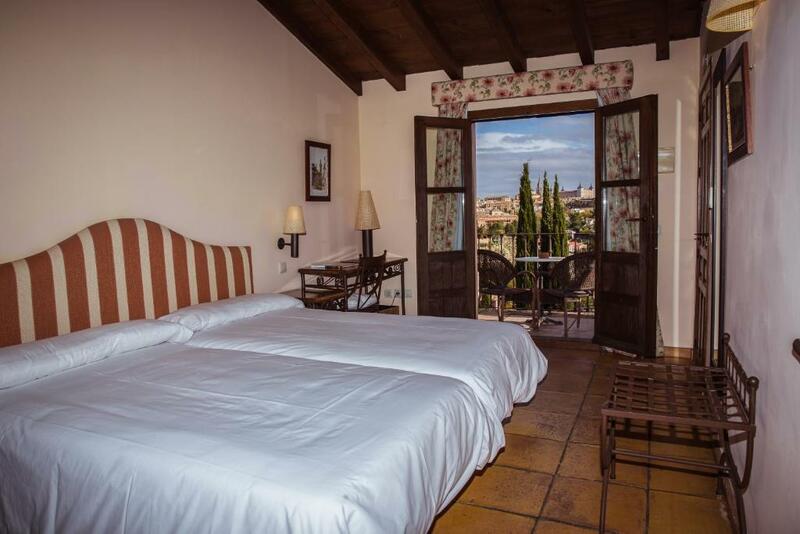 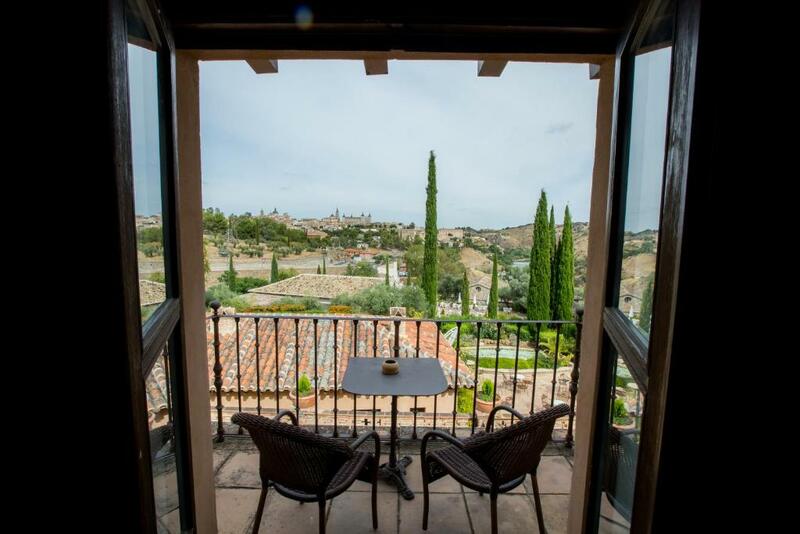 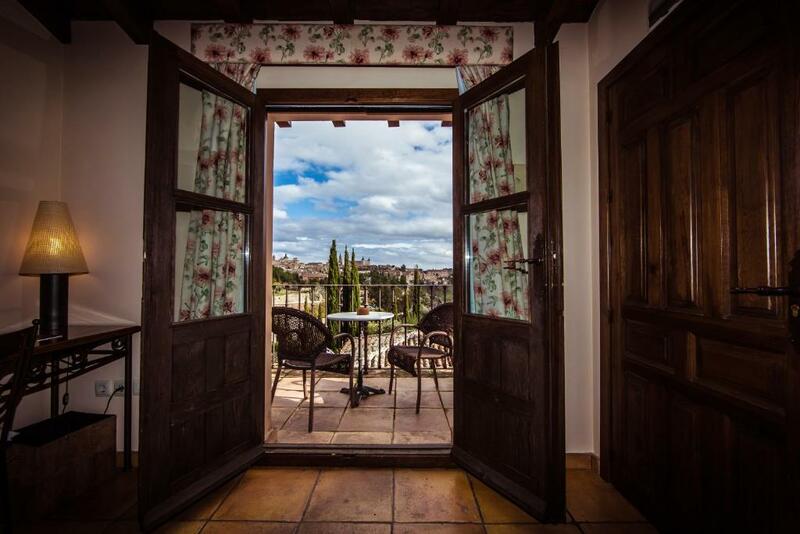 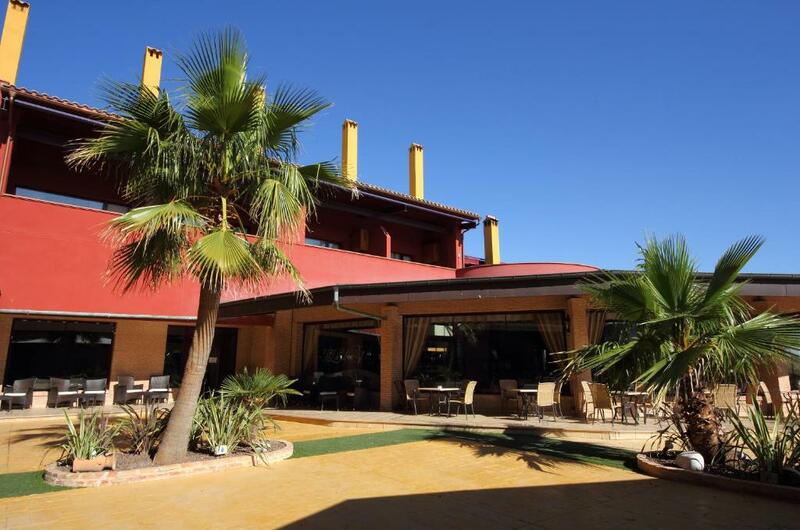 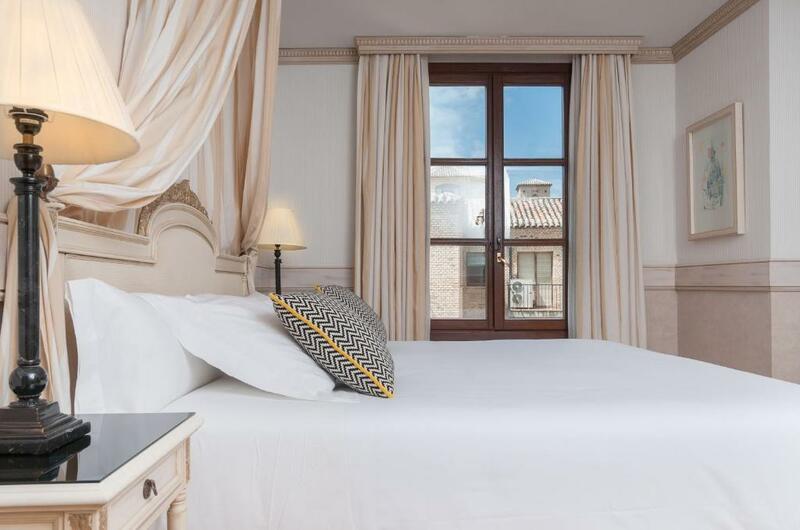 Situated in the historical town of Torrijos, this modern and luxurious hotel is the perfect base for visiting the nearby monumental city of Toledo and the Castilla La Mancha region. 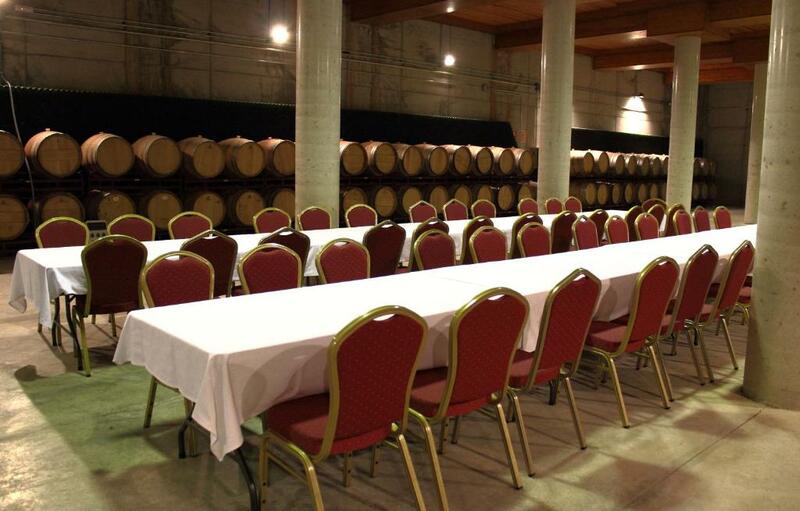 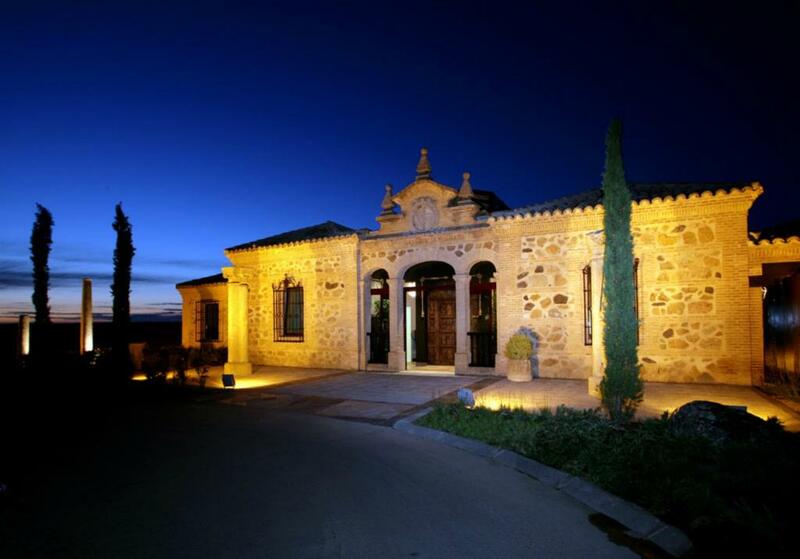 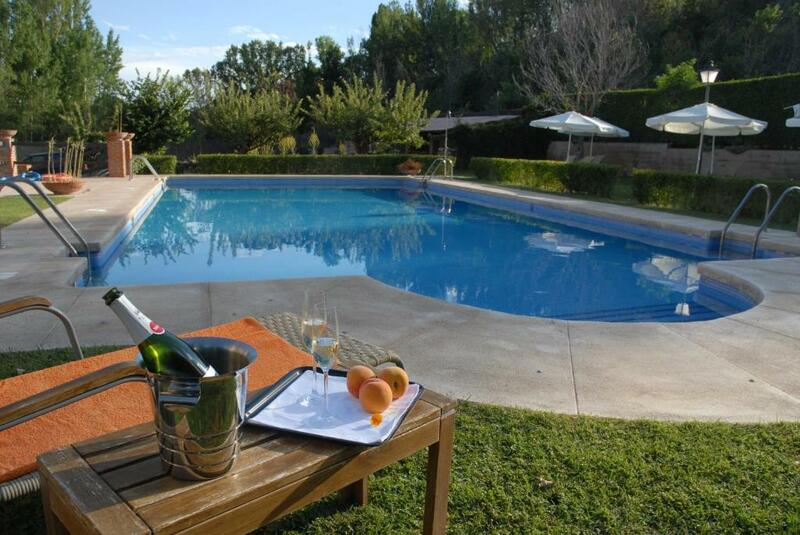 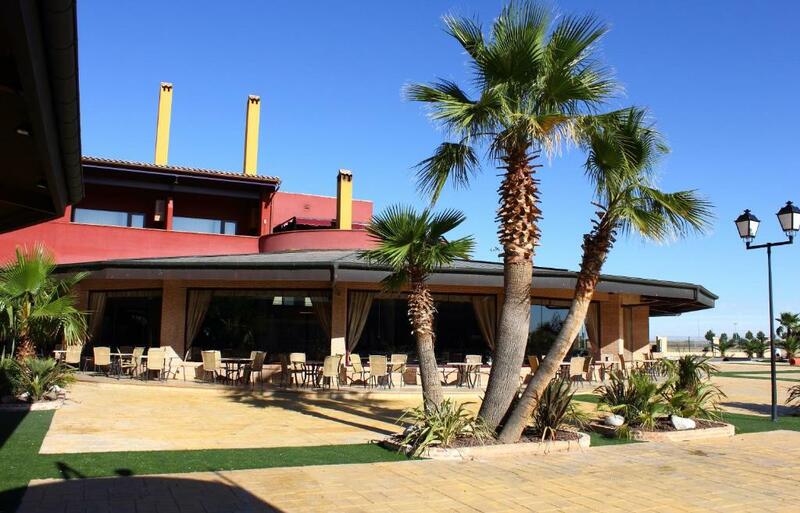 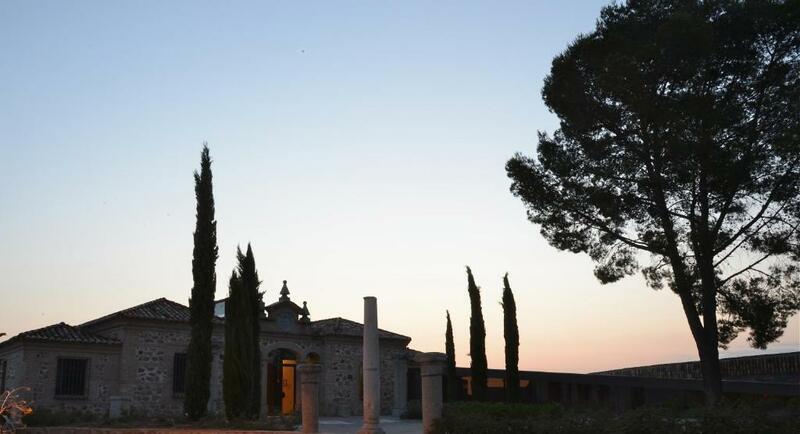 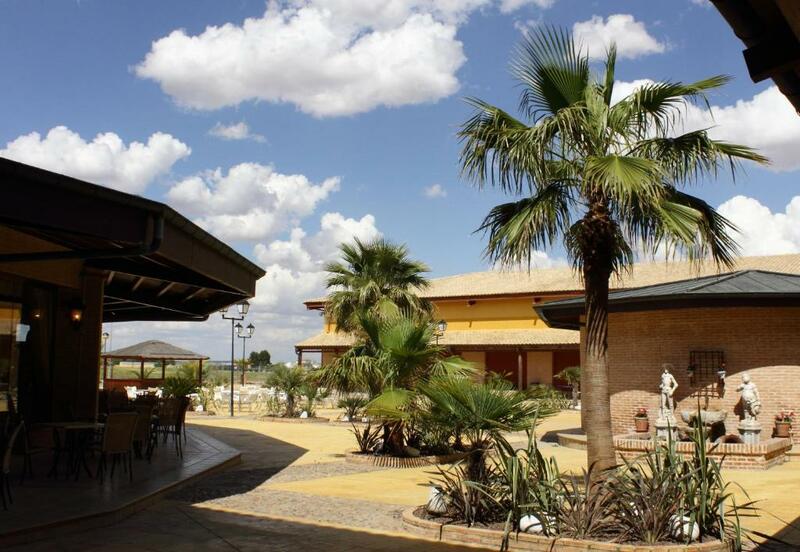 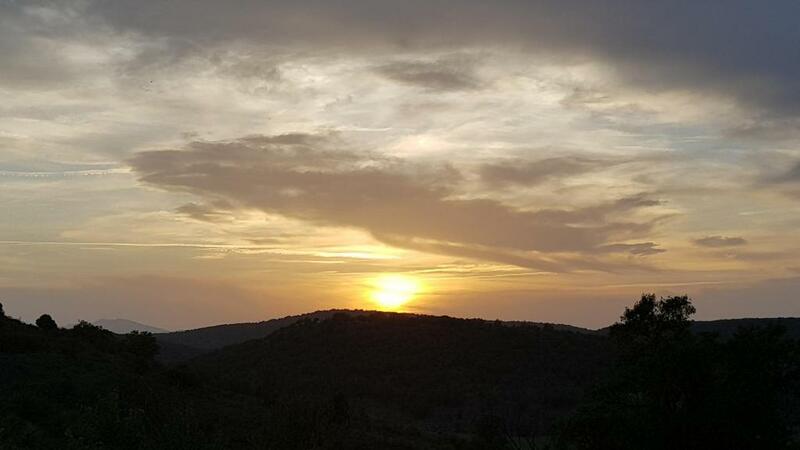 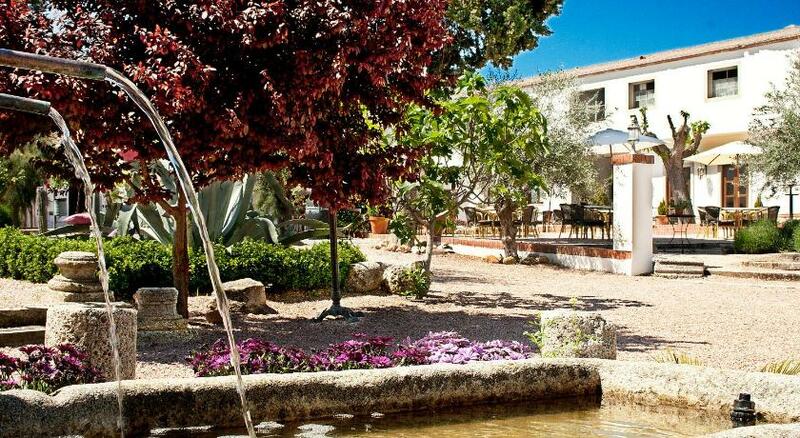 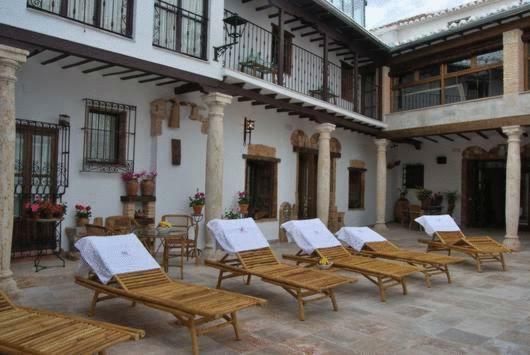 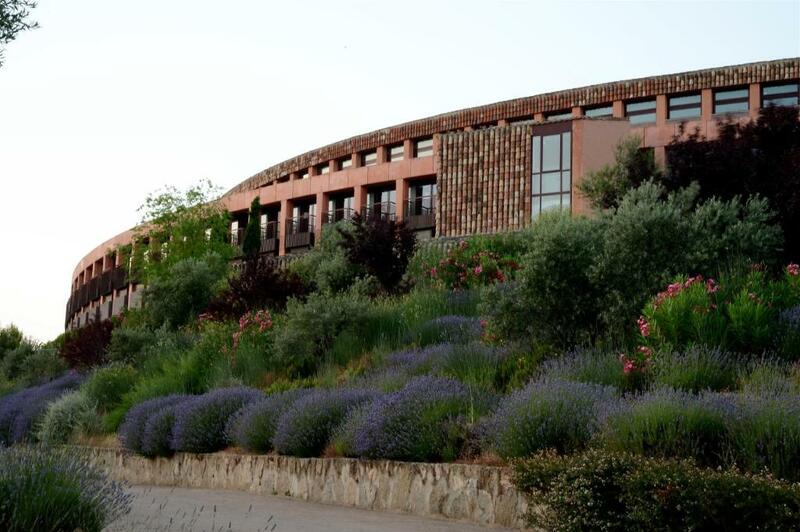 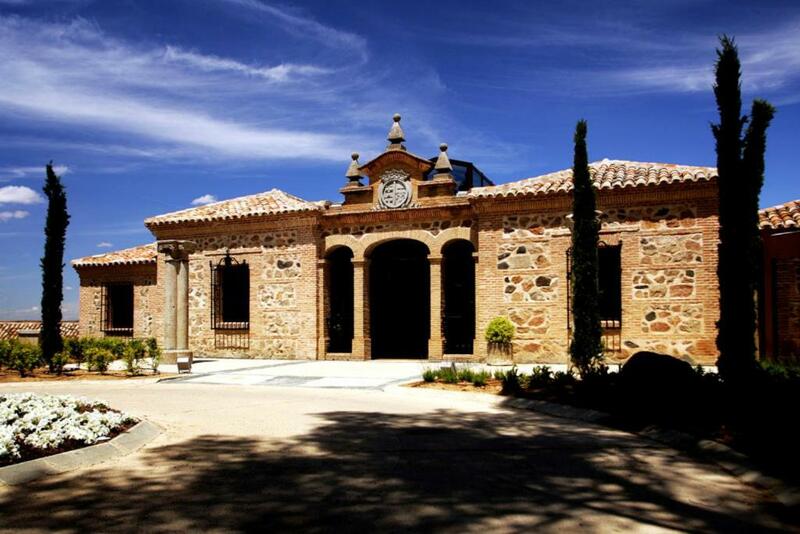 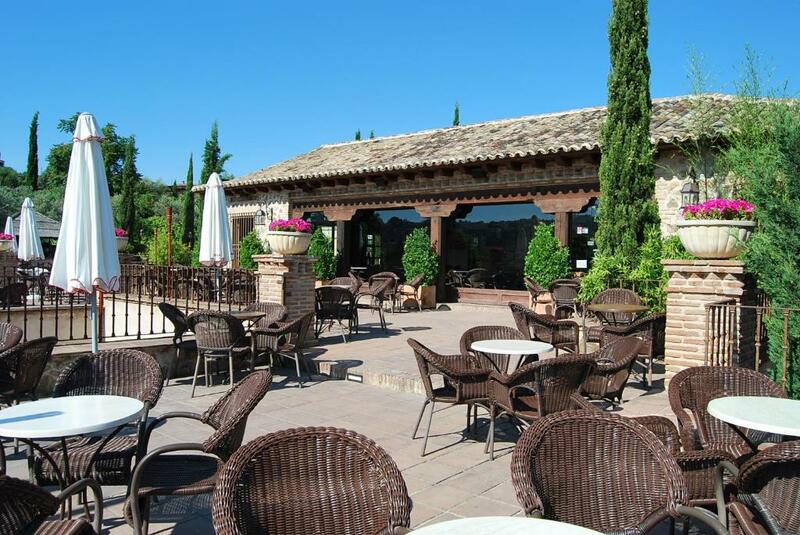 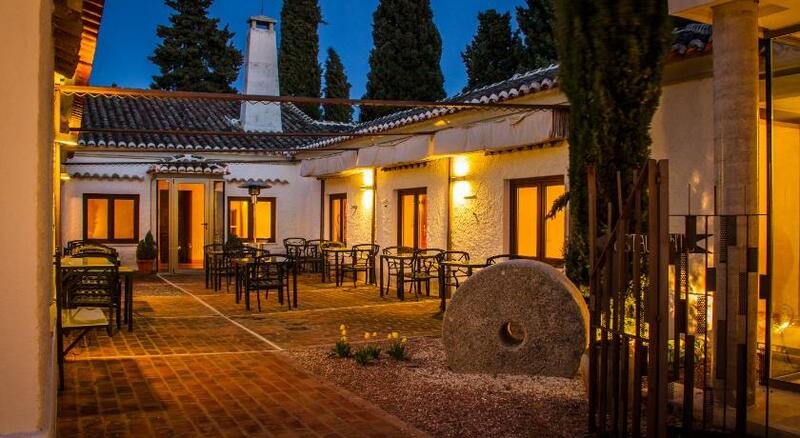 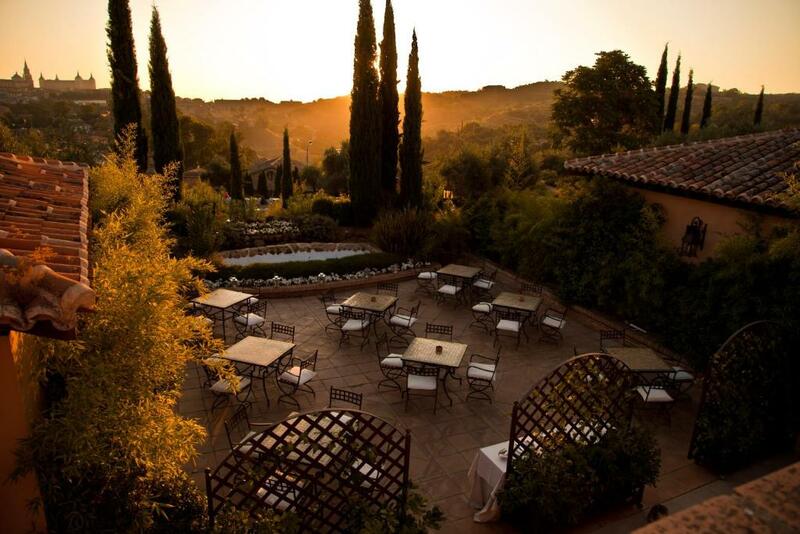 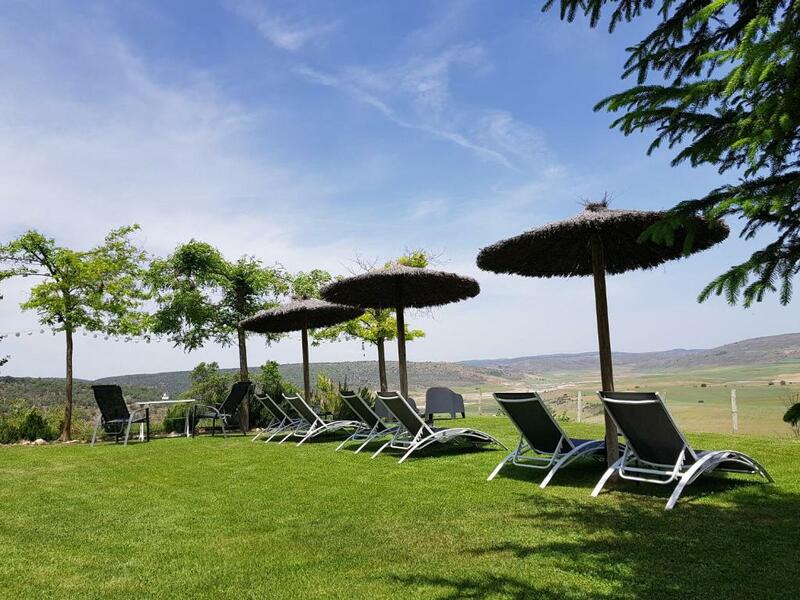 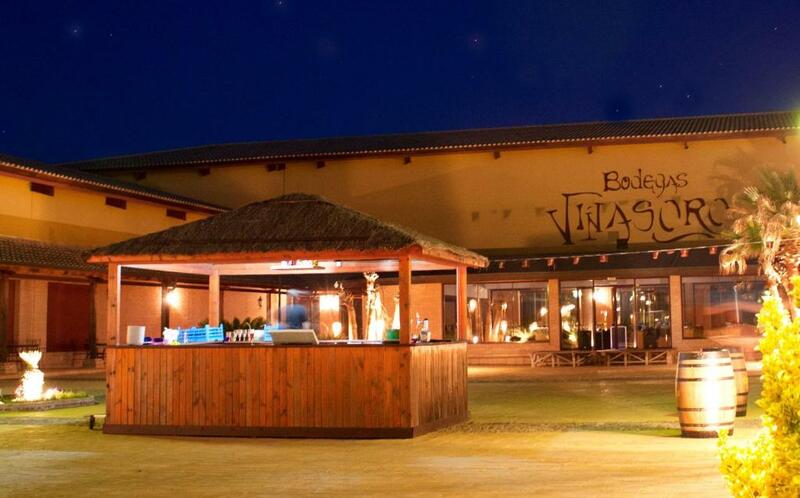 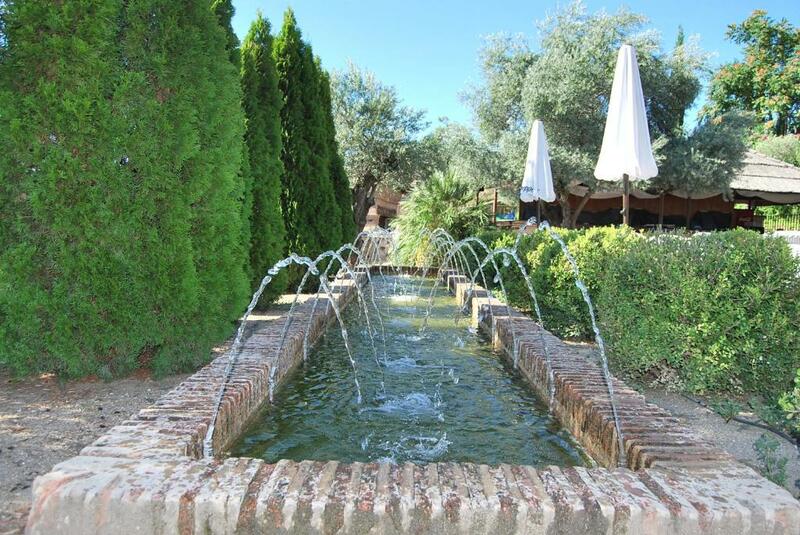 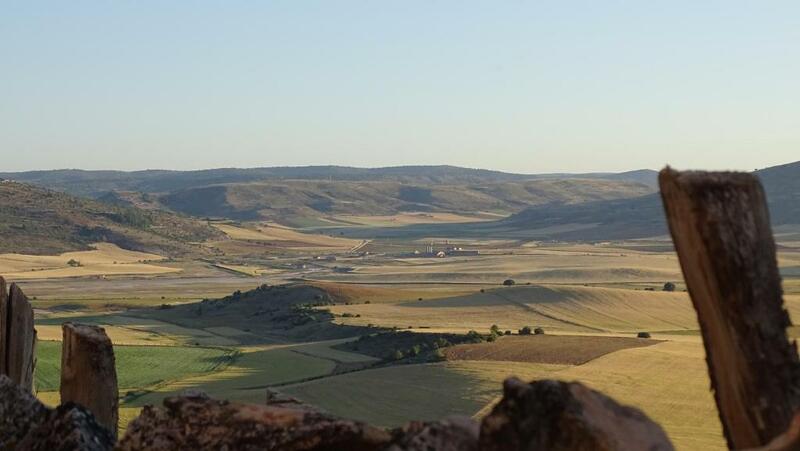 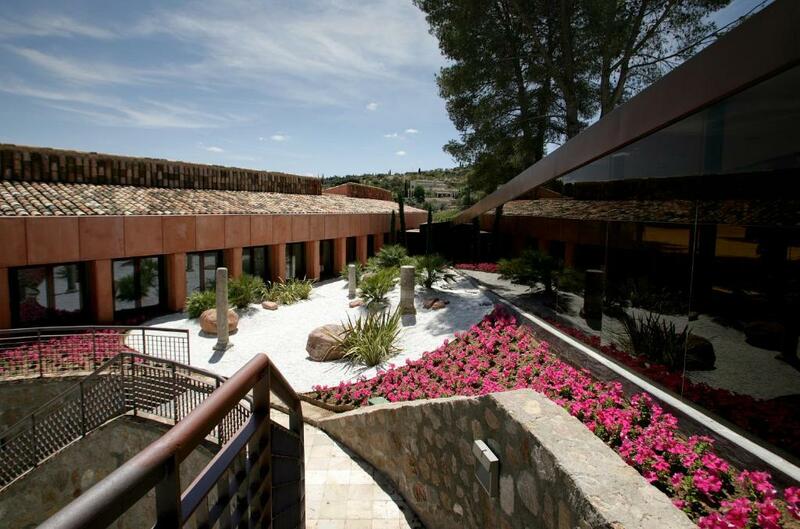 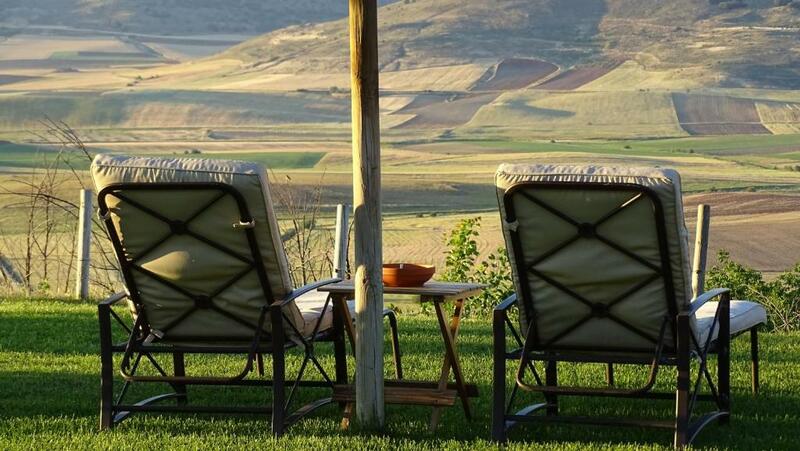 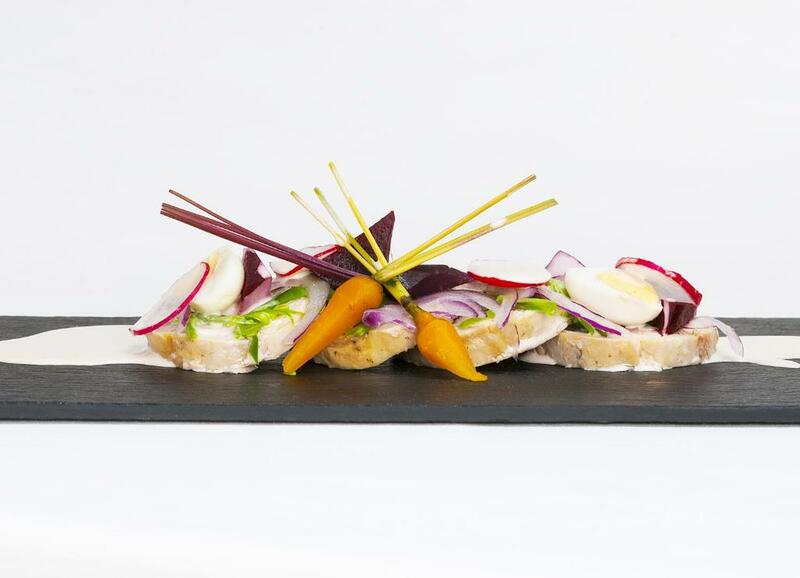 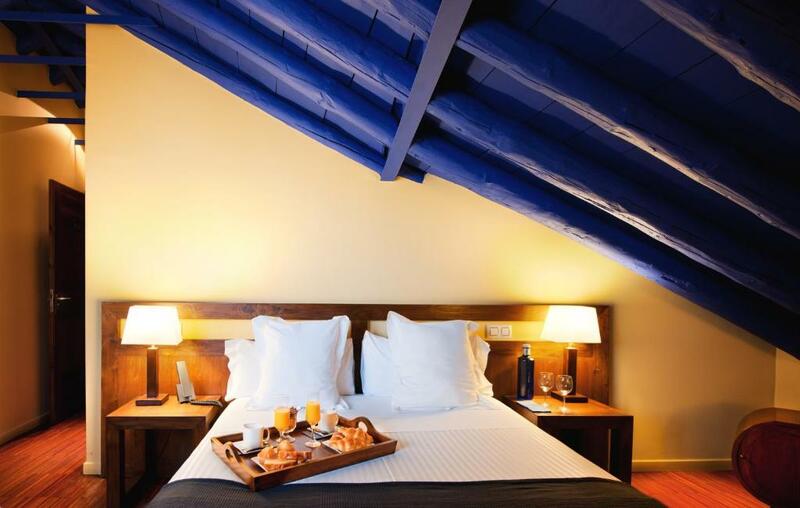 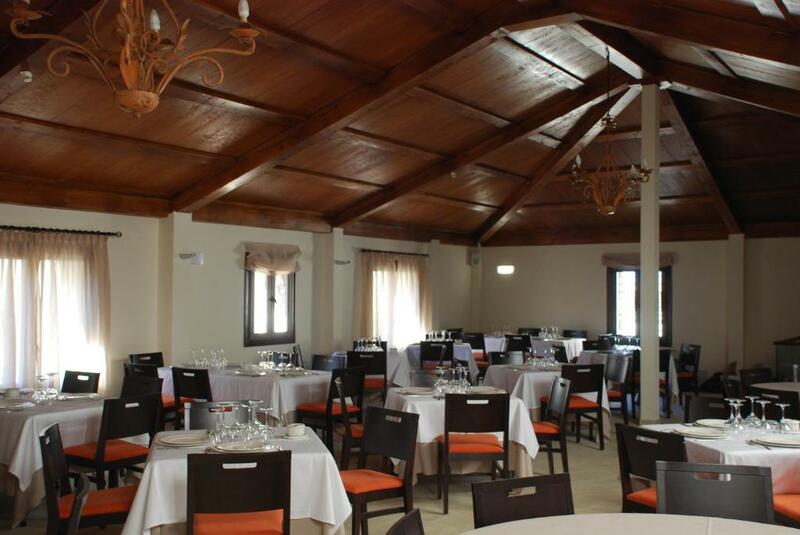 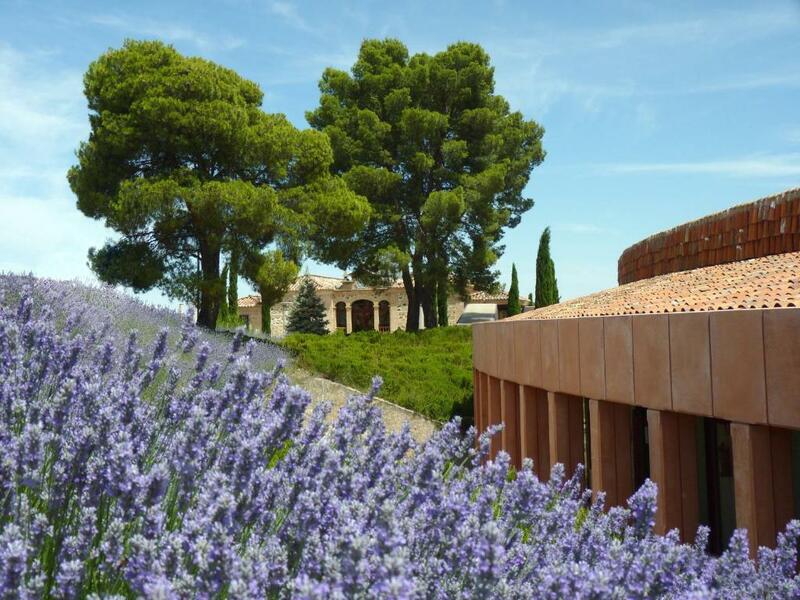 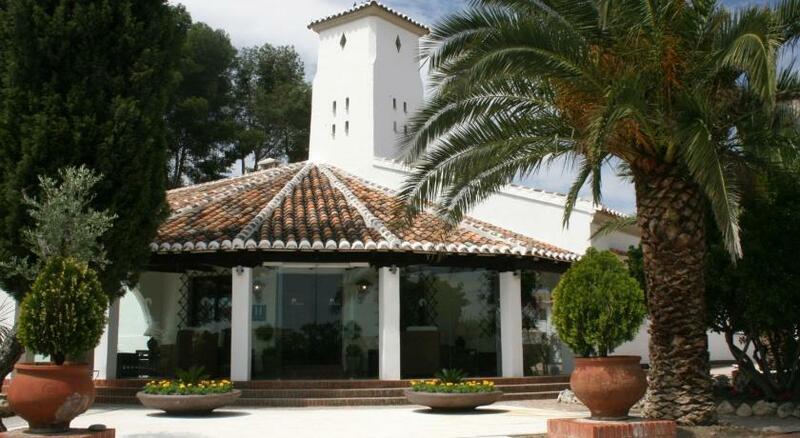 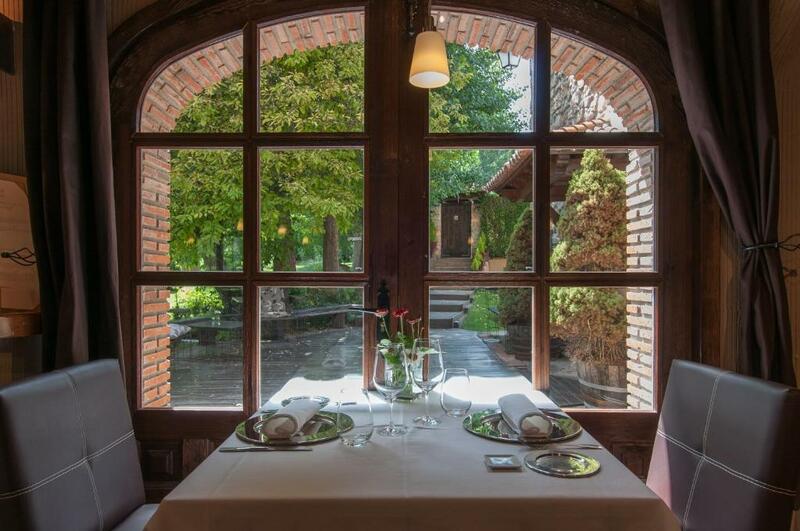 Located in rural La Mancha, Hotel Château Viñasoro offers winery tours, tasting sessions and a shop selling its own wines. 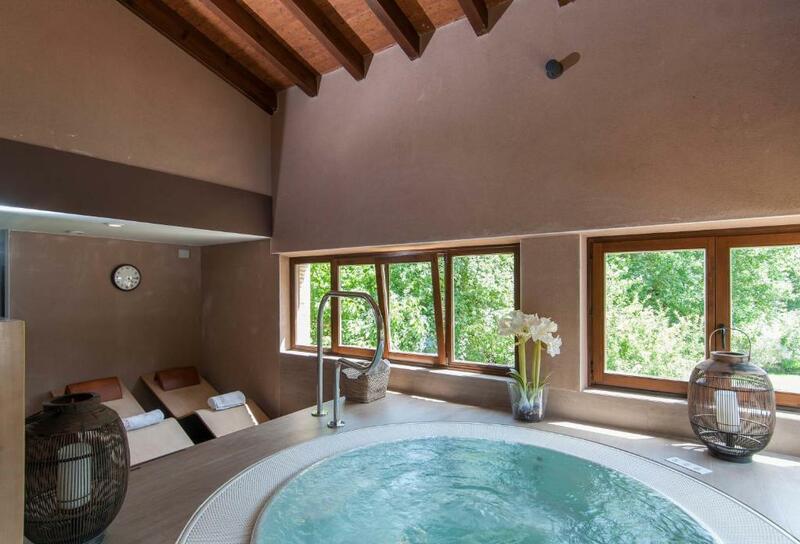 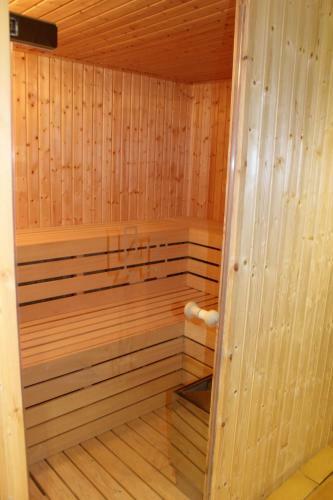 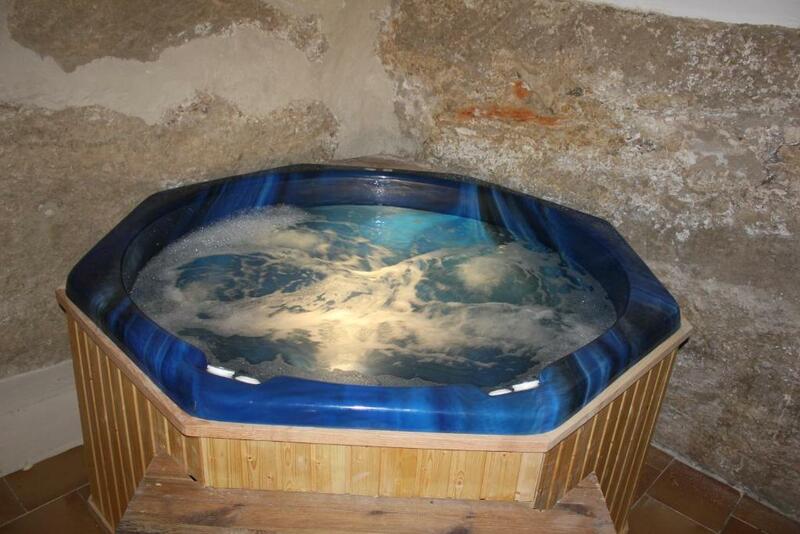 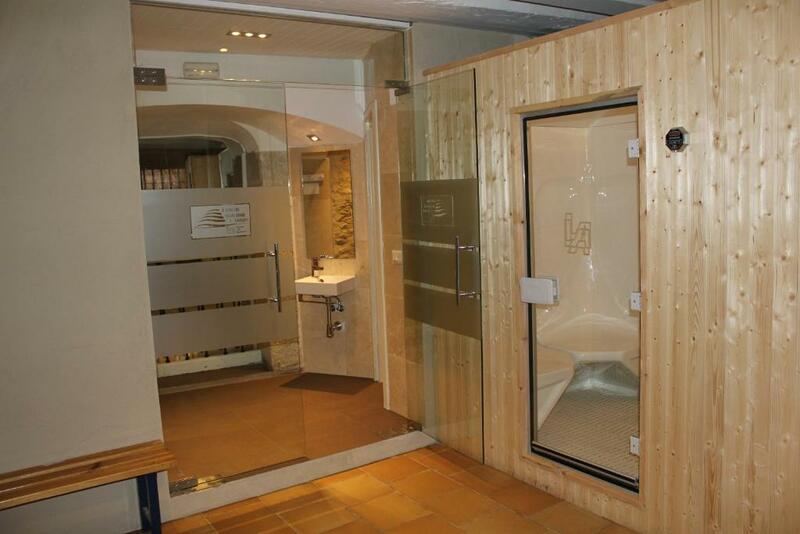 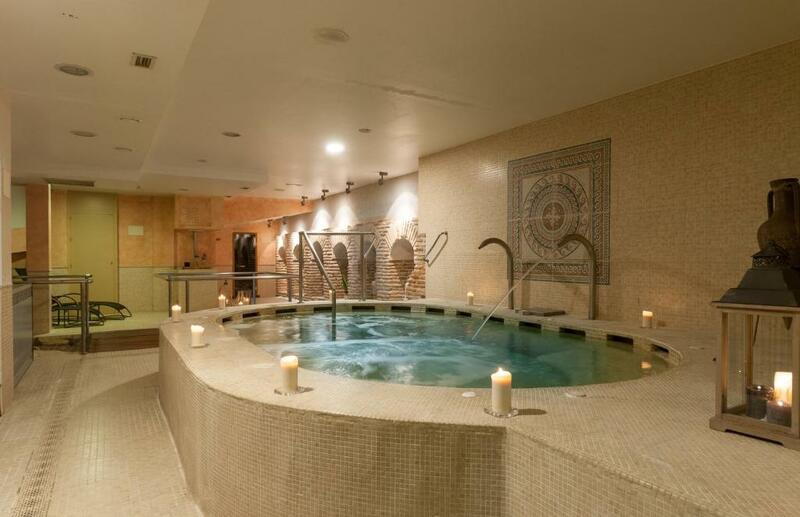 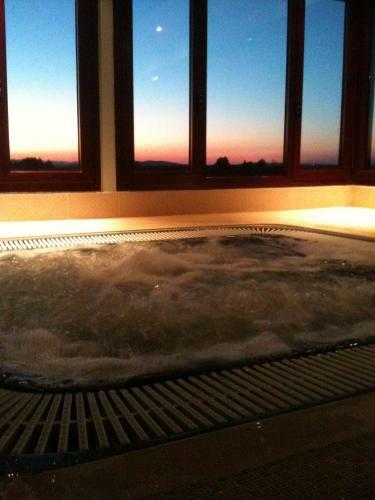 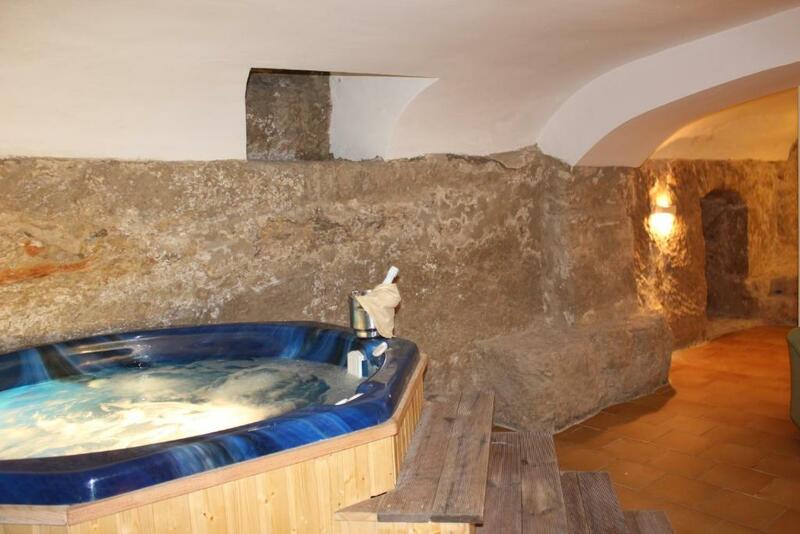 It has a free sauna and hot tub, which are free to use on Fridays and Saturdays. 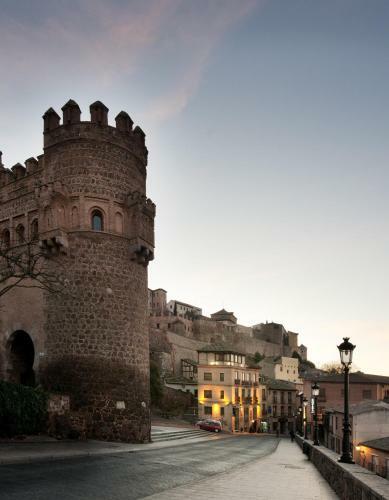 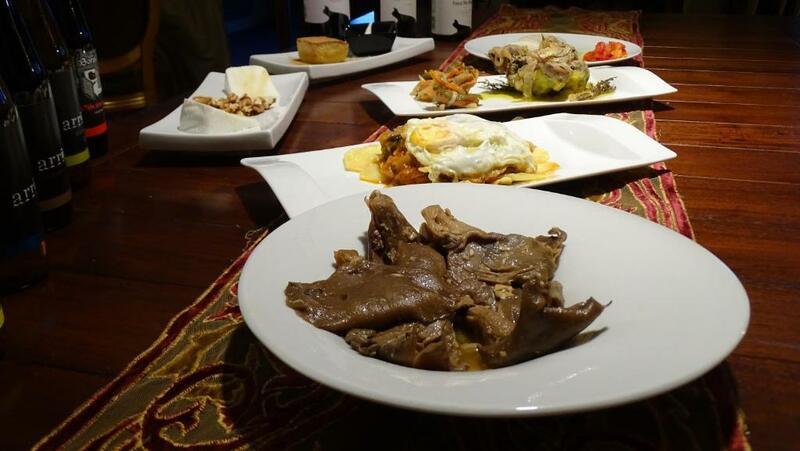 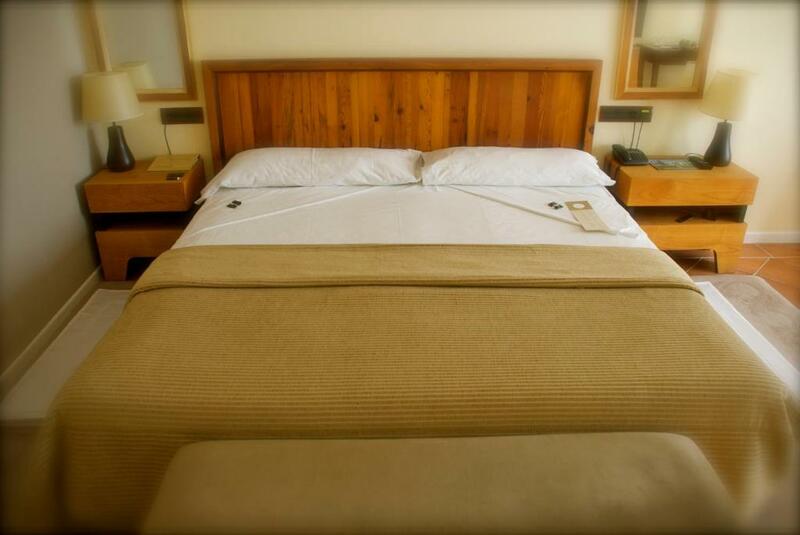 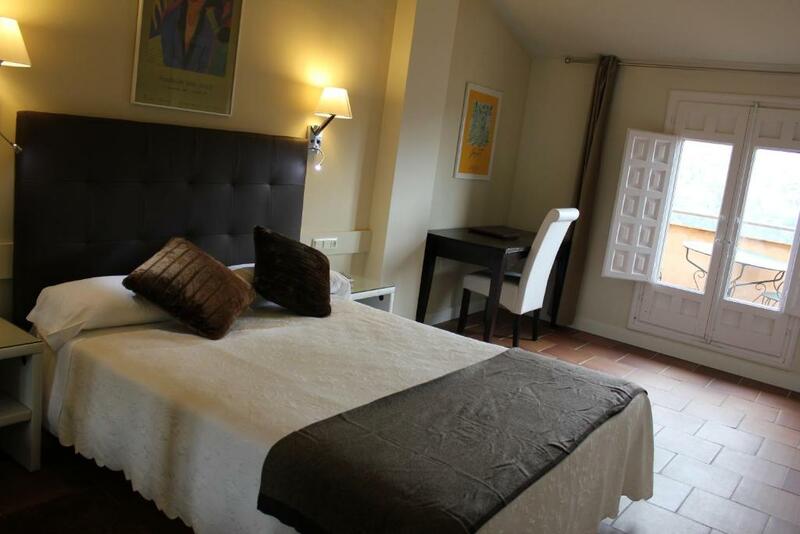 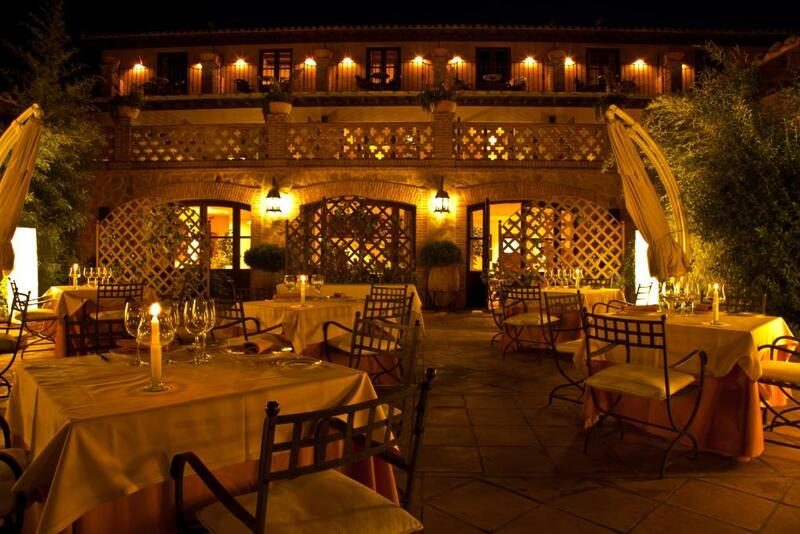 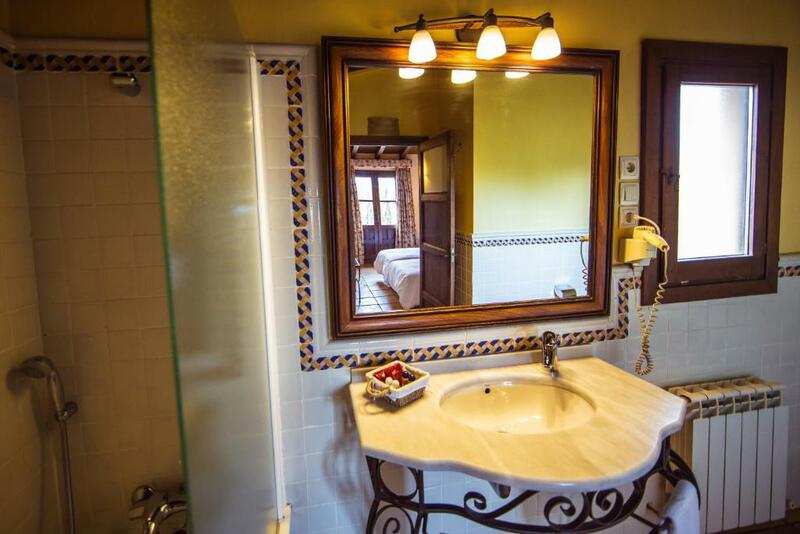 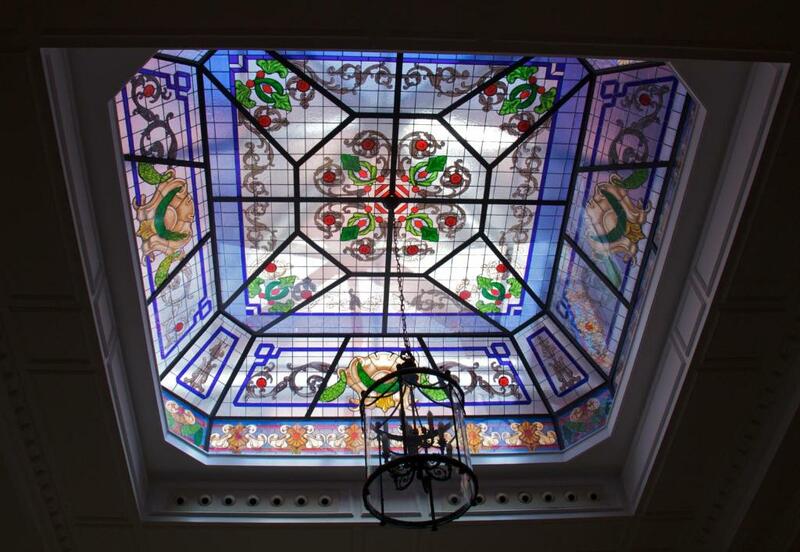 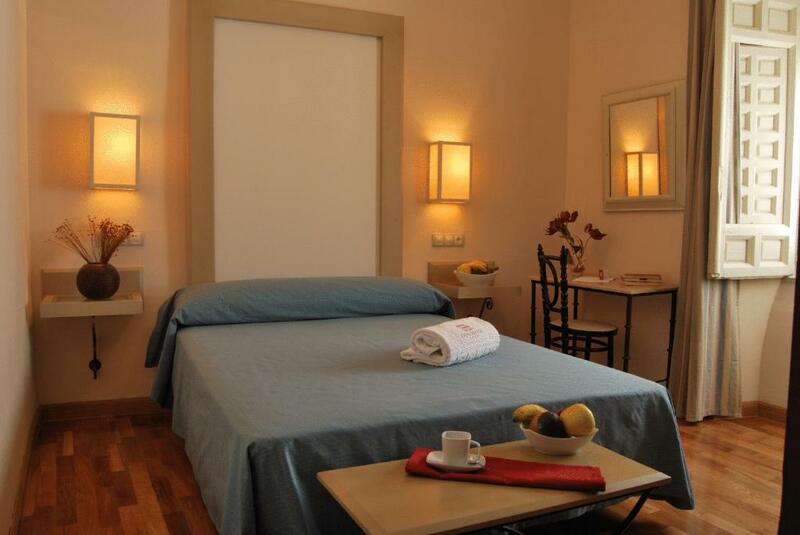 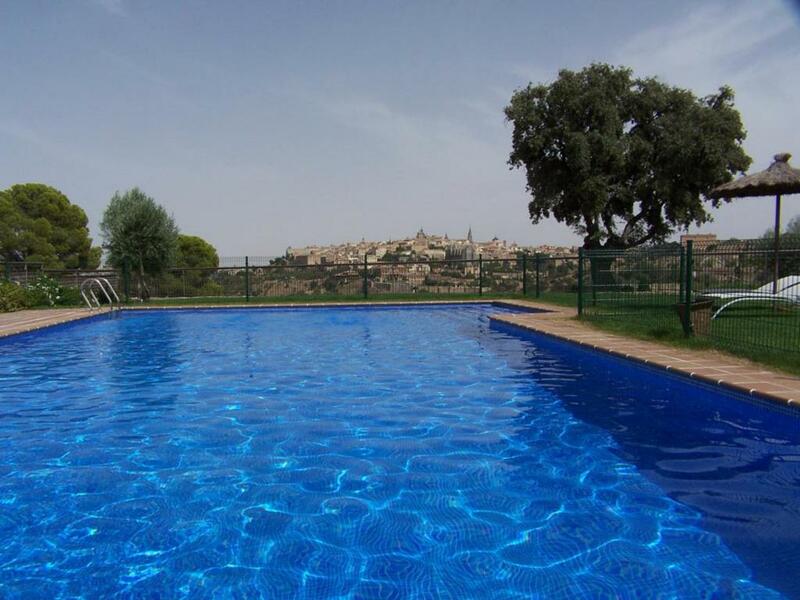 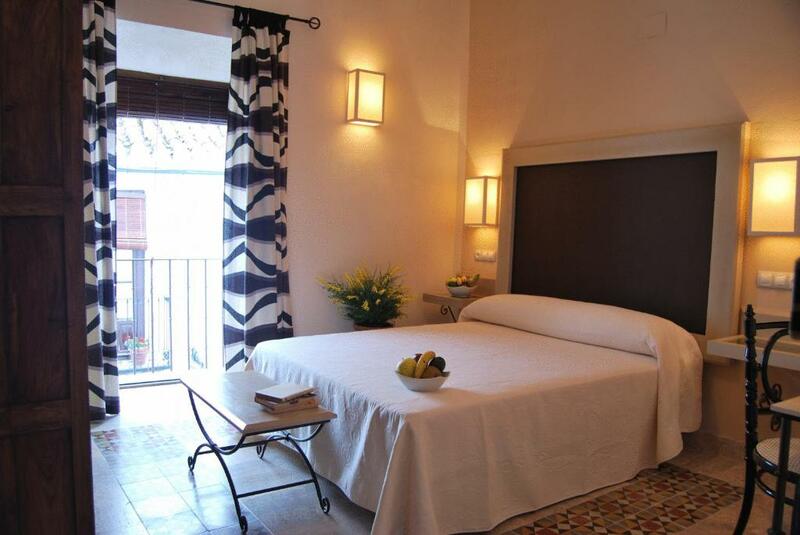 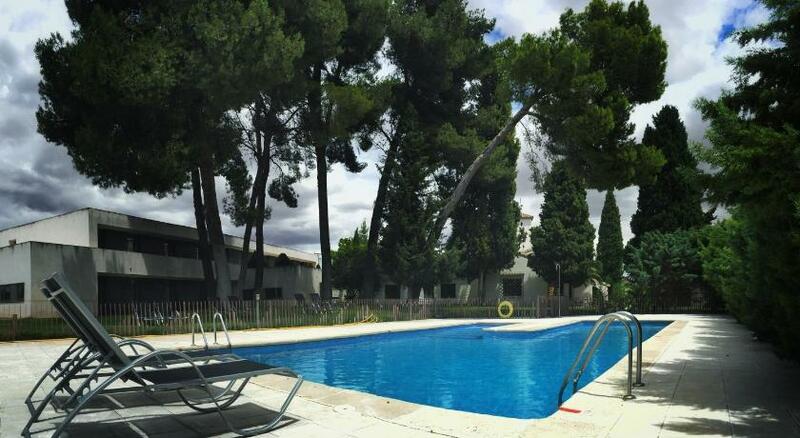 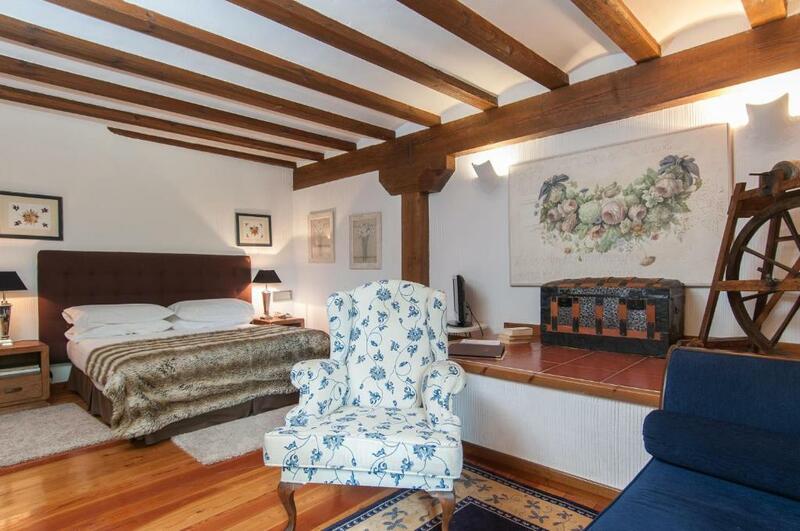 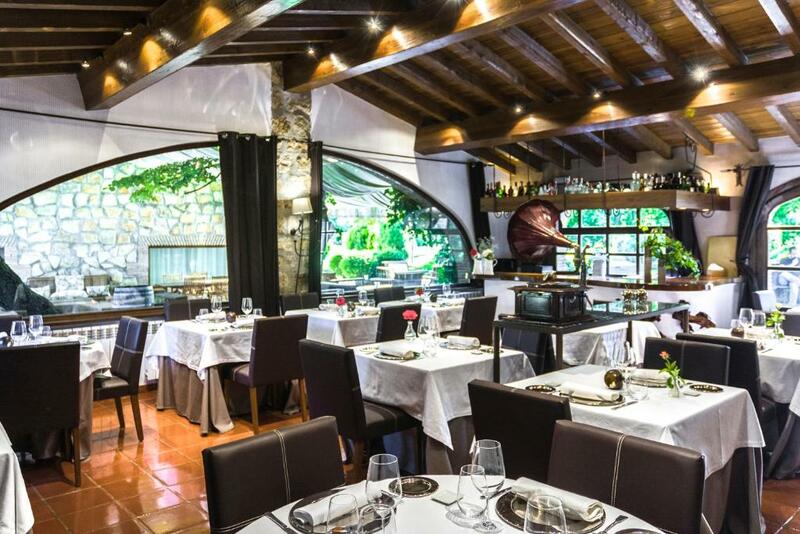 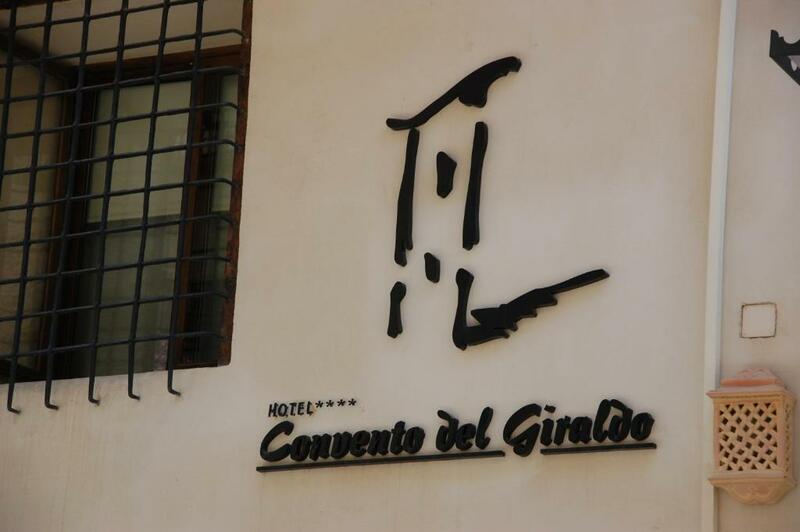 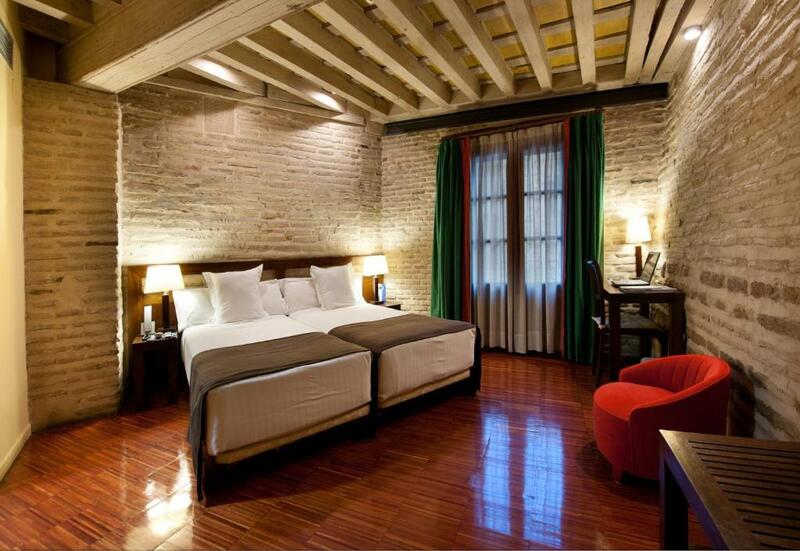 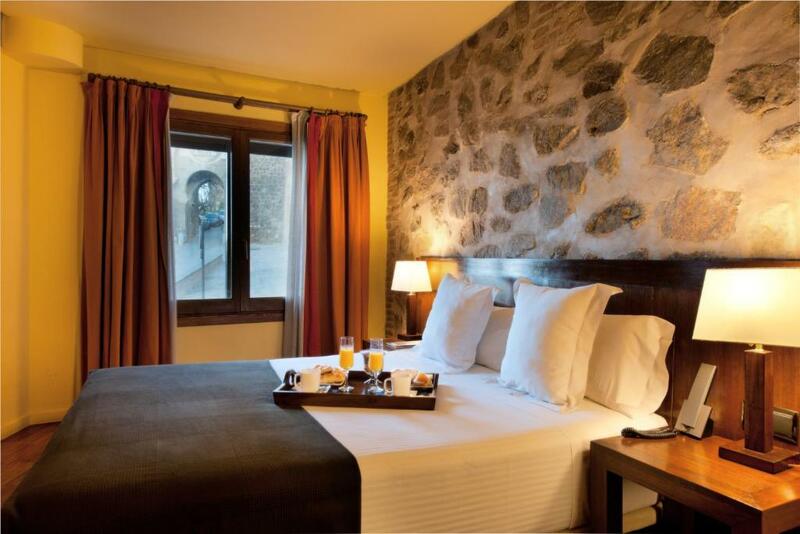 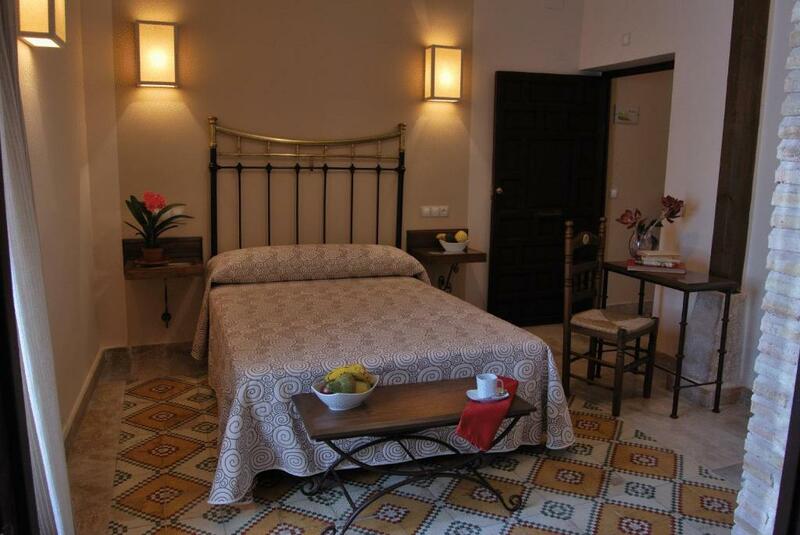 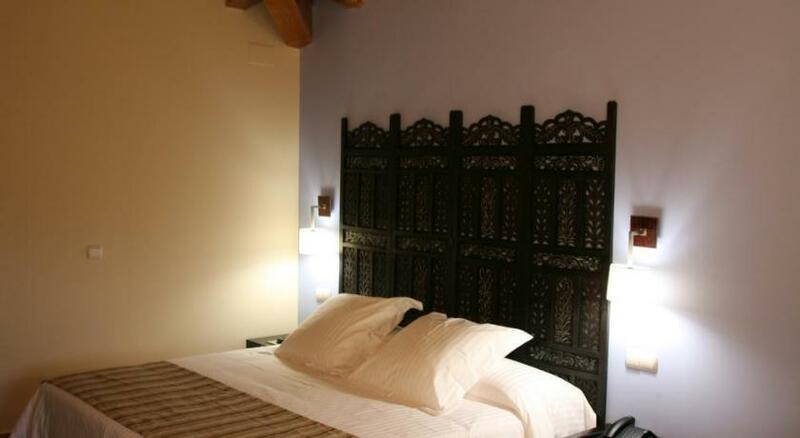 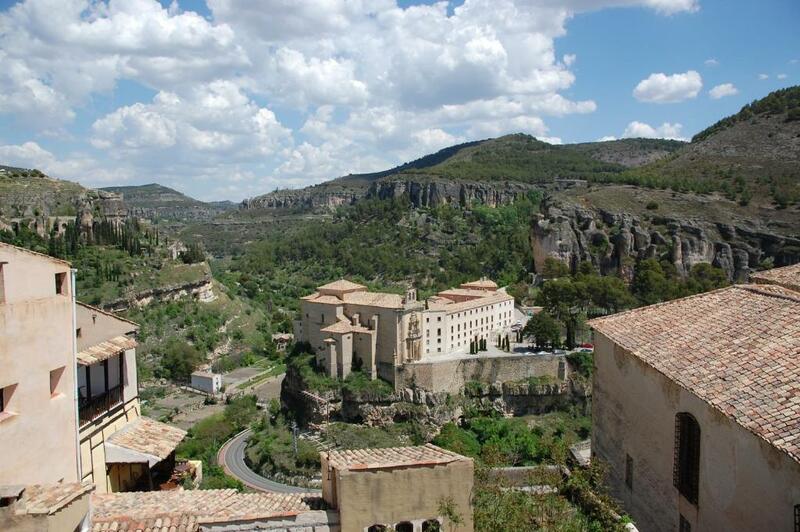 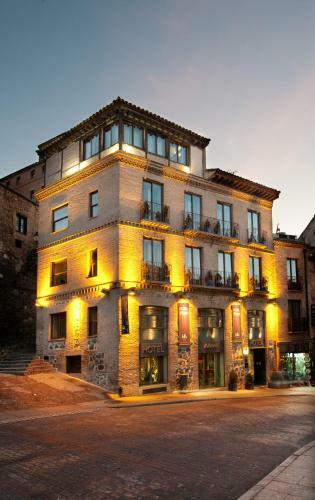 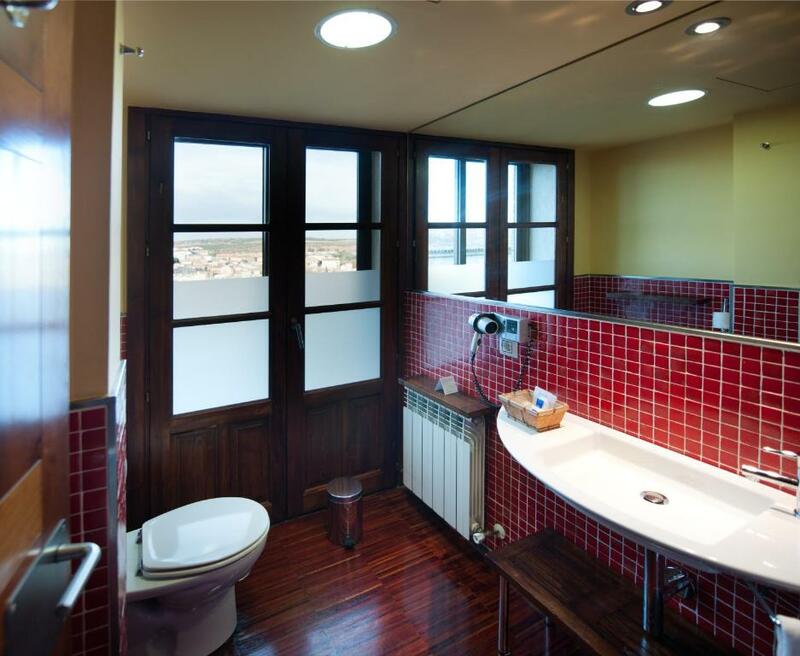 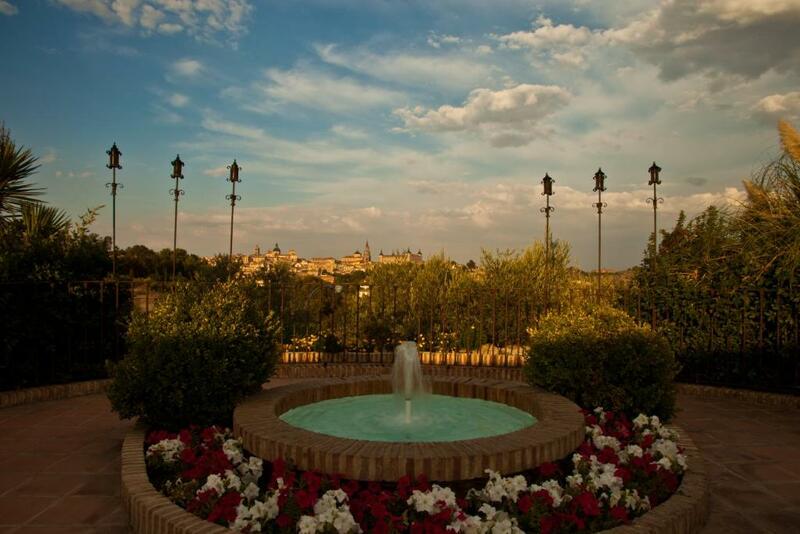 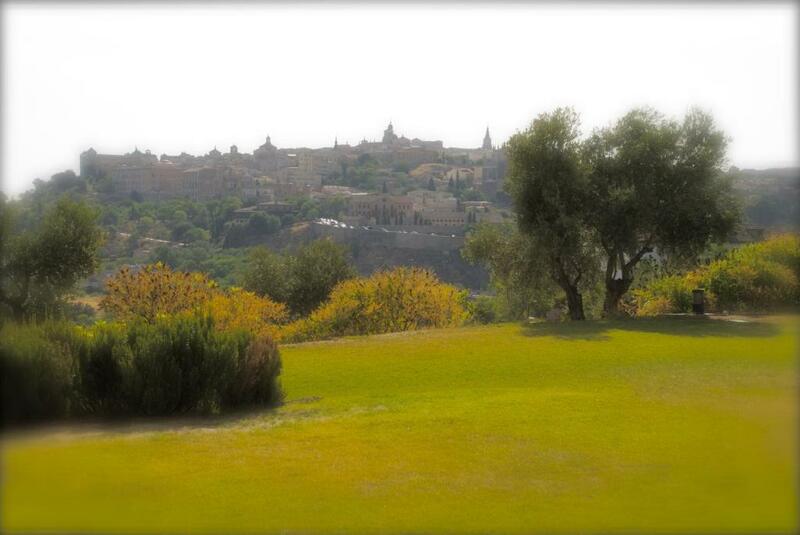 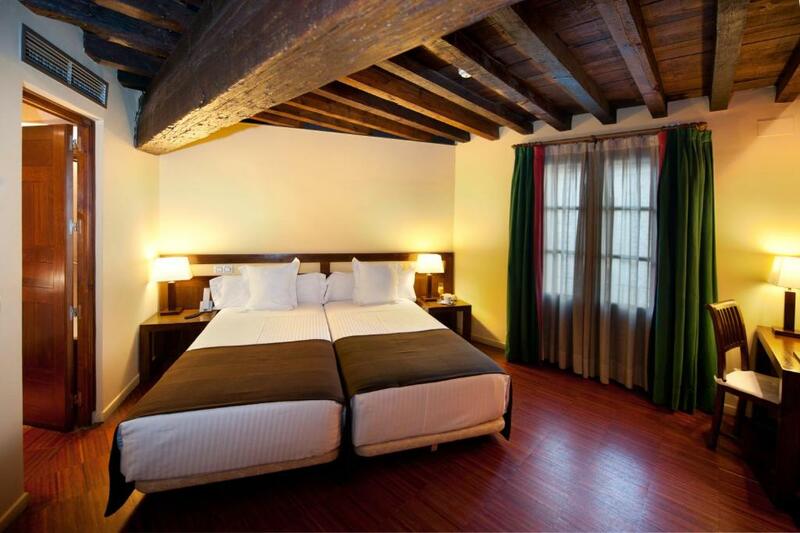 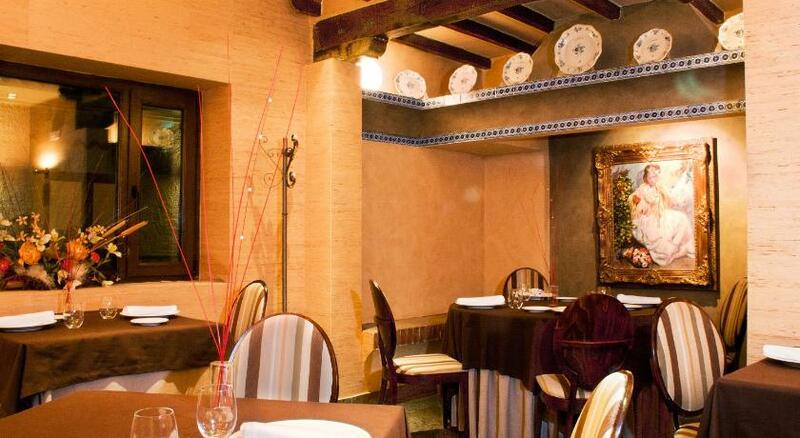 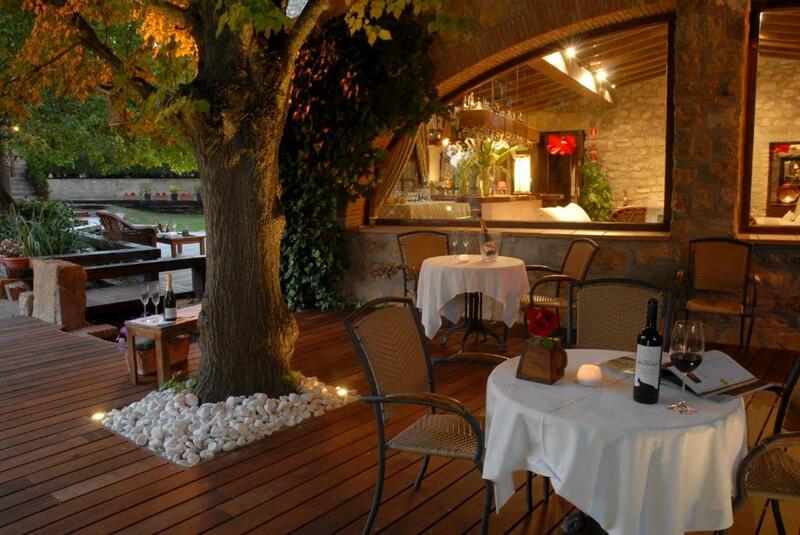 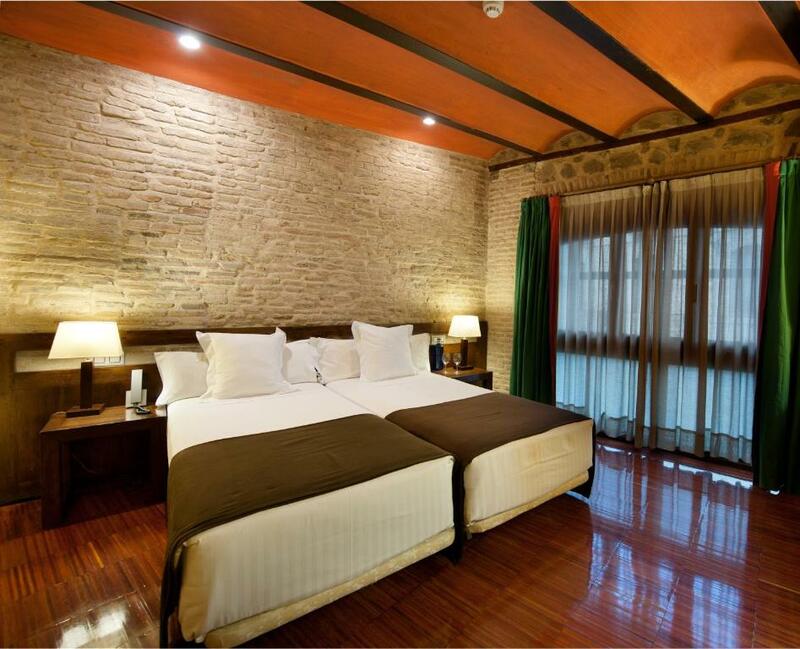 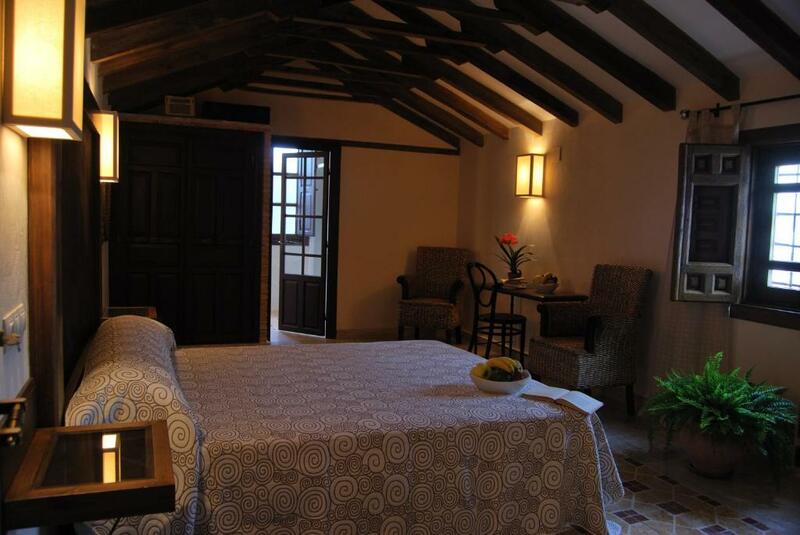 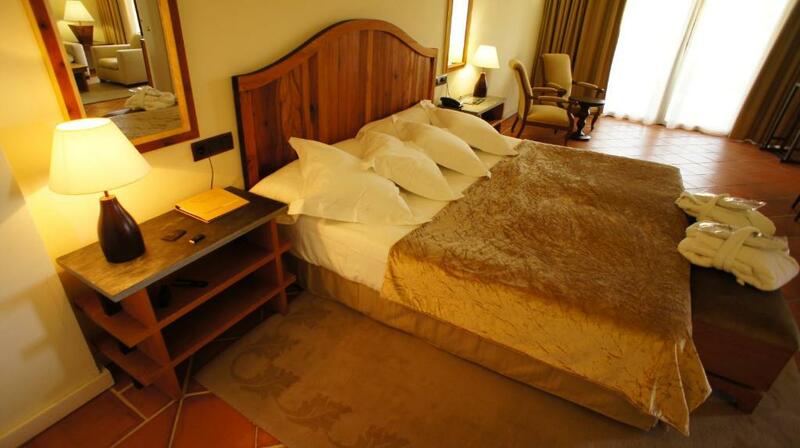 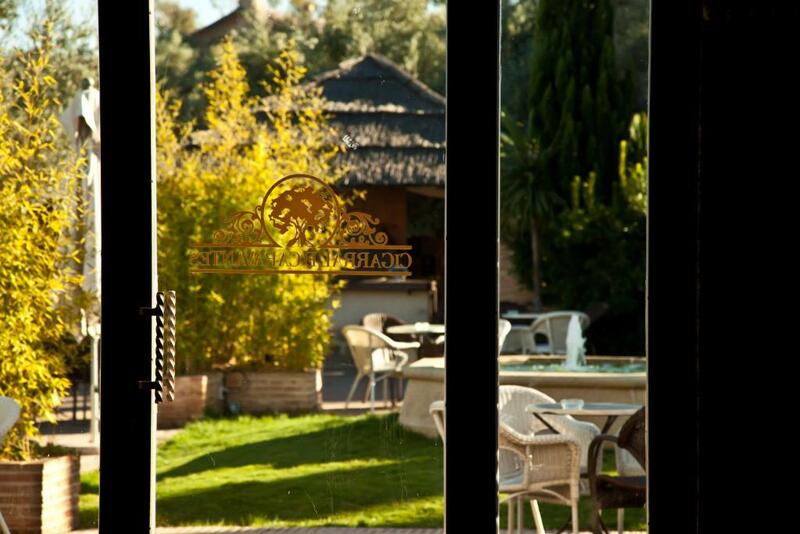 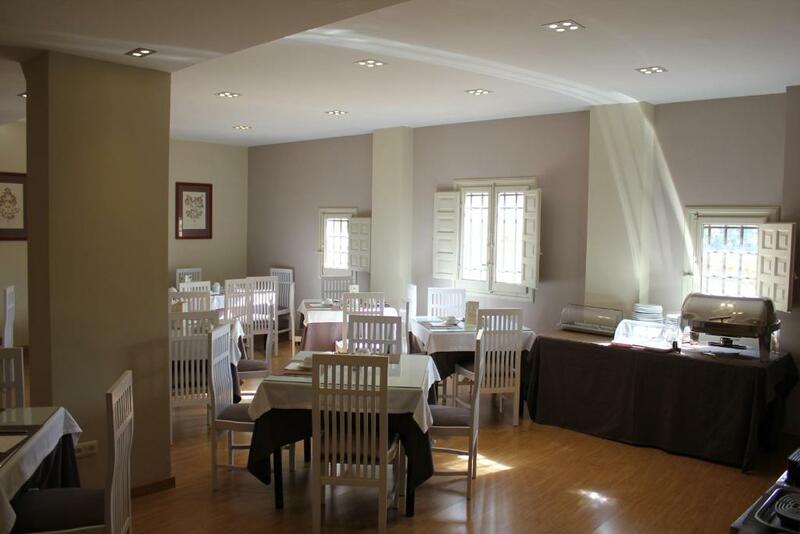 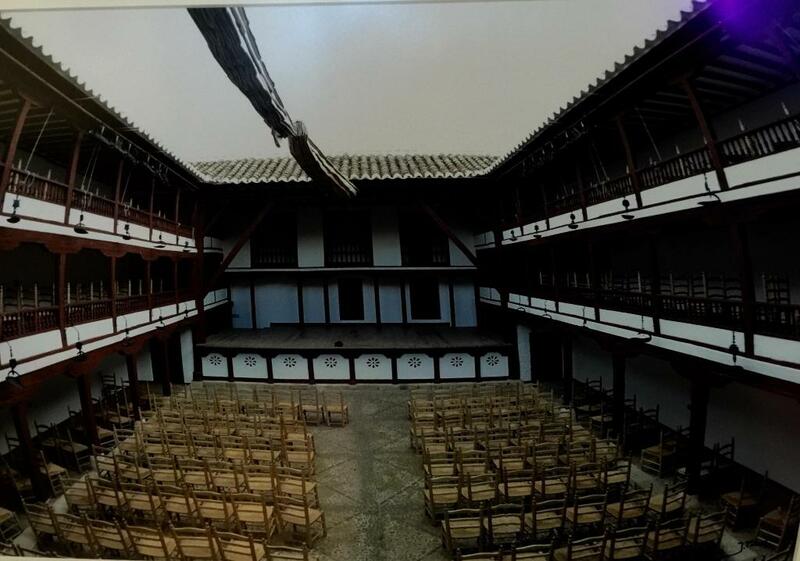 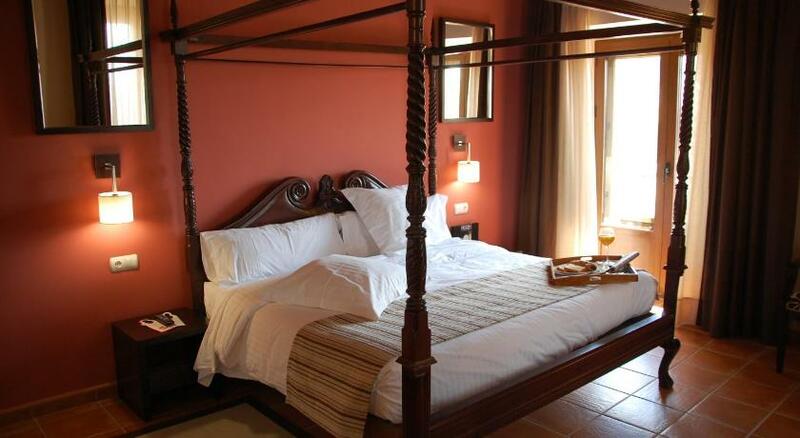 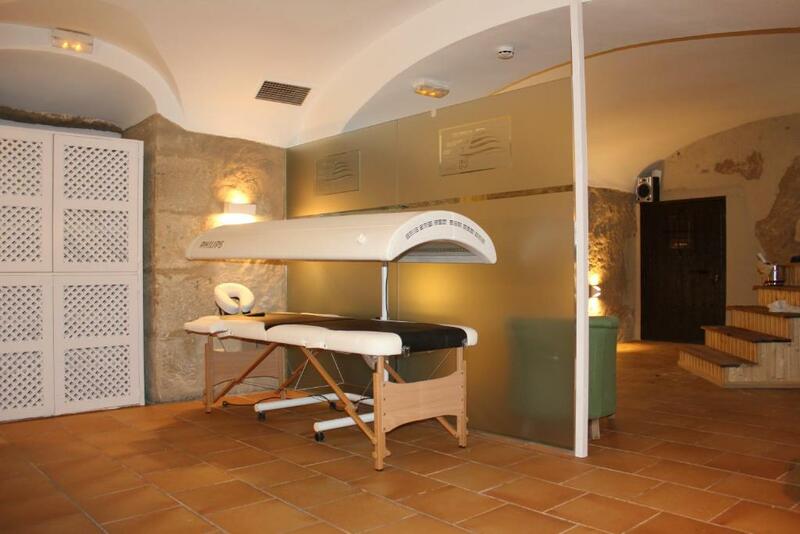 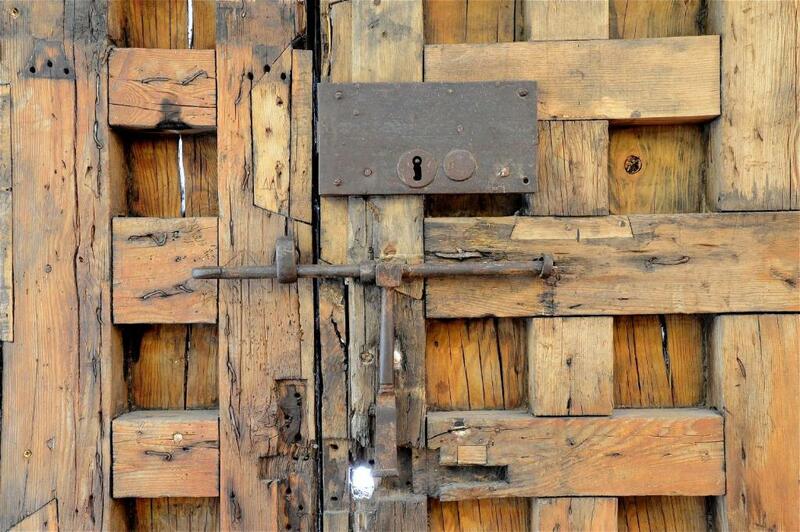 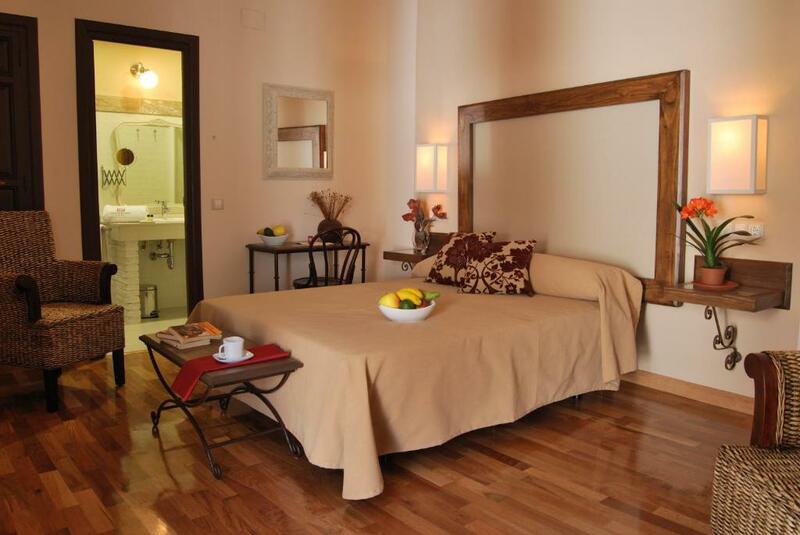 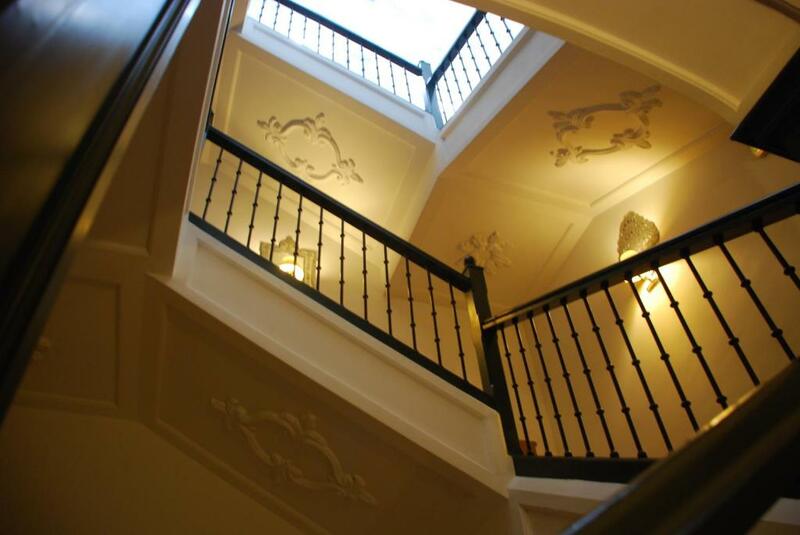 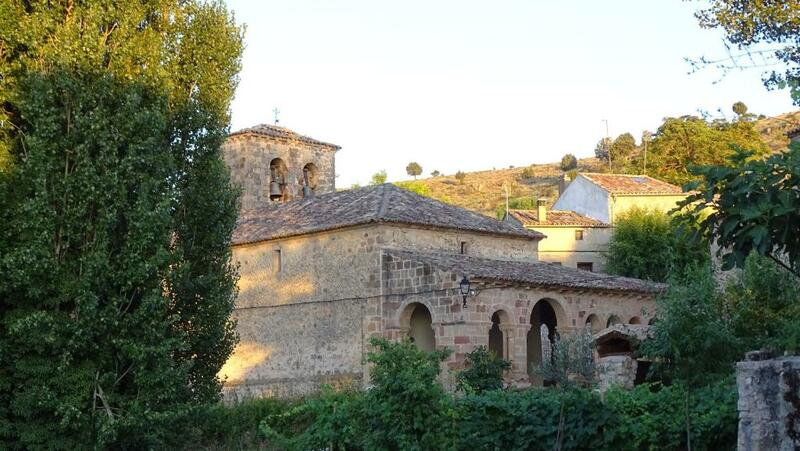 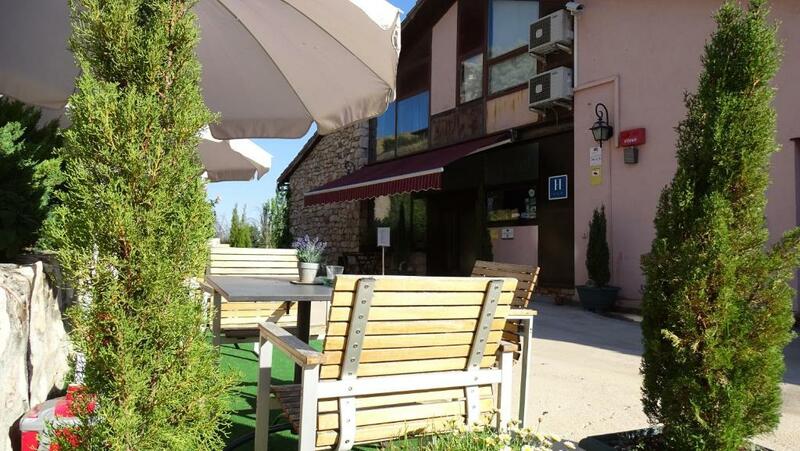 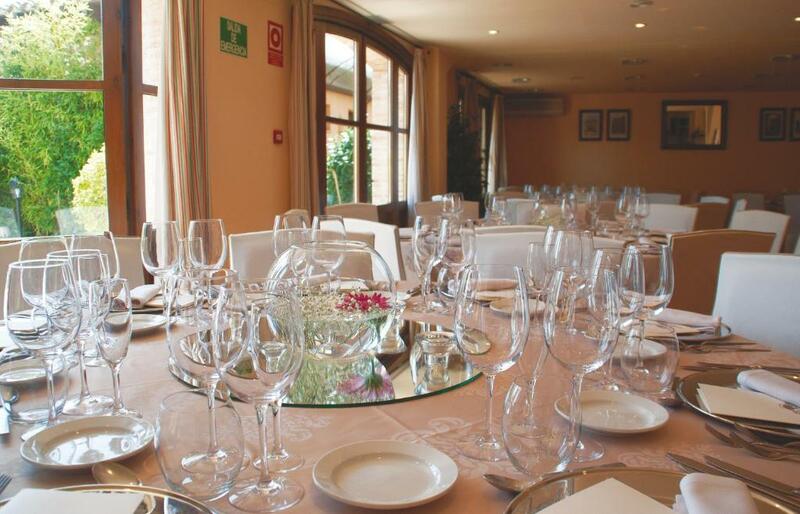 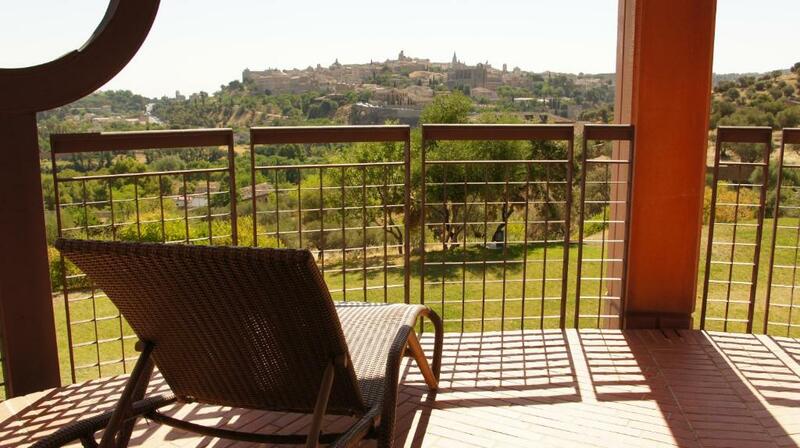 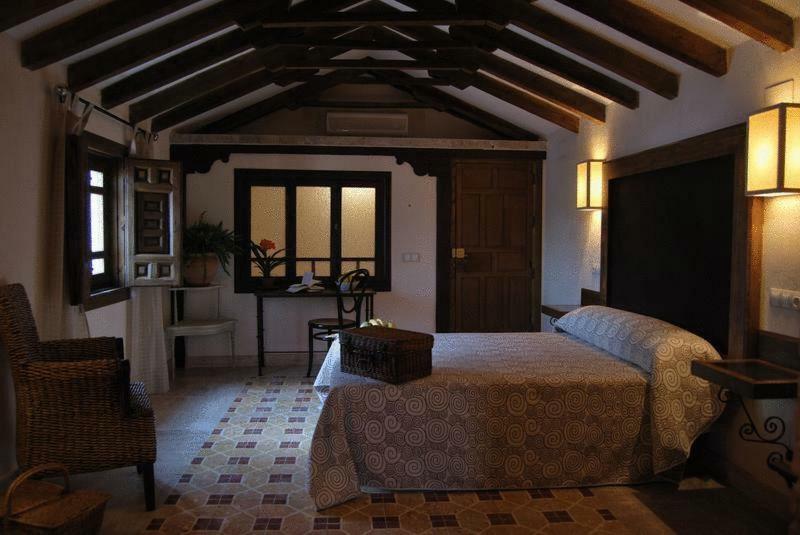 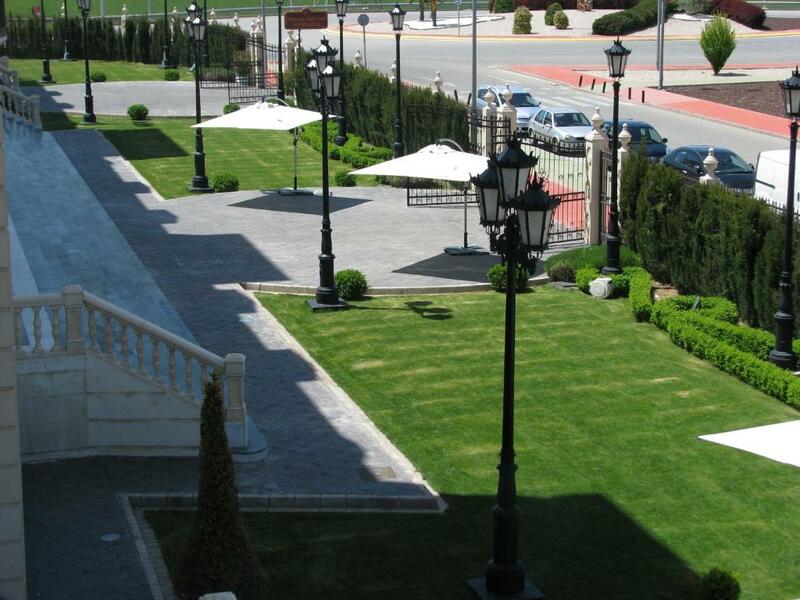 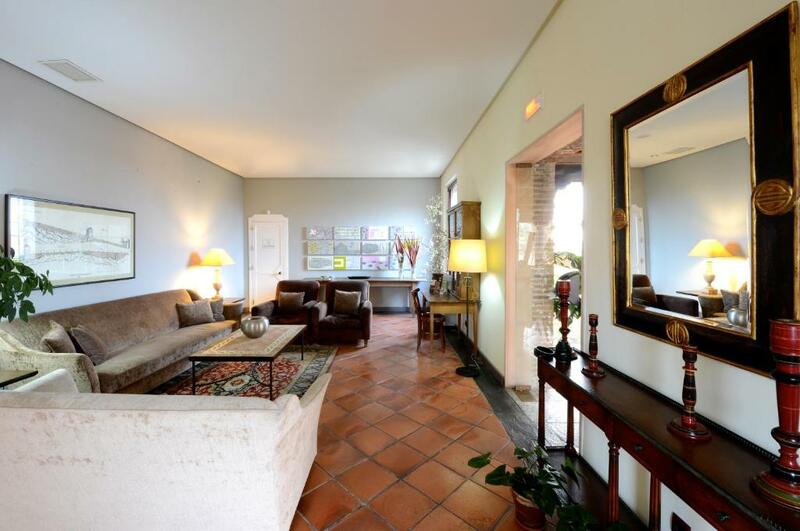 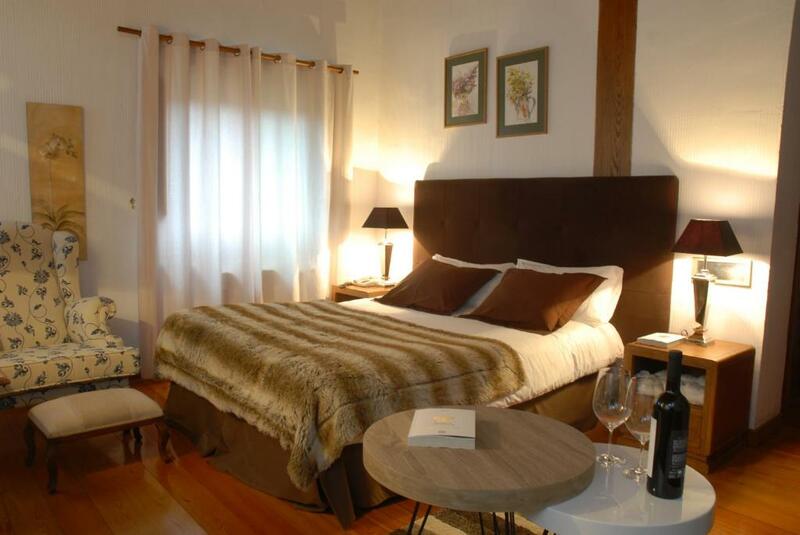 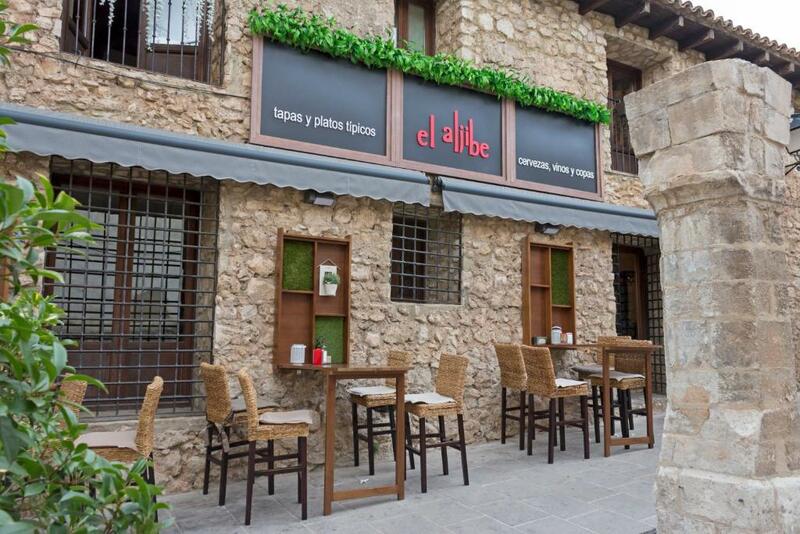 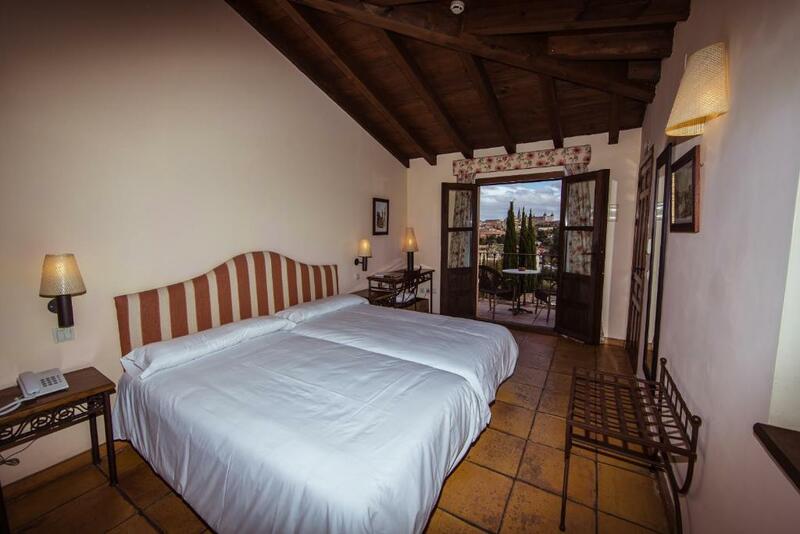 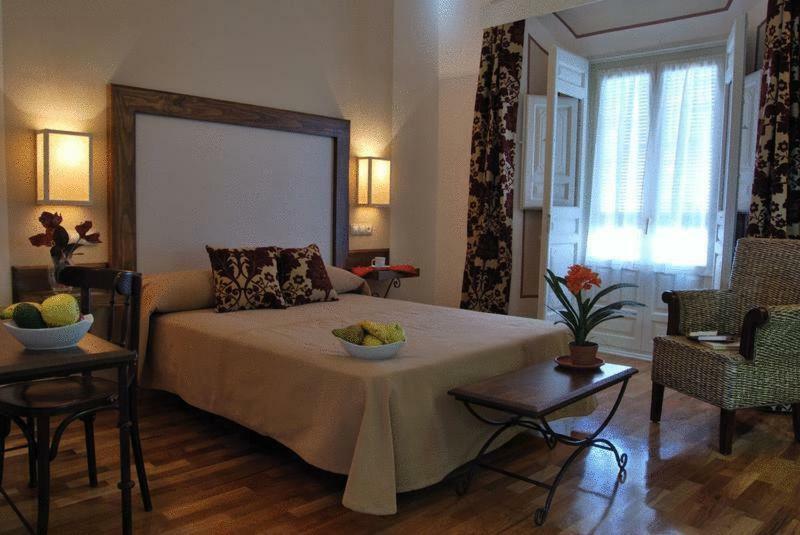 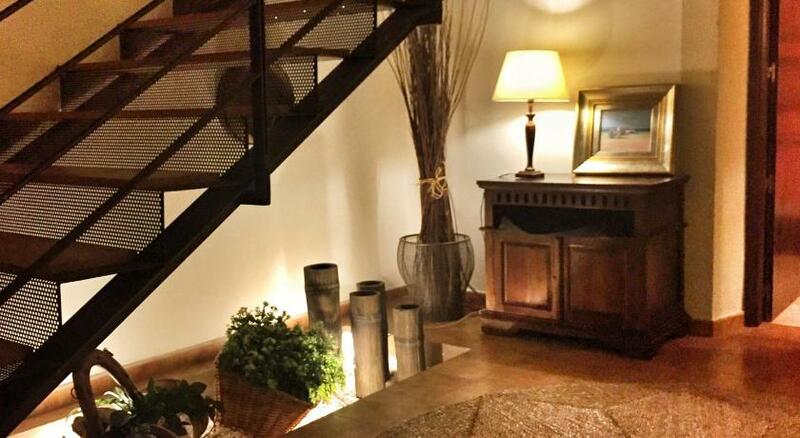 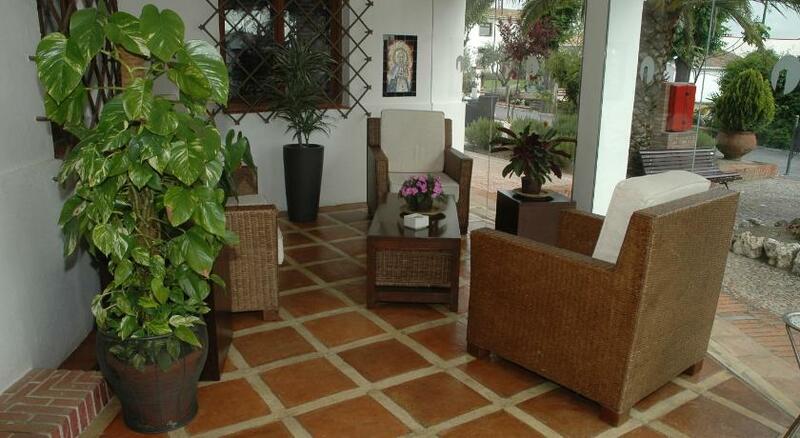 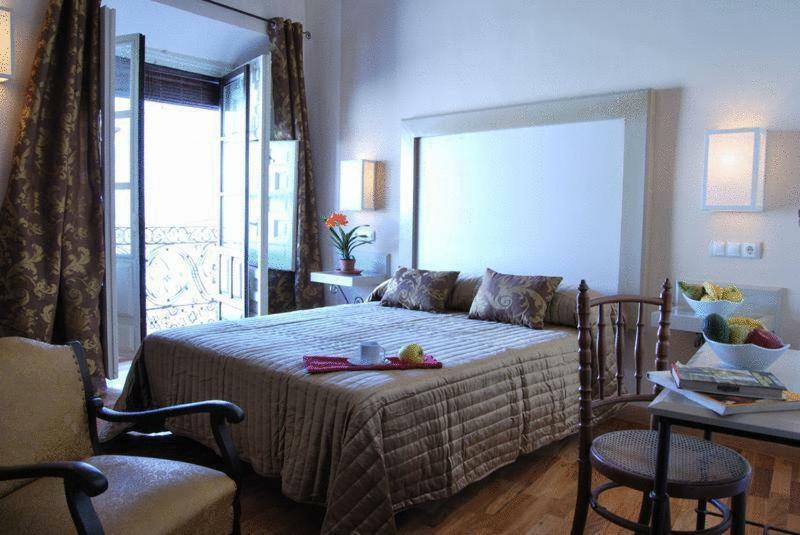 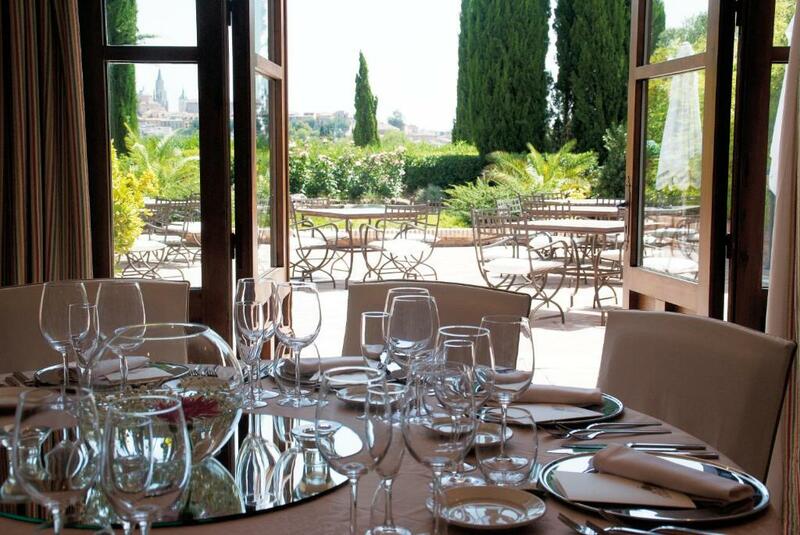 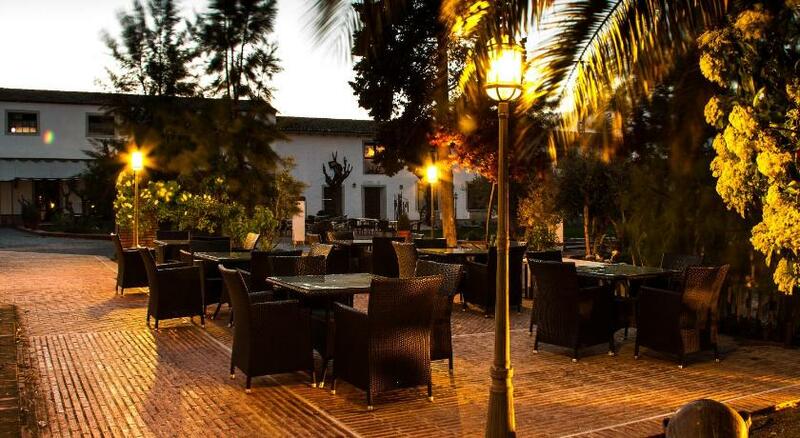 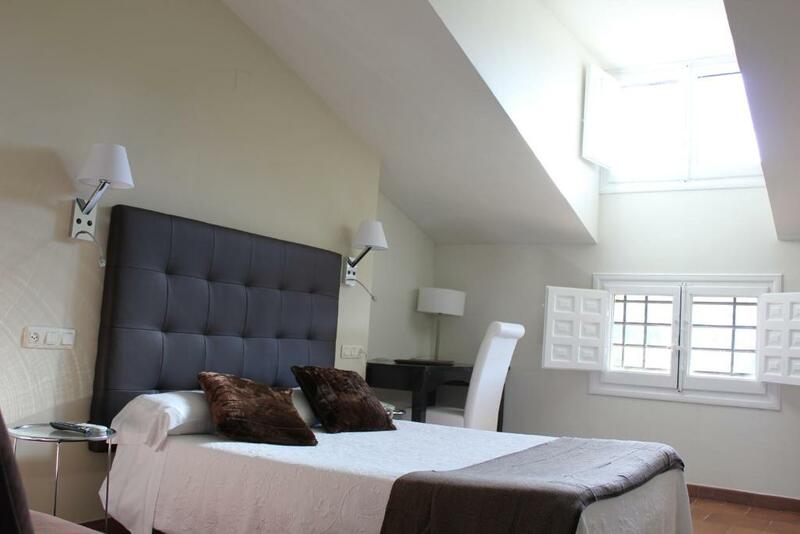 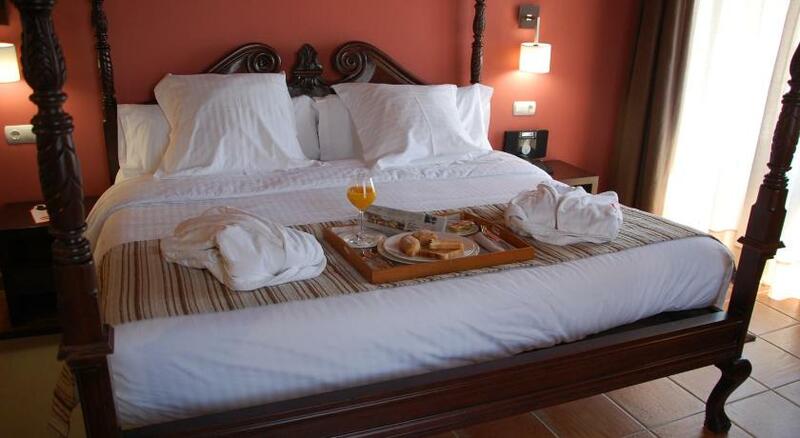 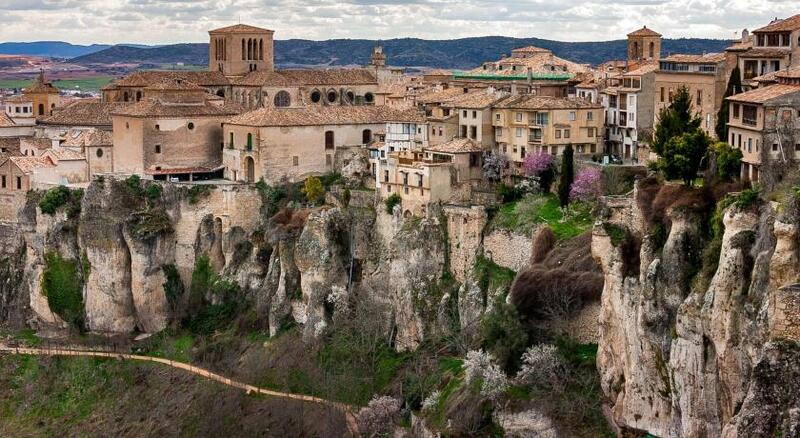 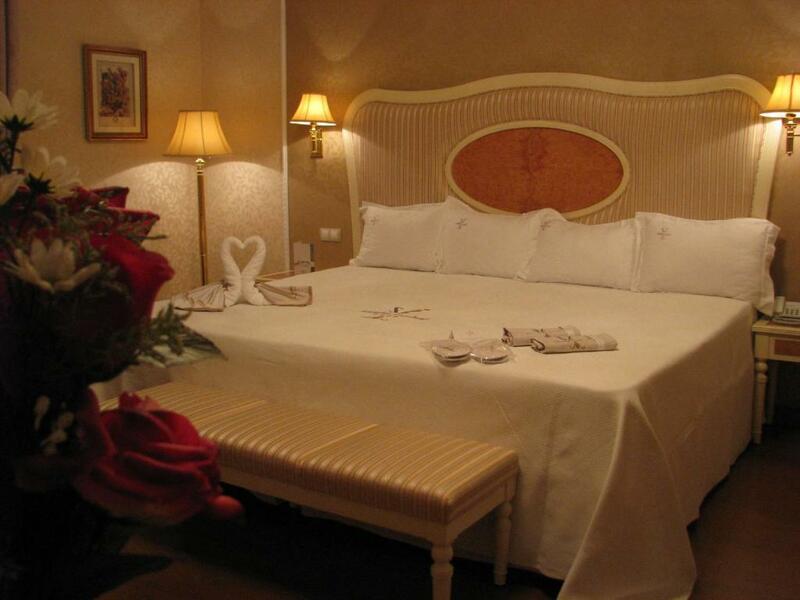 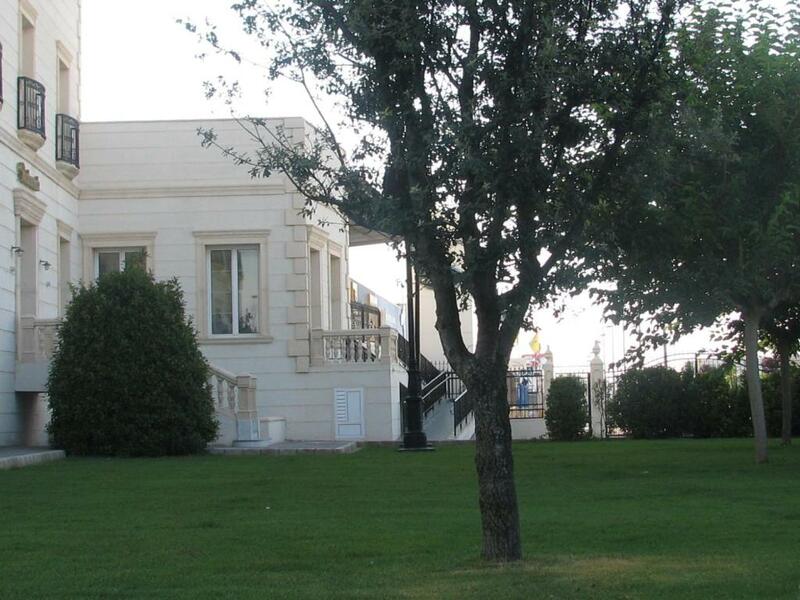 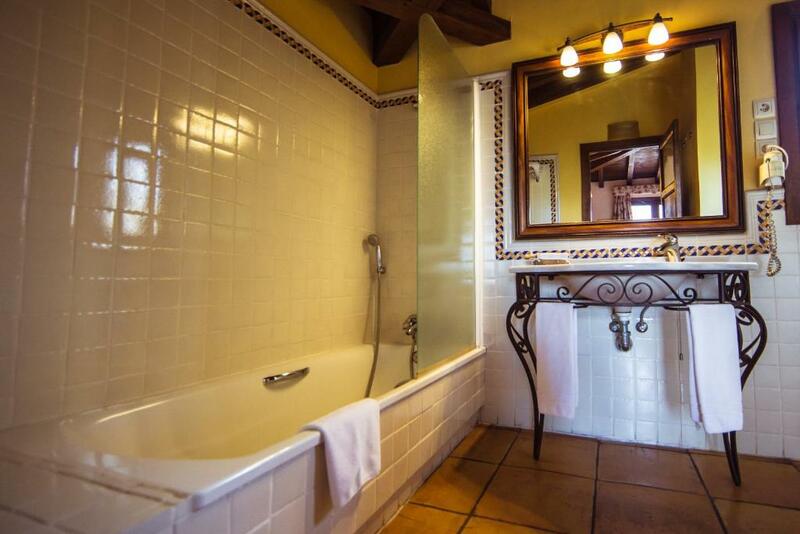 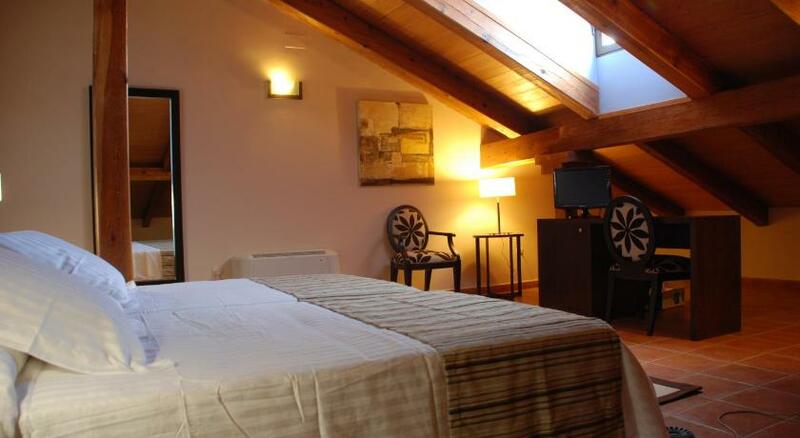 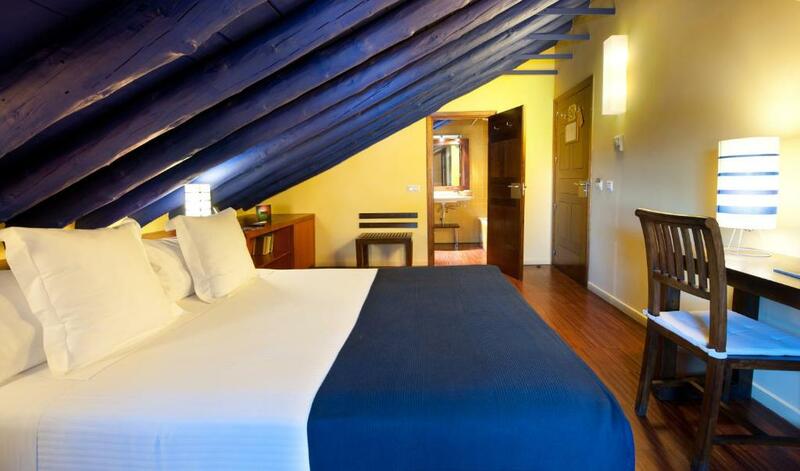 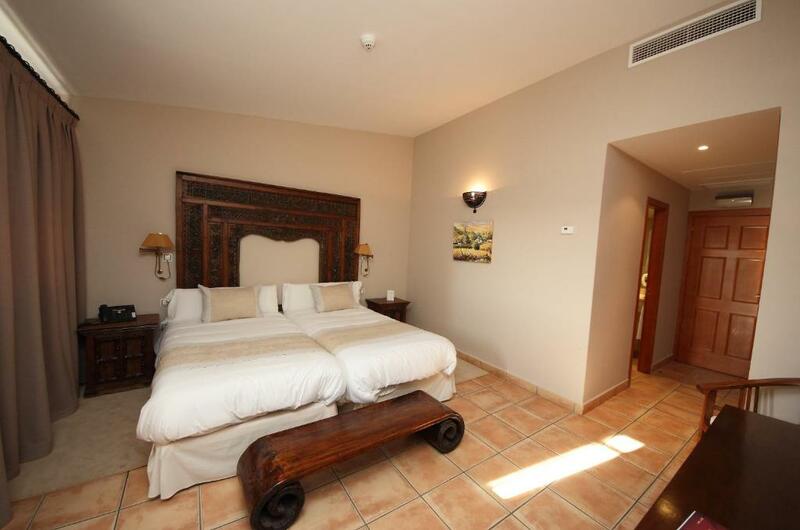 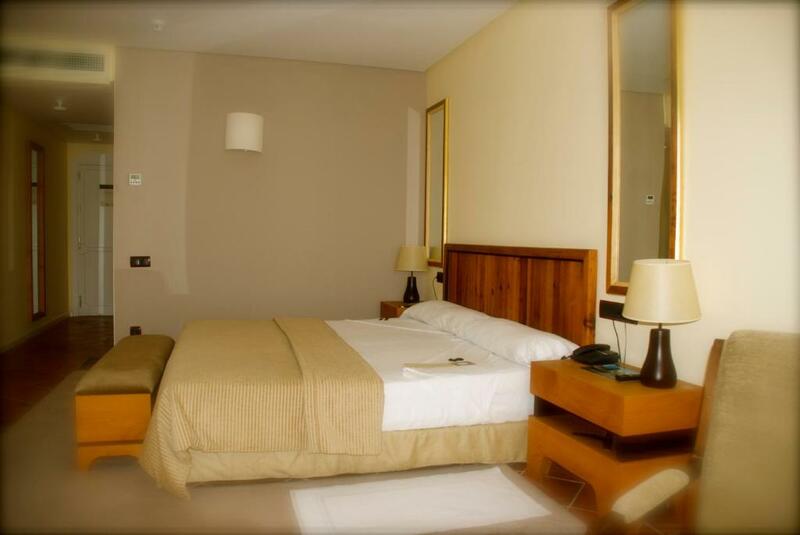 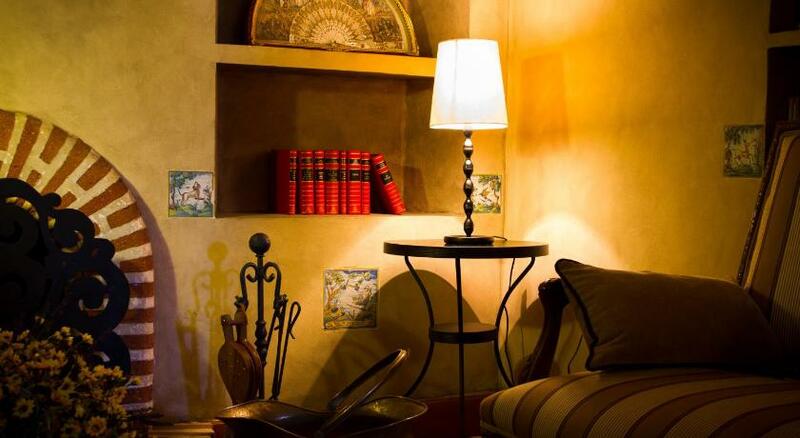 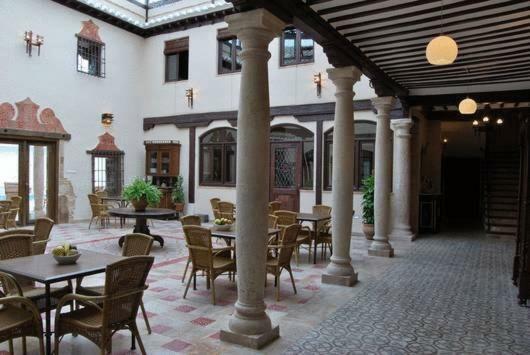 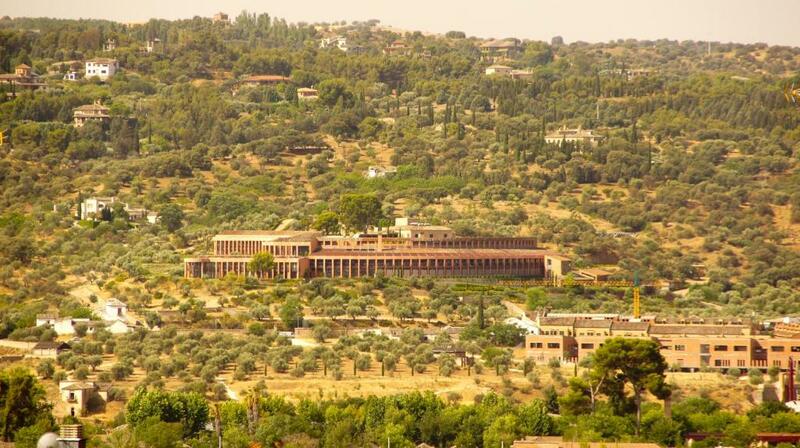 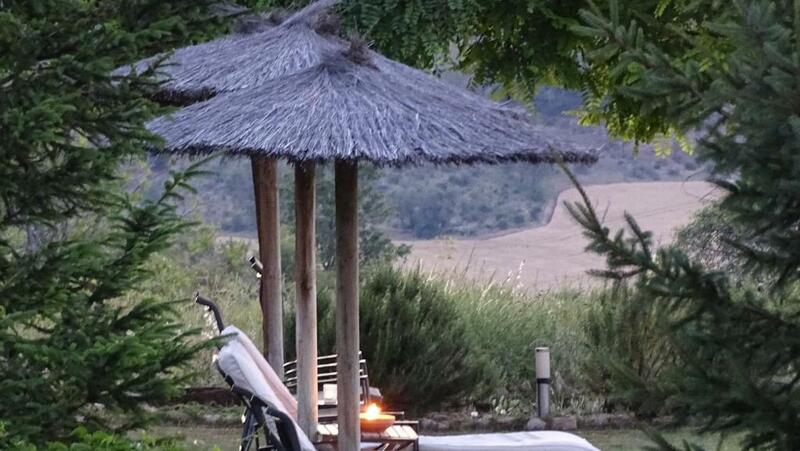 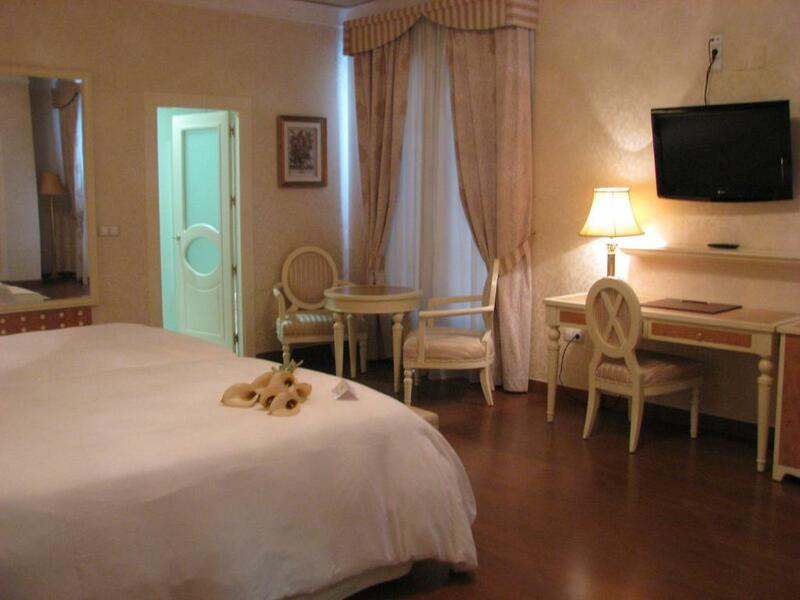 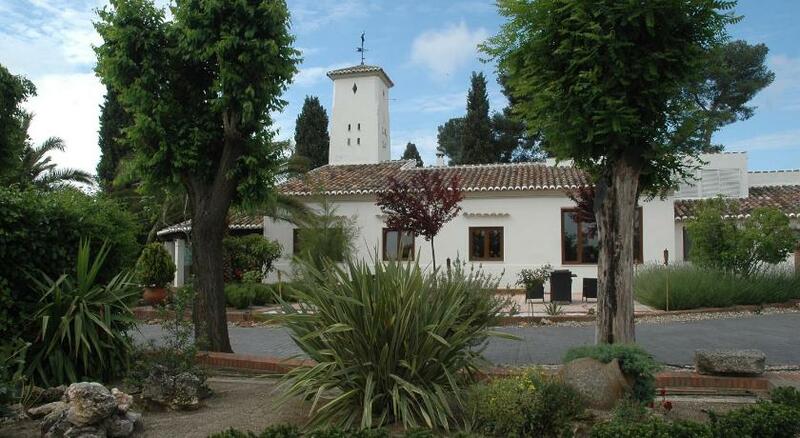 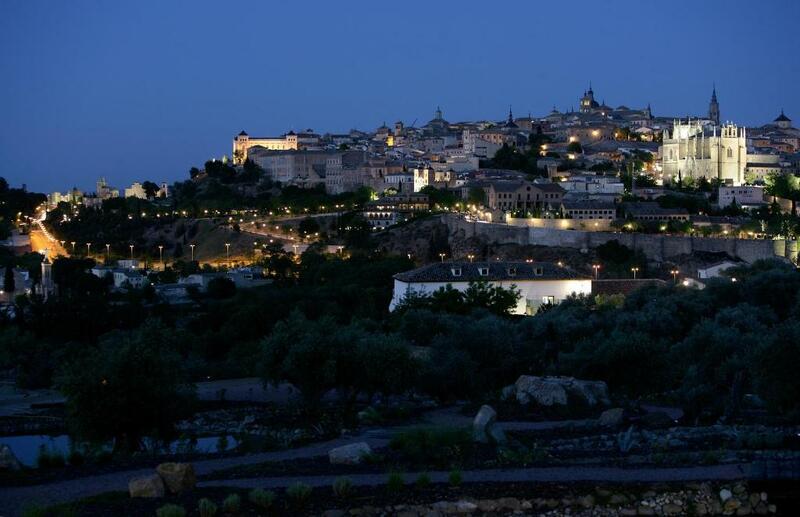 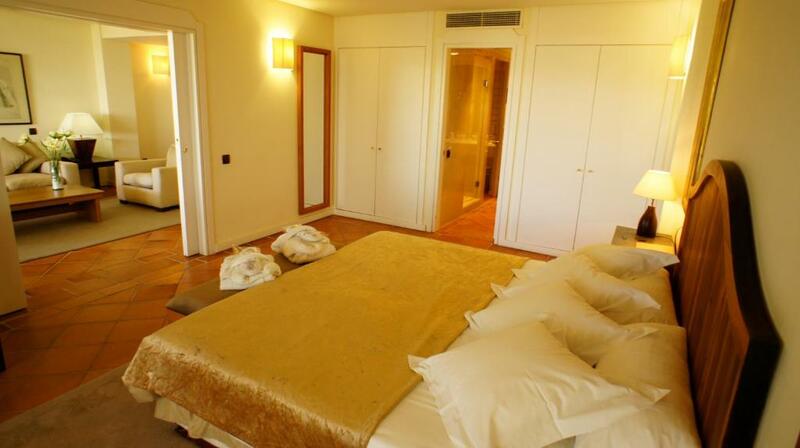 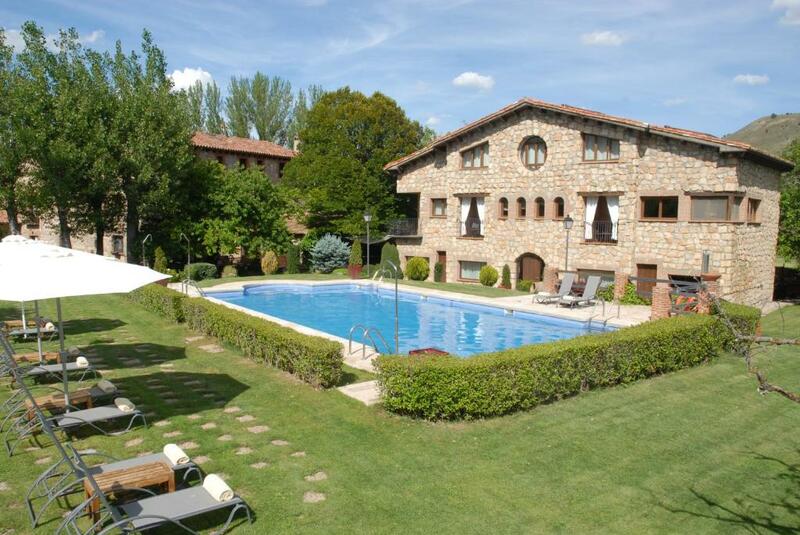 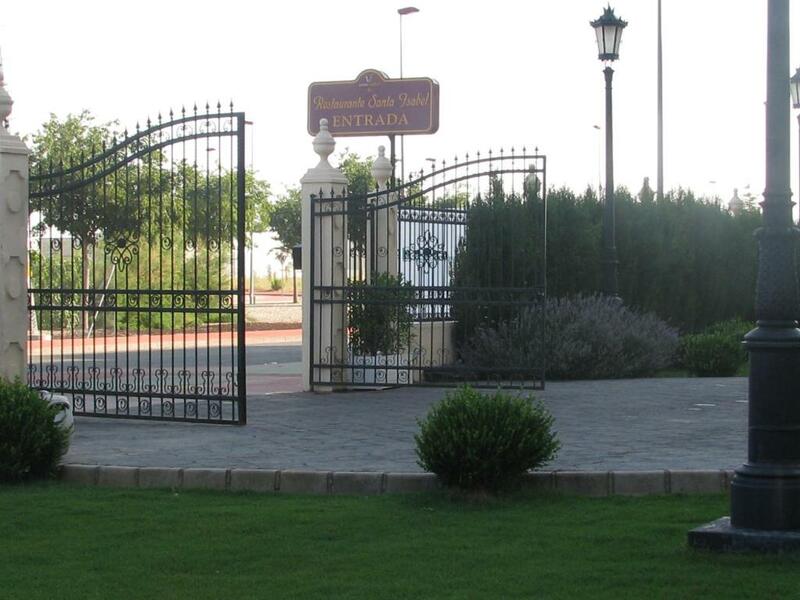 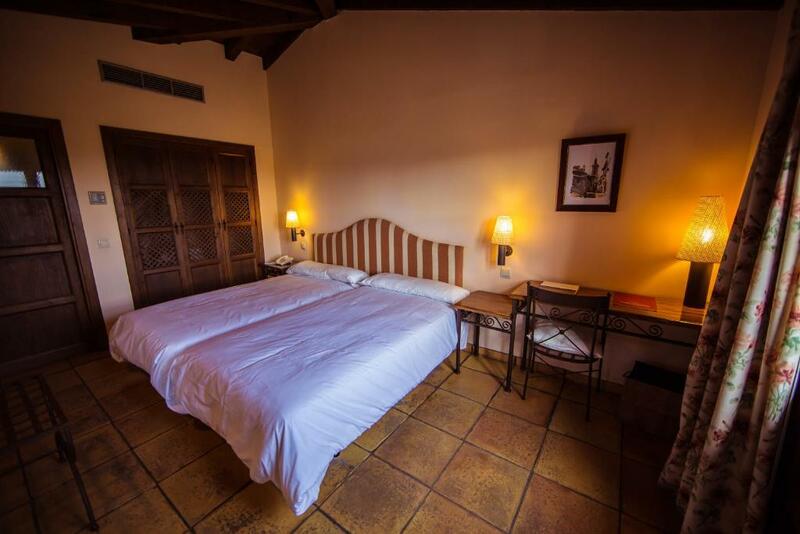 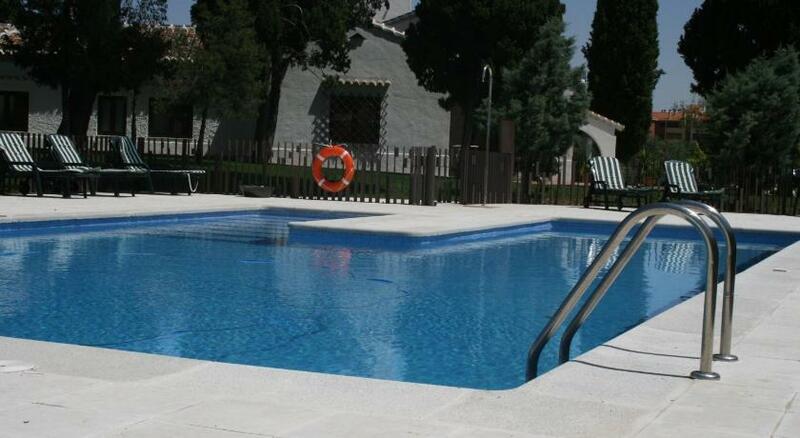 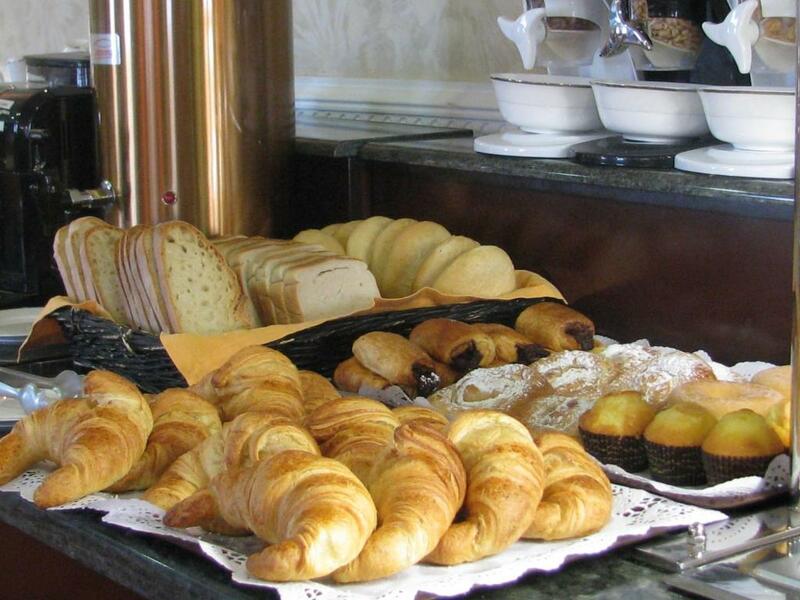 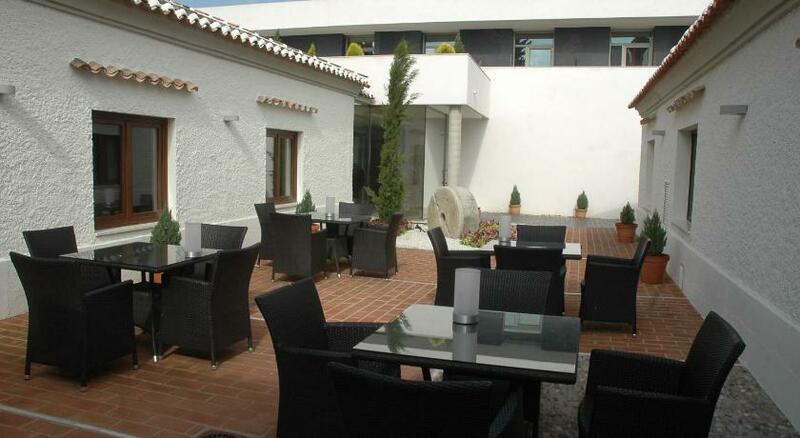 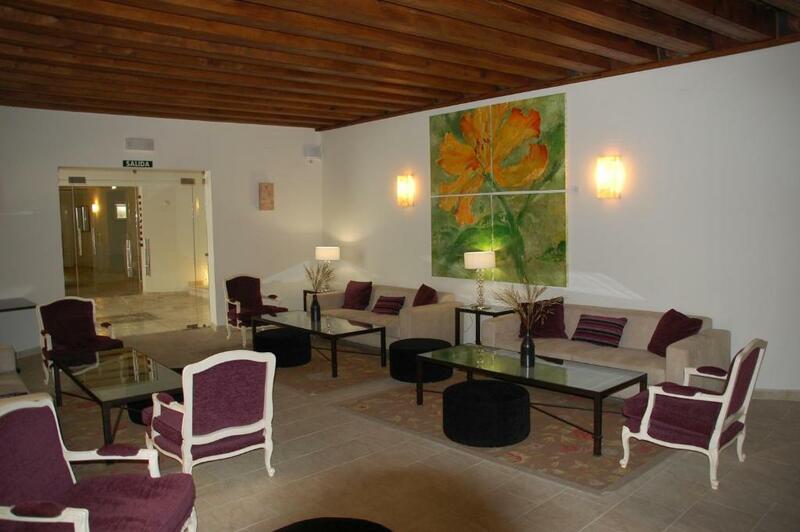 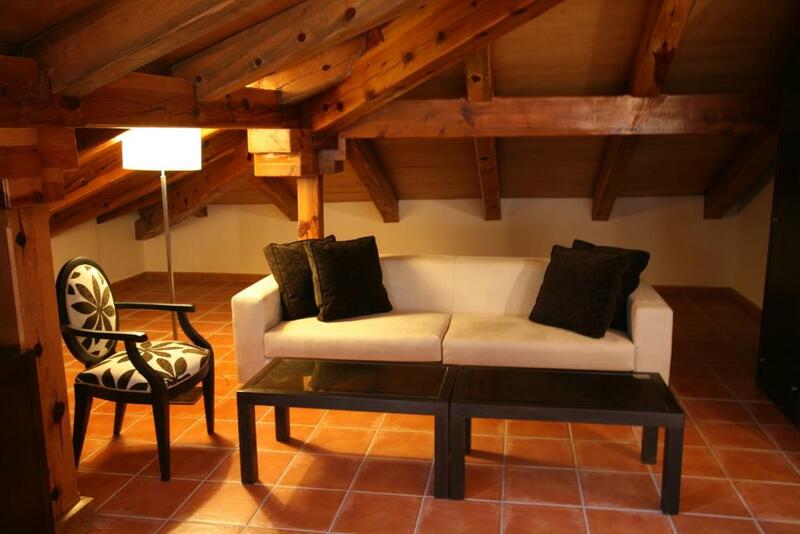 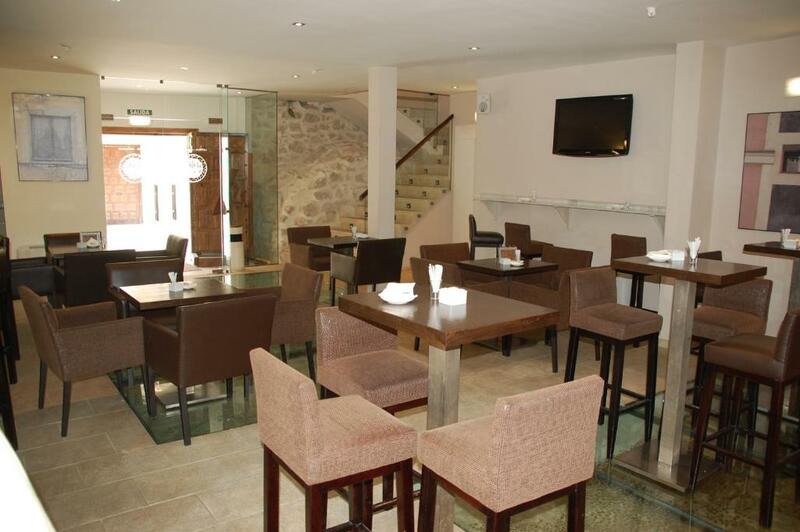 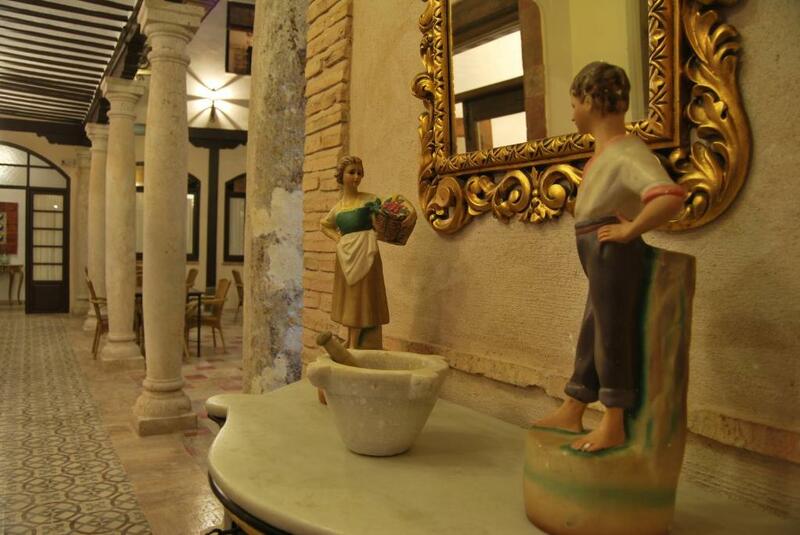 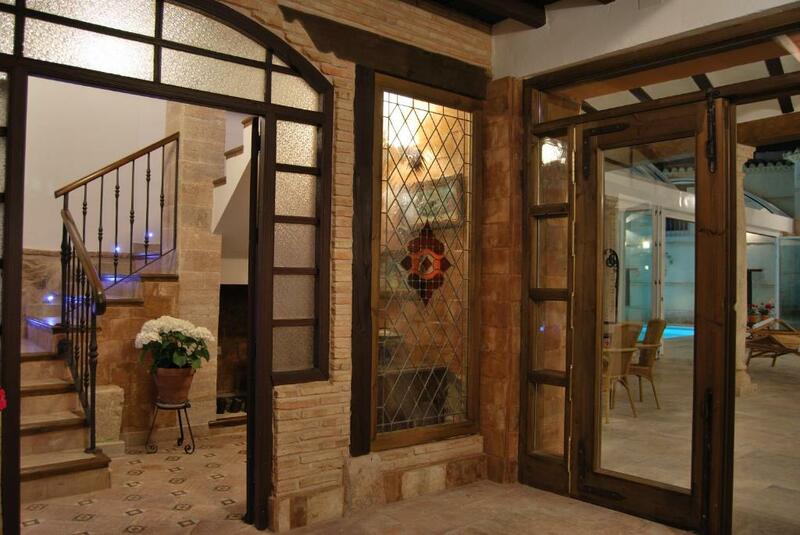 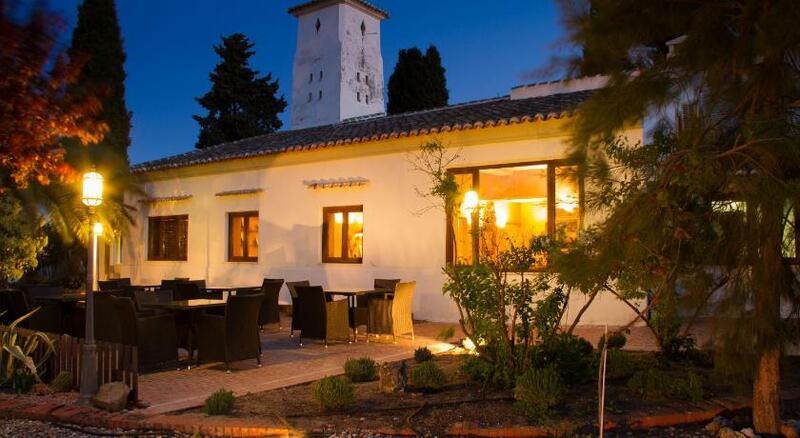 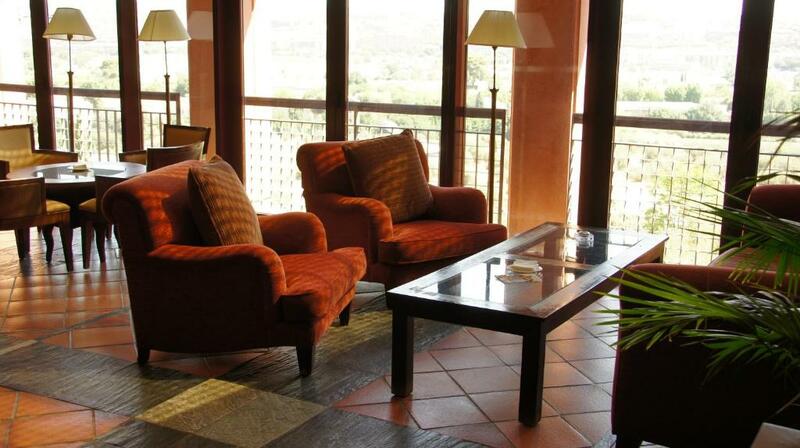 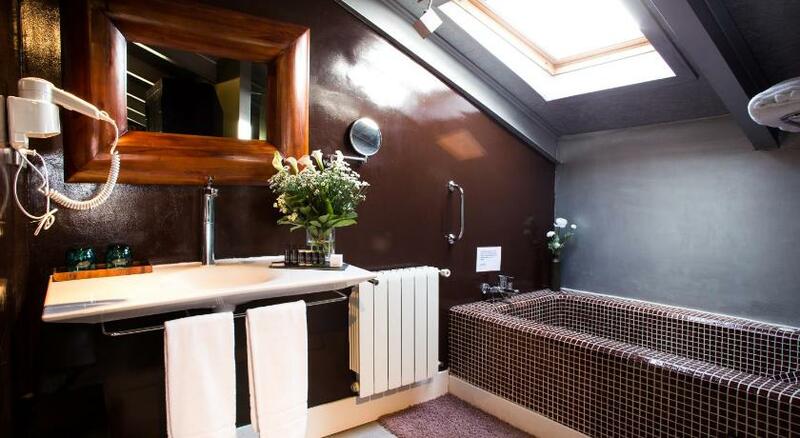 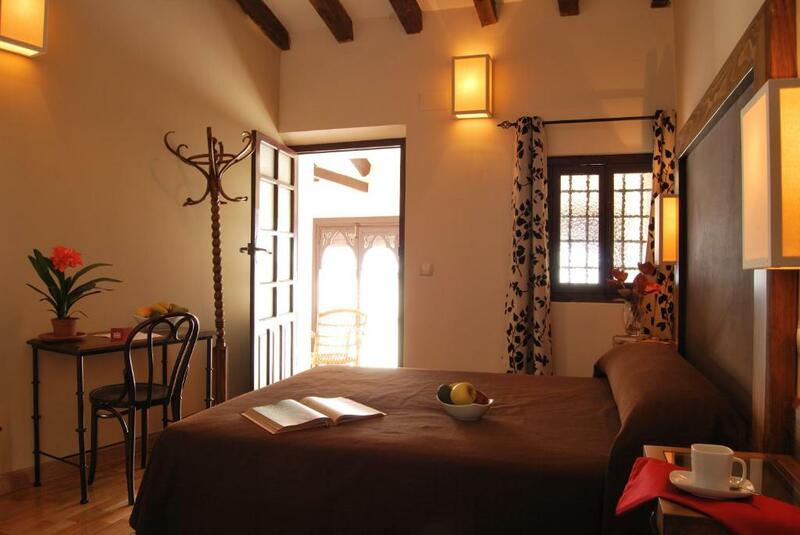 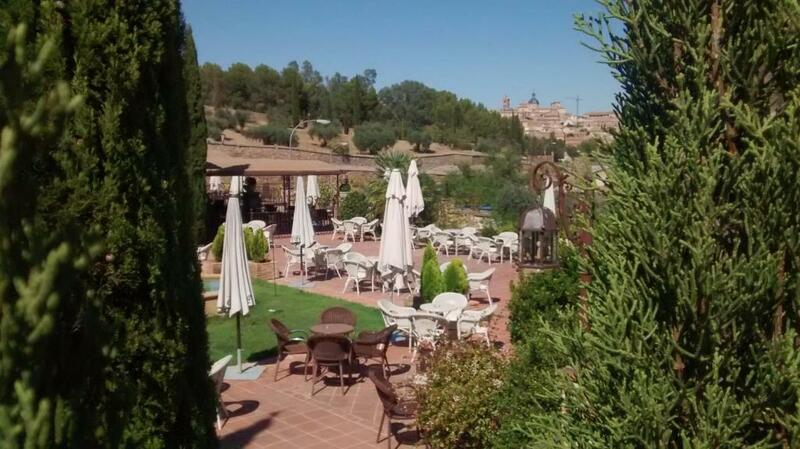 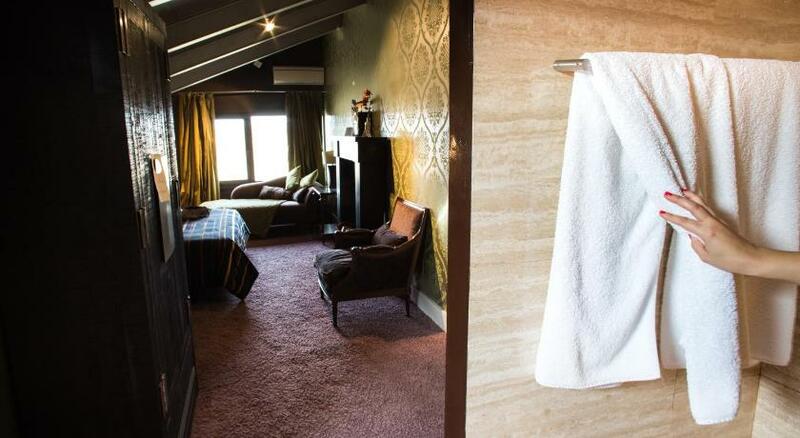 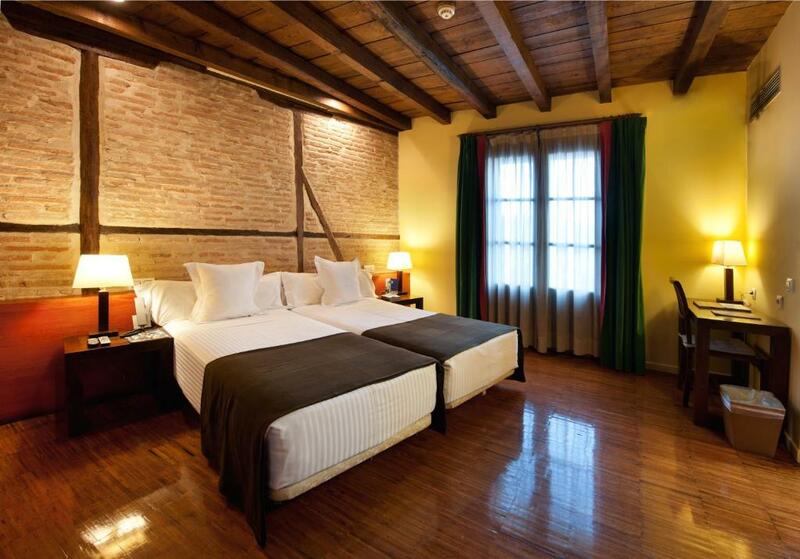 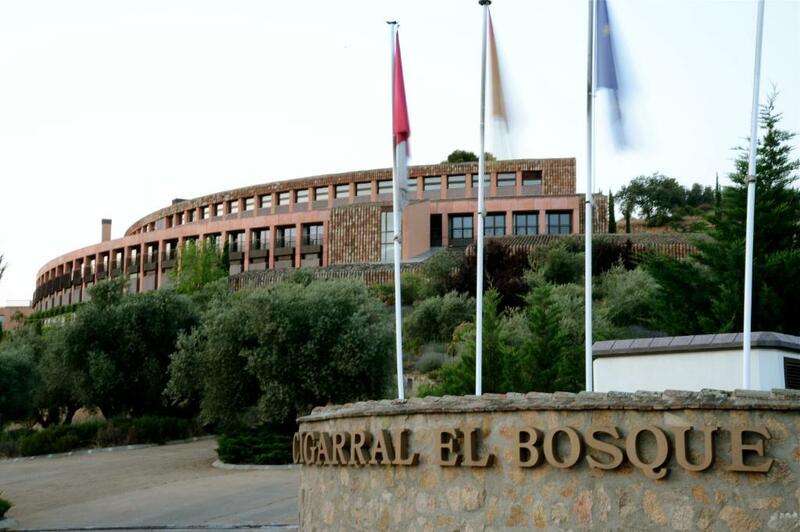 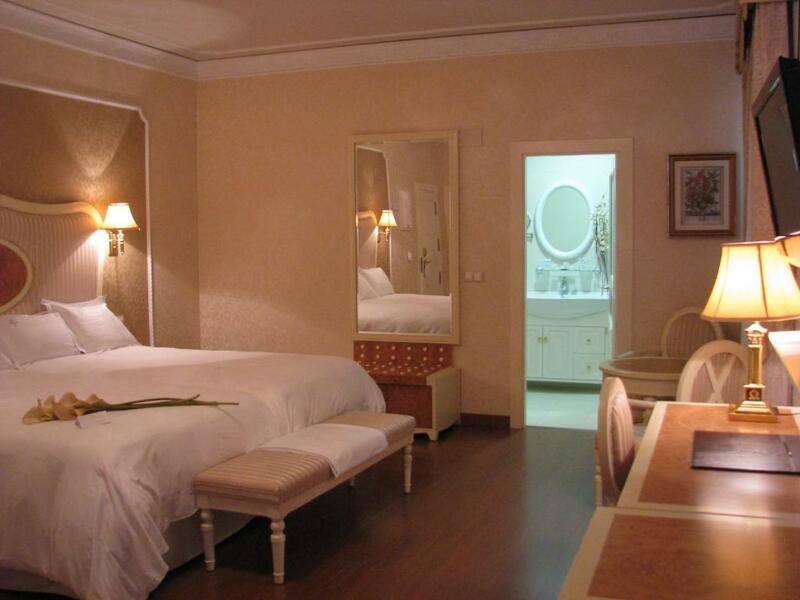 Hotel Cigarral el Bosque is 2 km from Toledo Cathedral, just across the River Tajo. 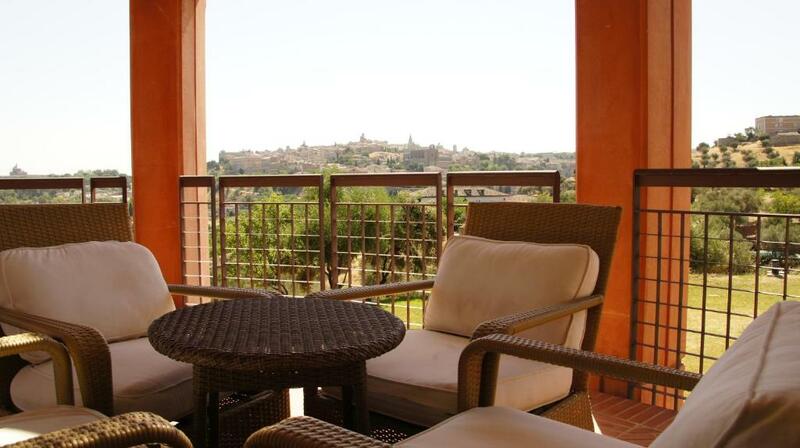 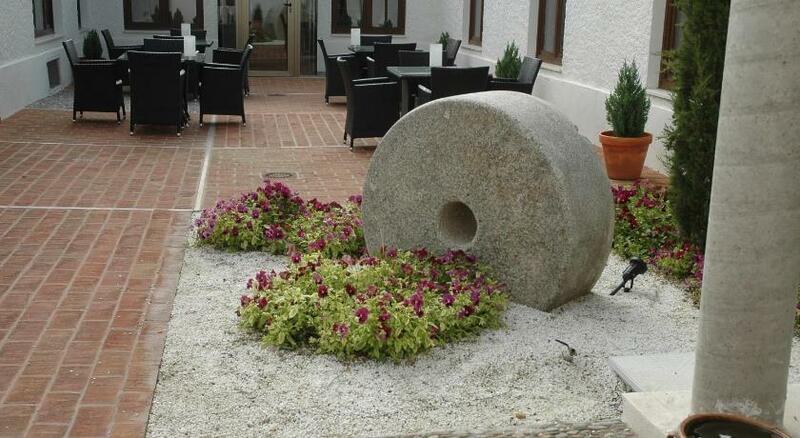 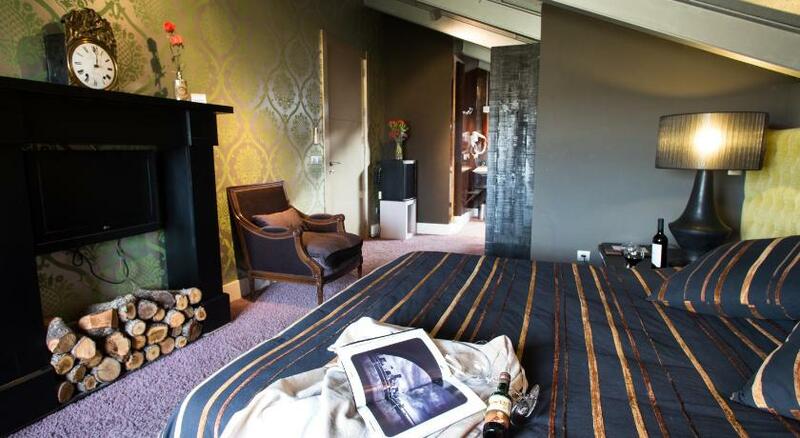 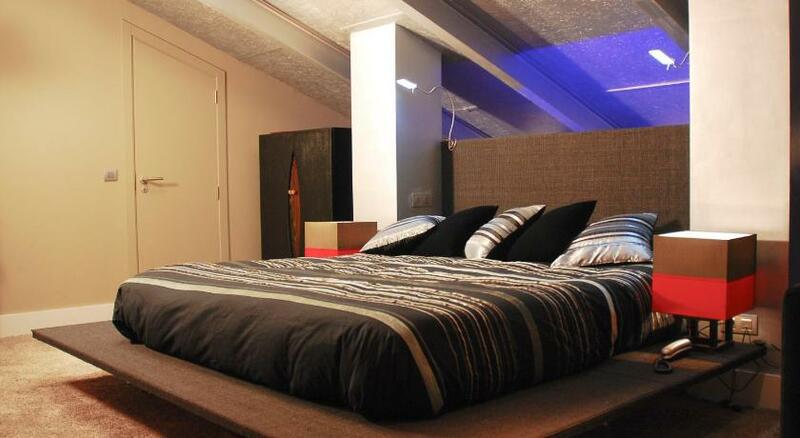 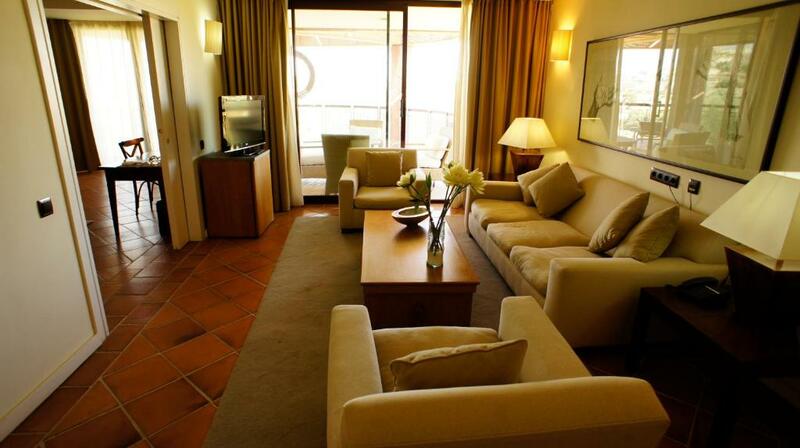 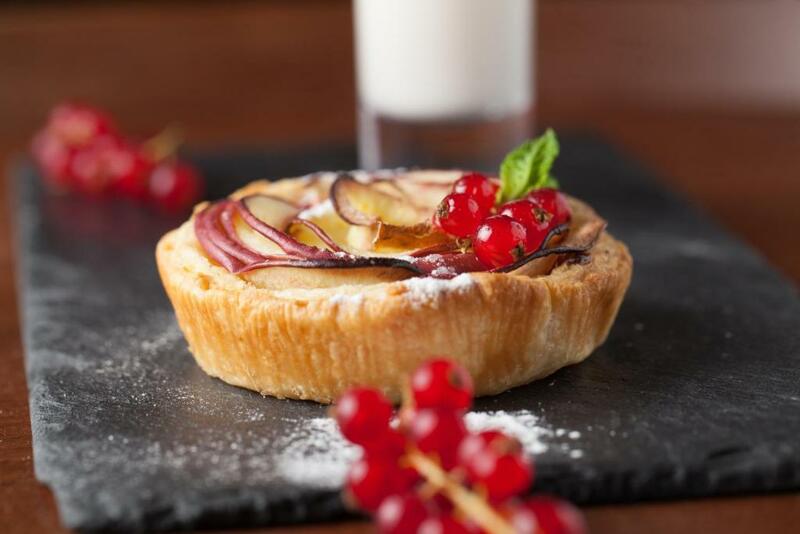 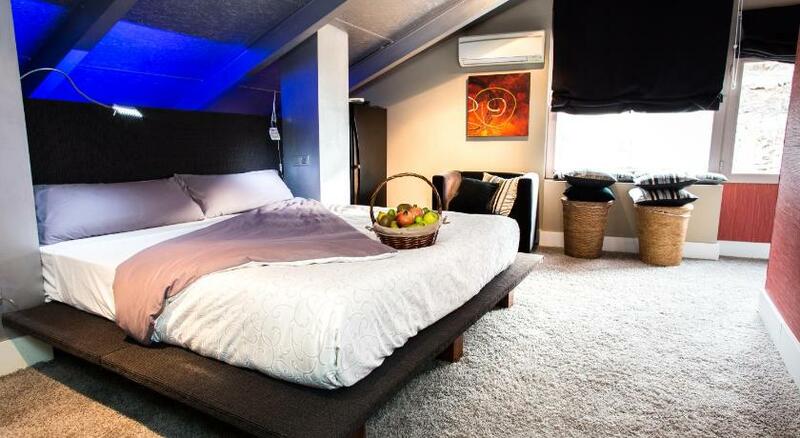 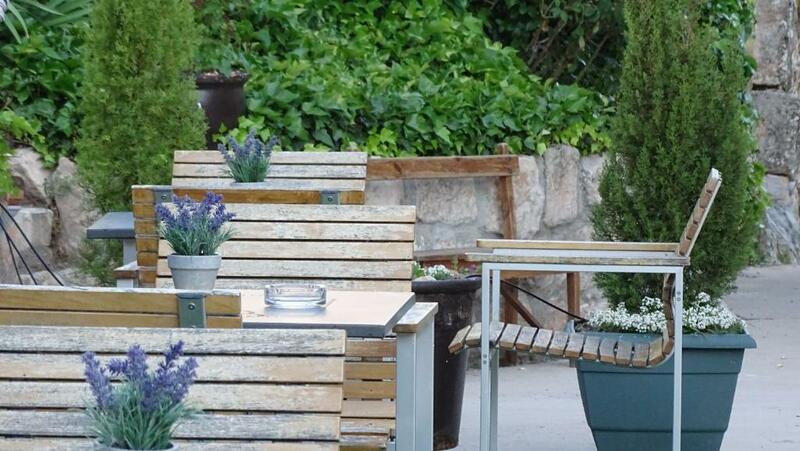 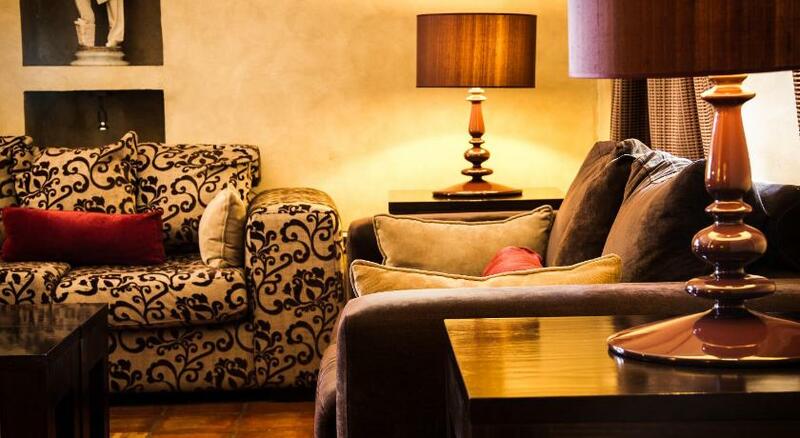 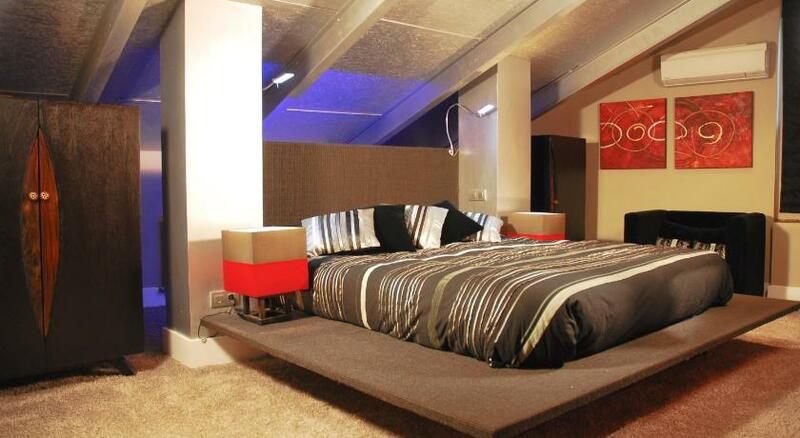 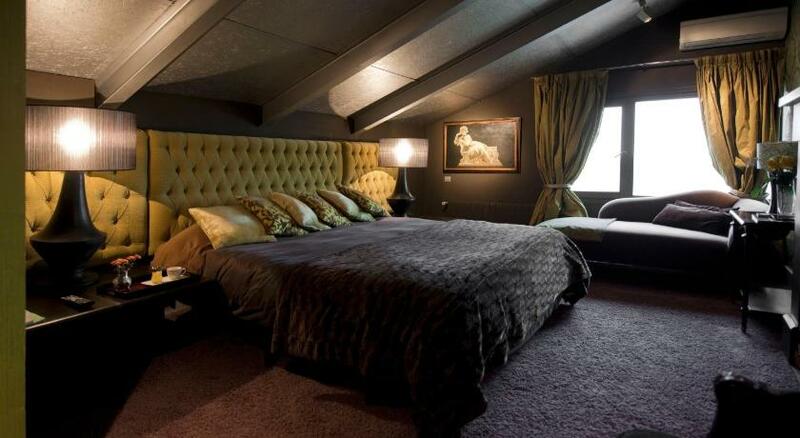 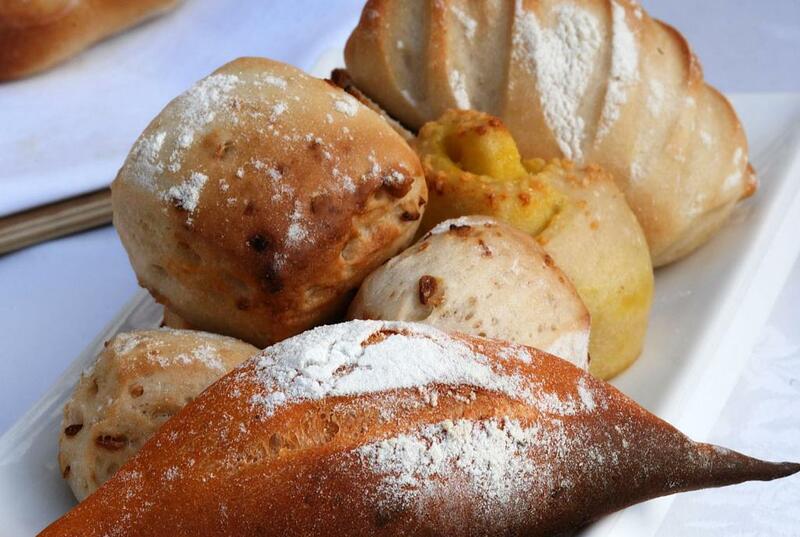 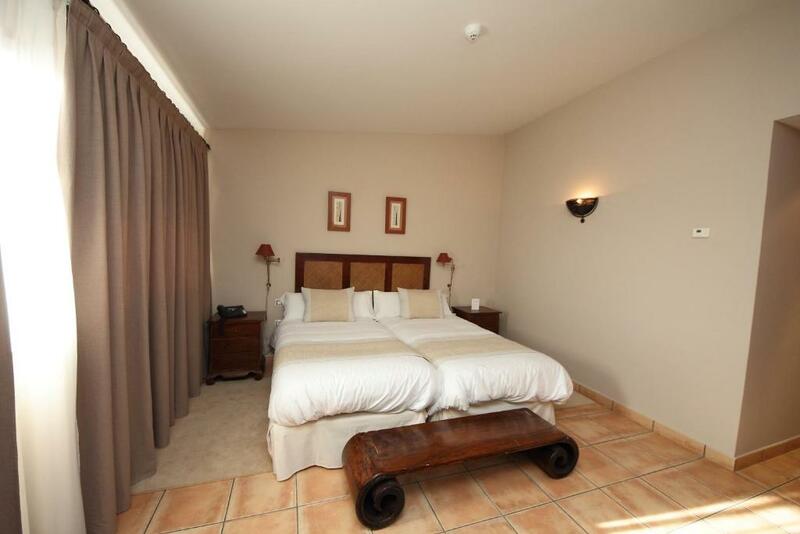 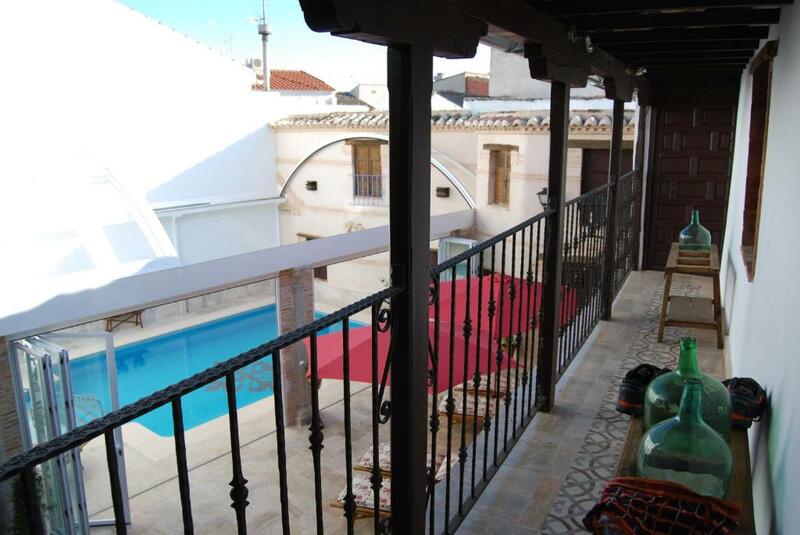 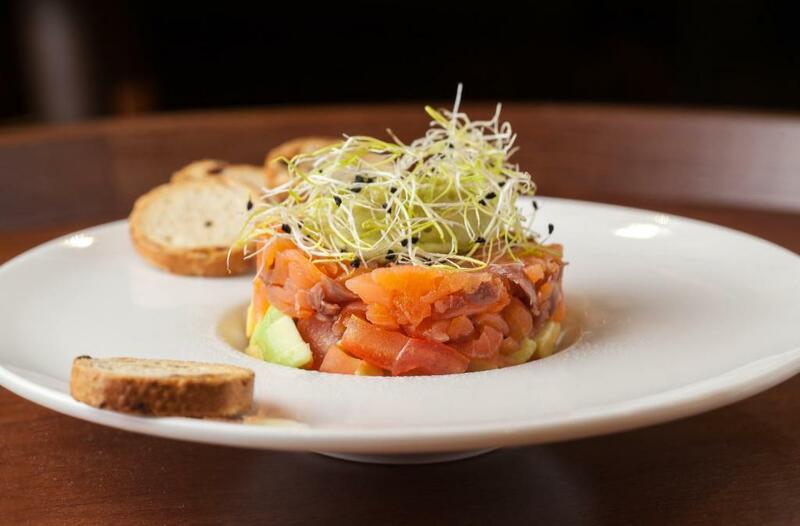 It offers superb views of the historic city centre, an outdoor pool and free Wi-Fi.